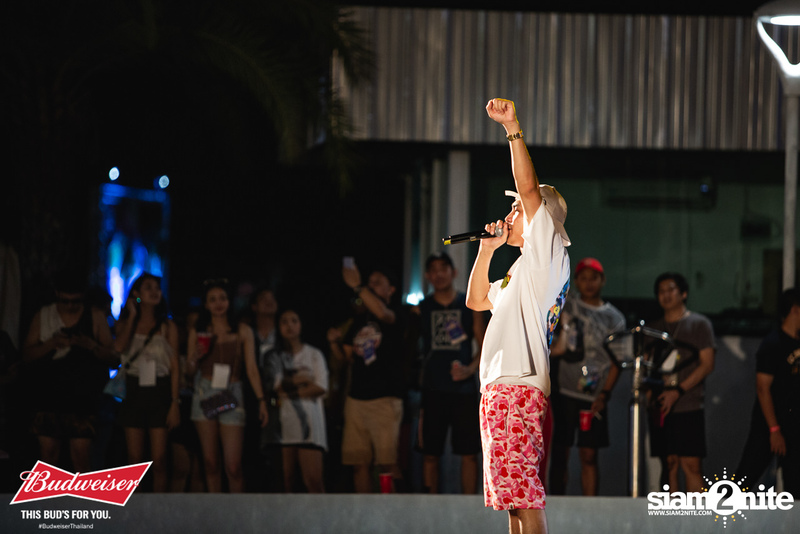 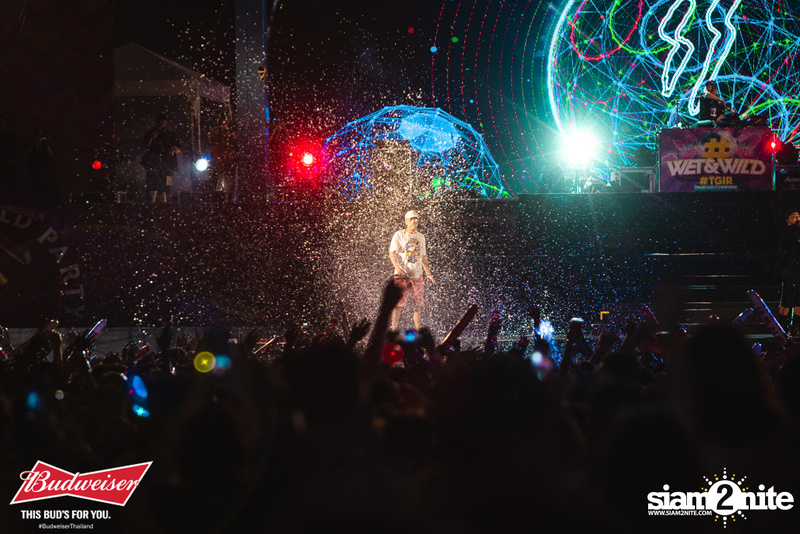 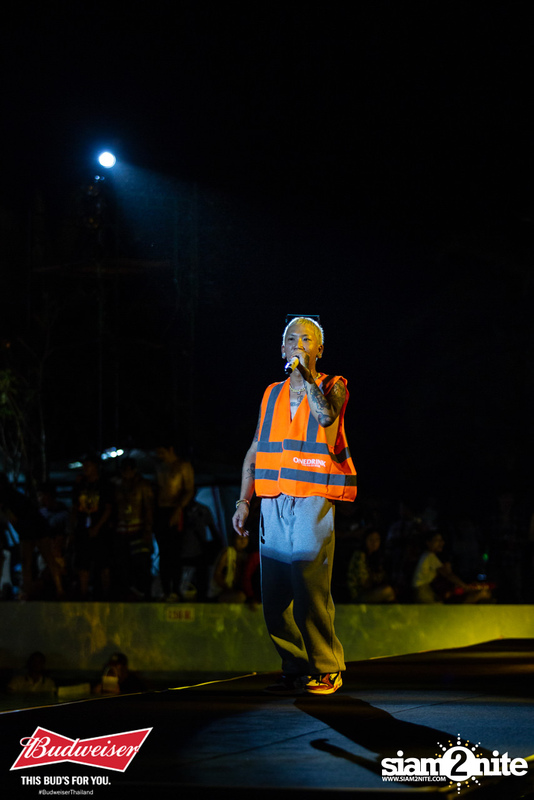 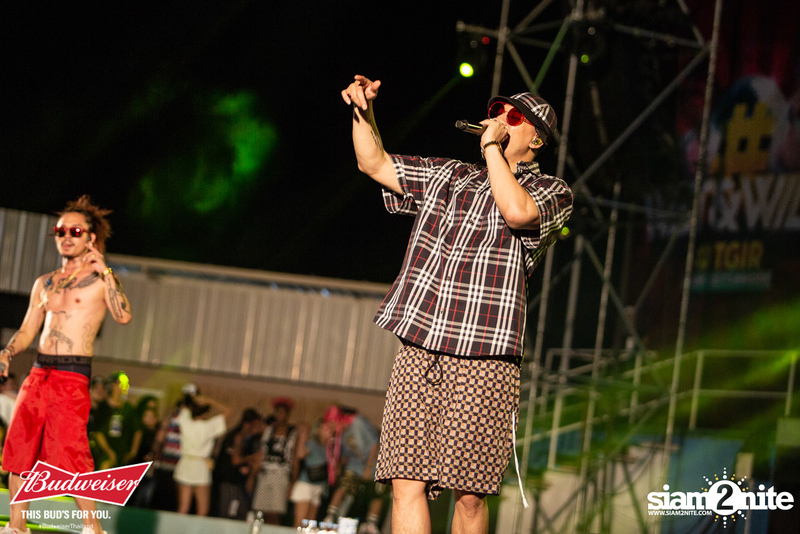 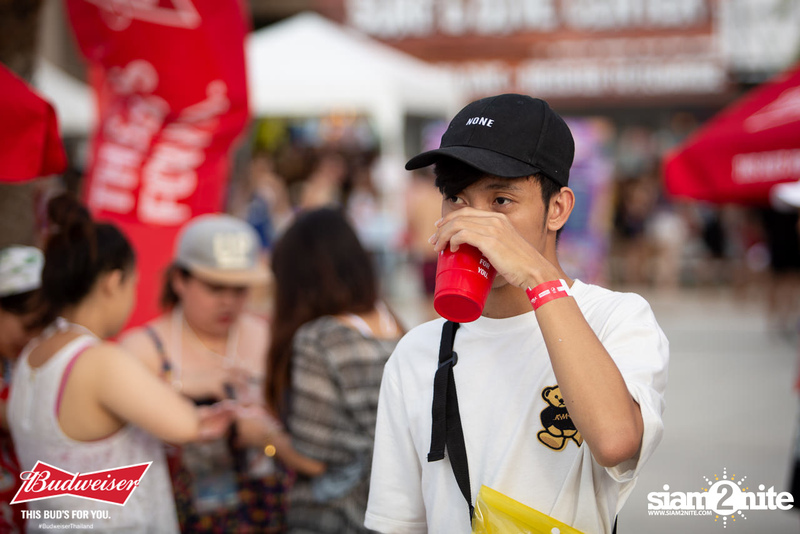 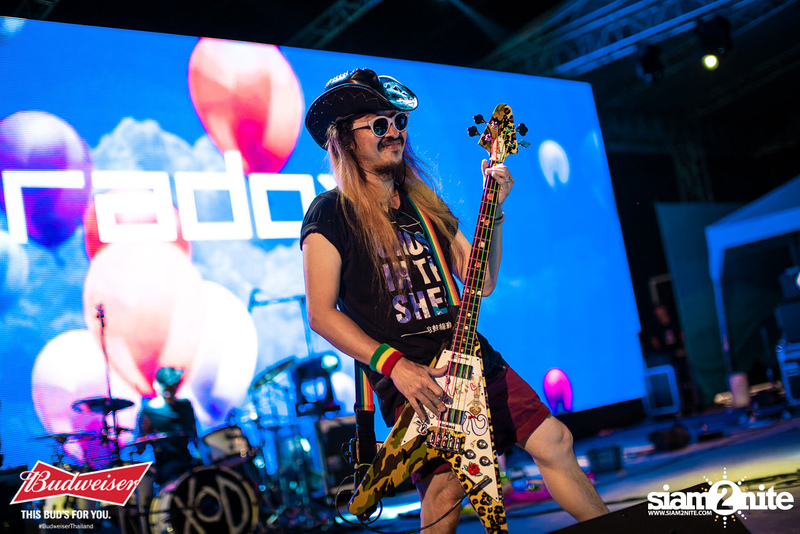 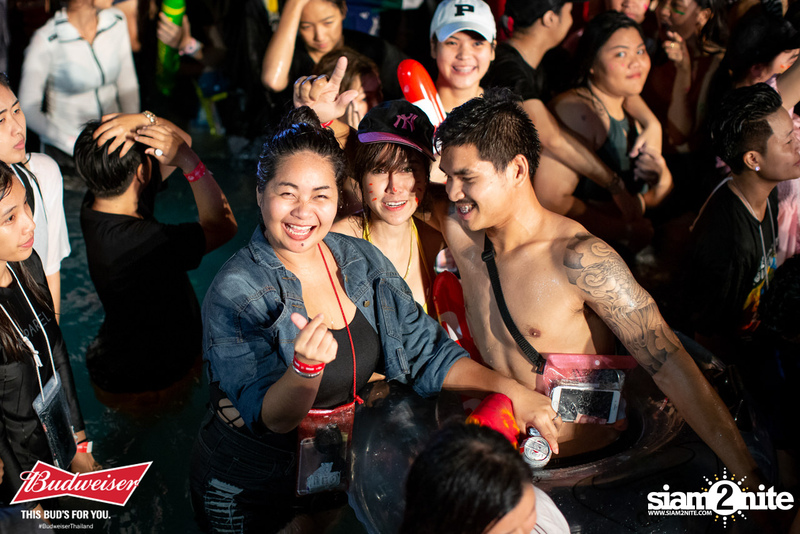 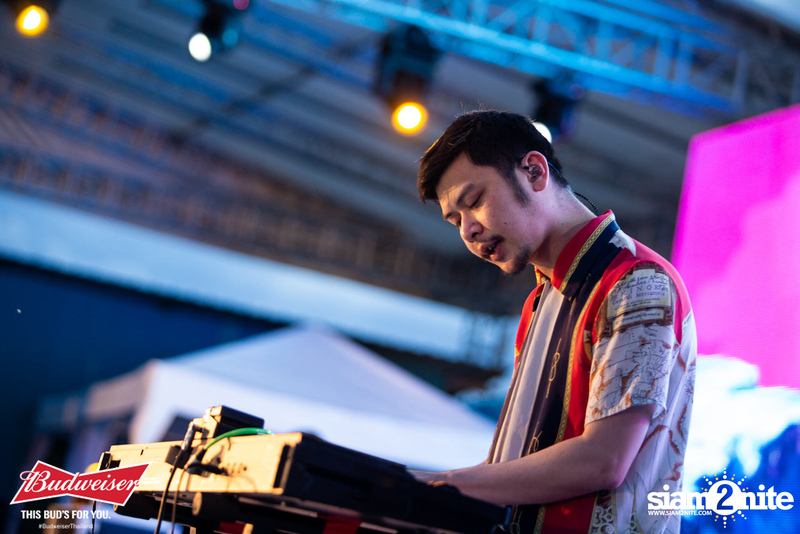 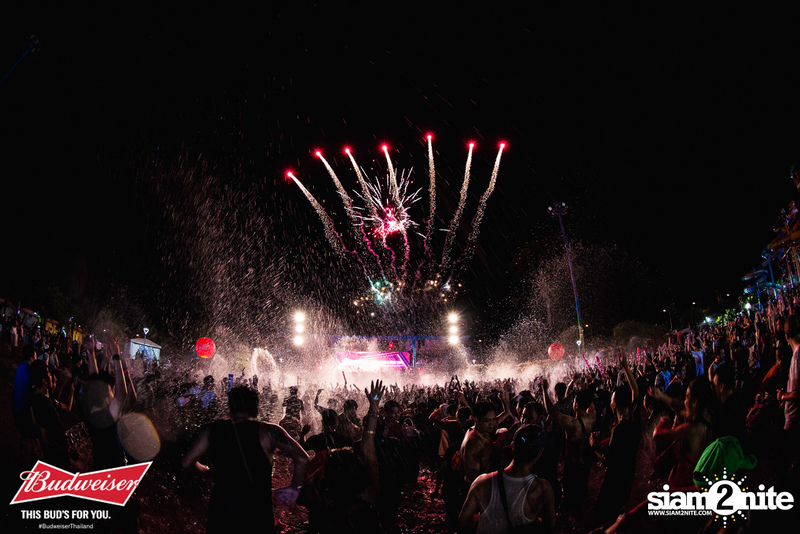 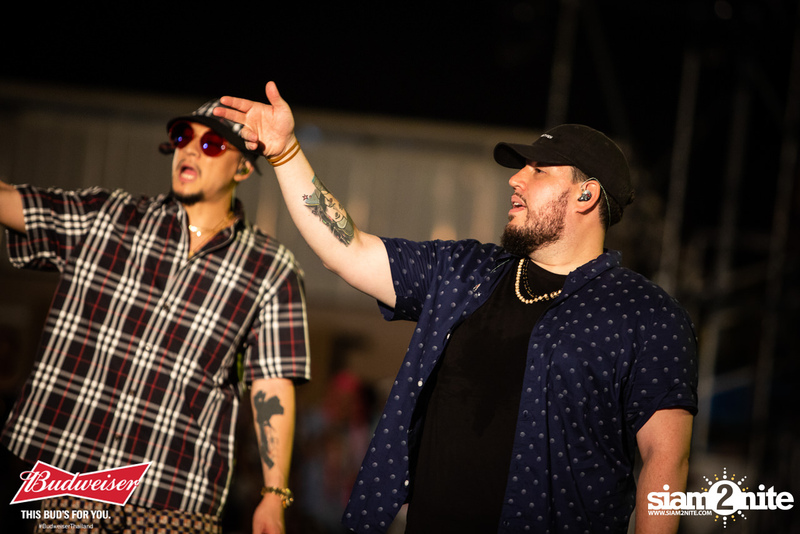 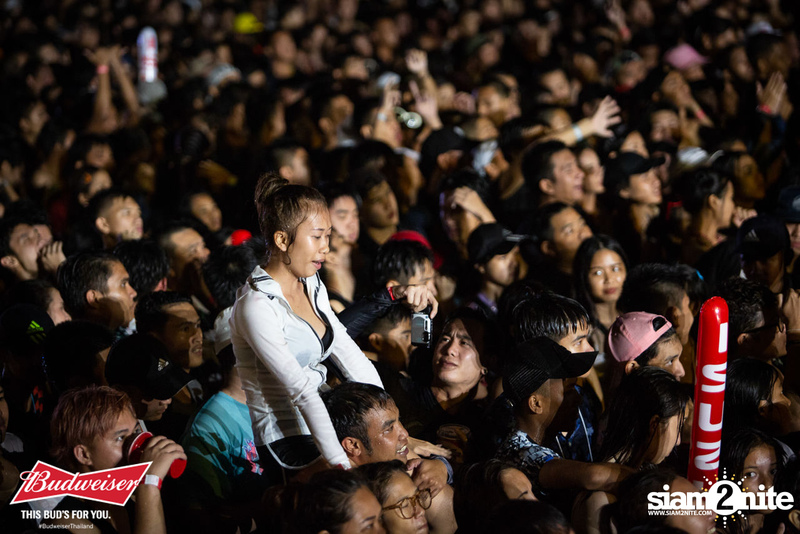 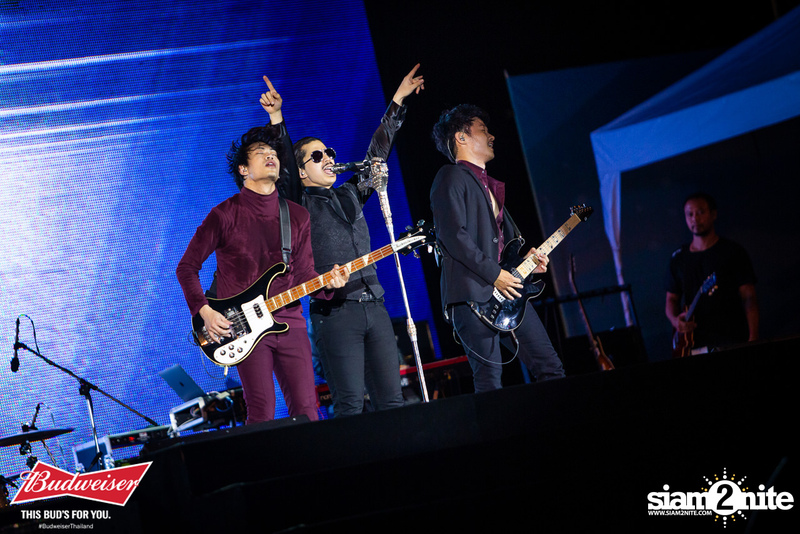 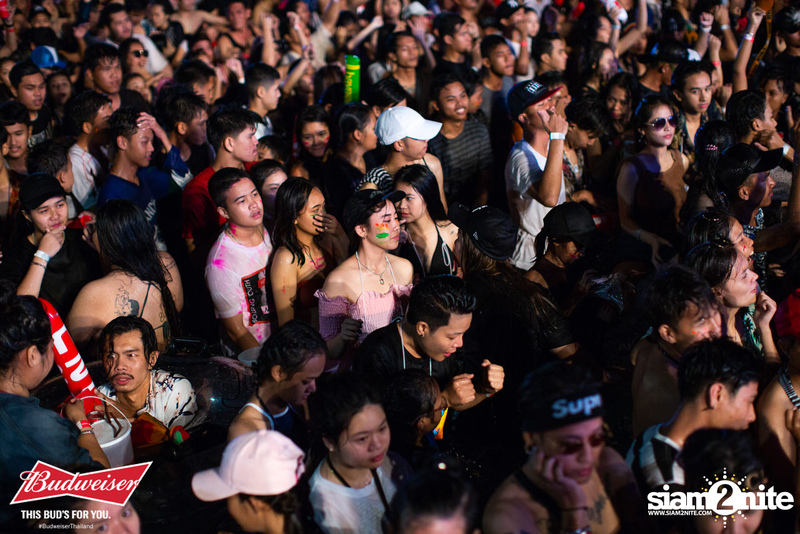 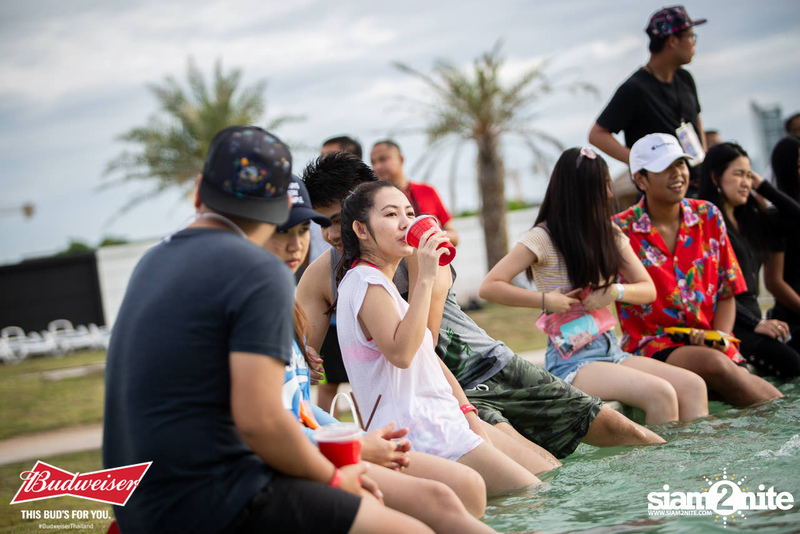 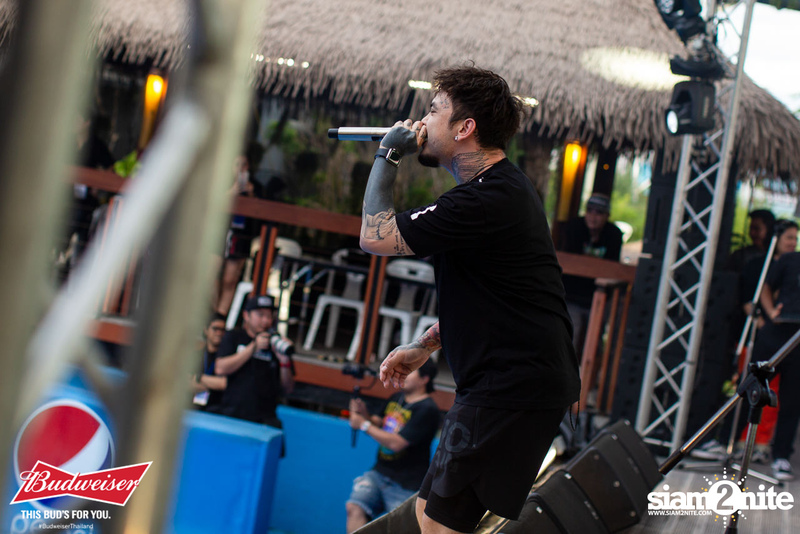 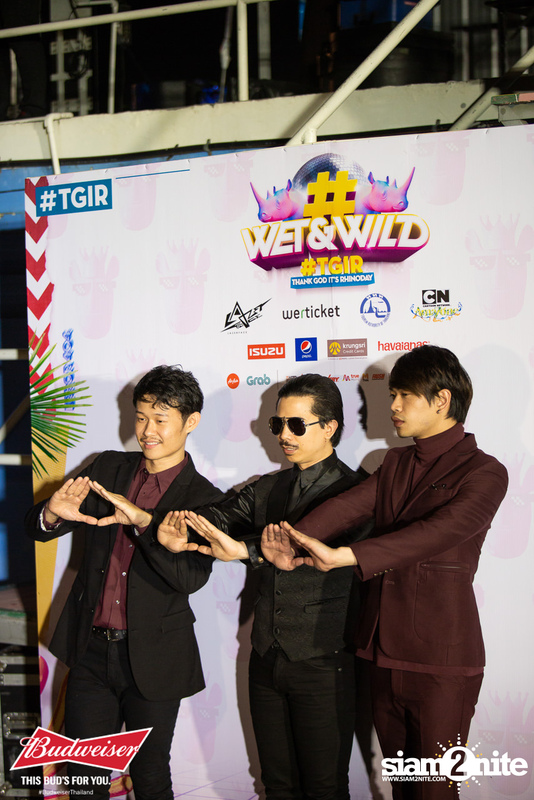 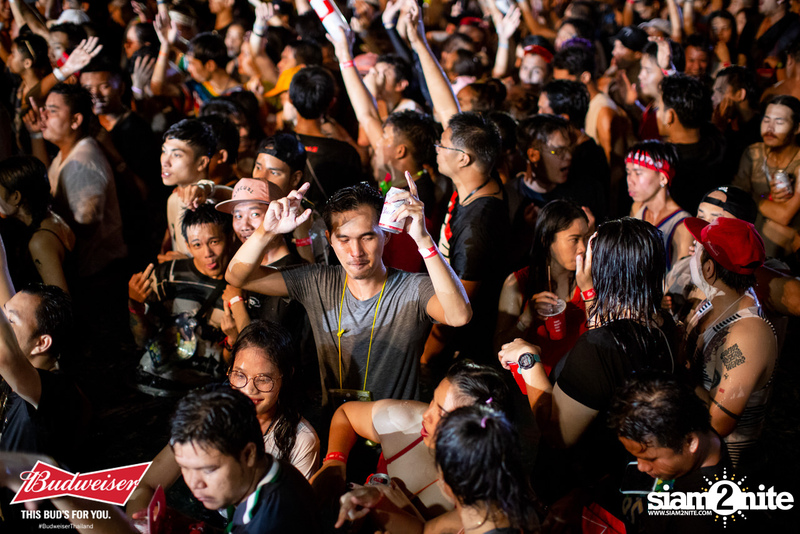 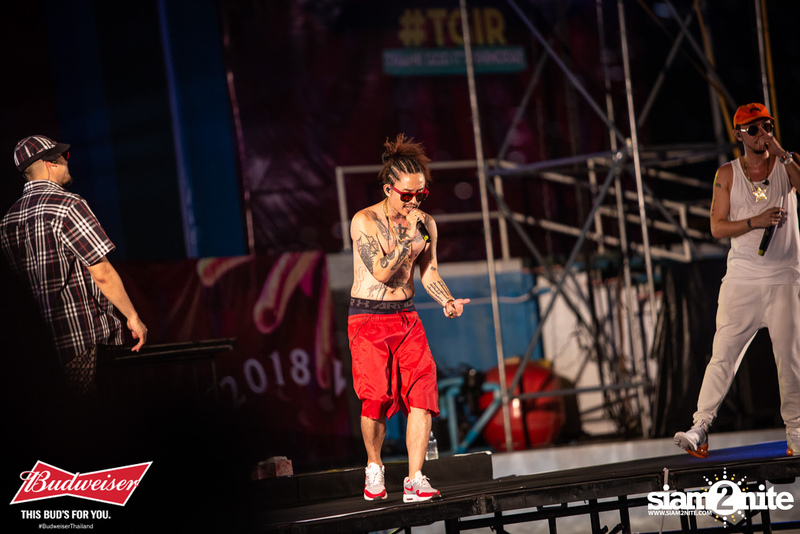 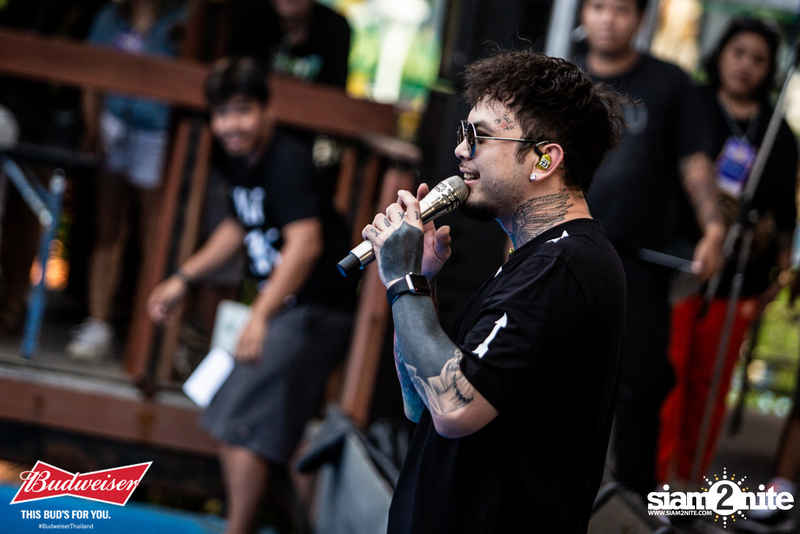 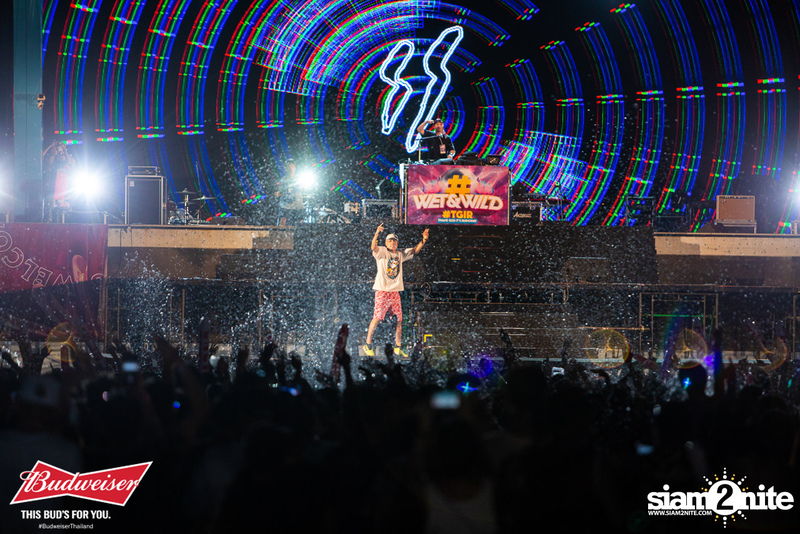 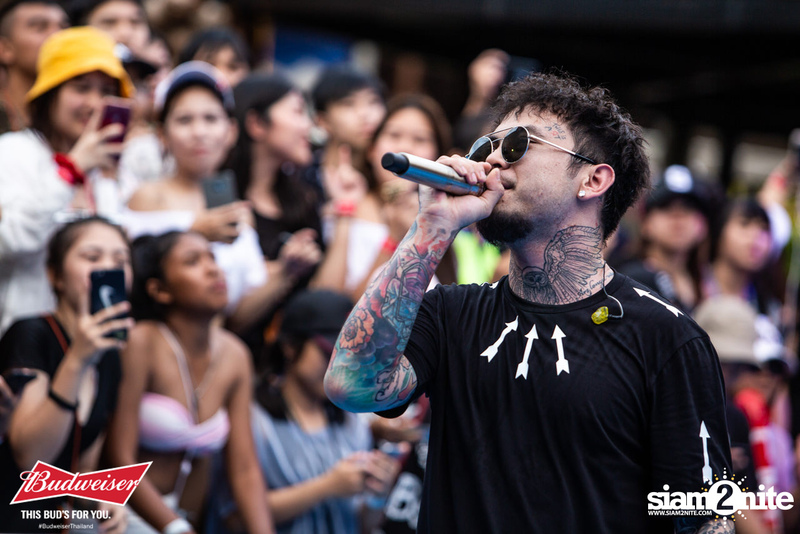 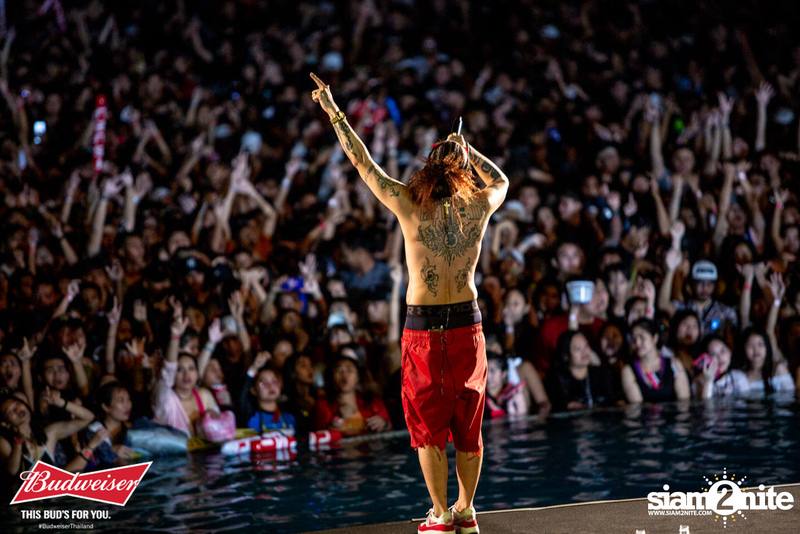 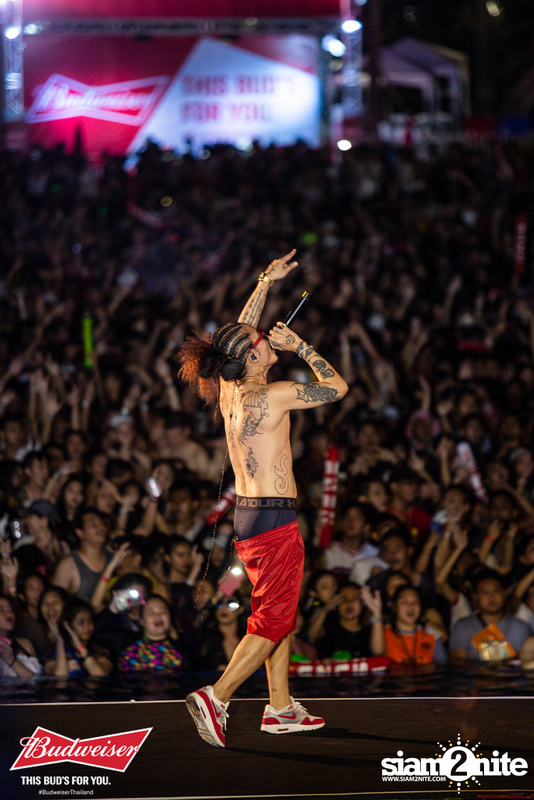 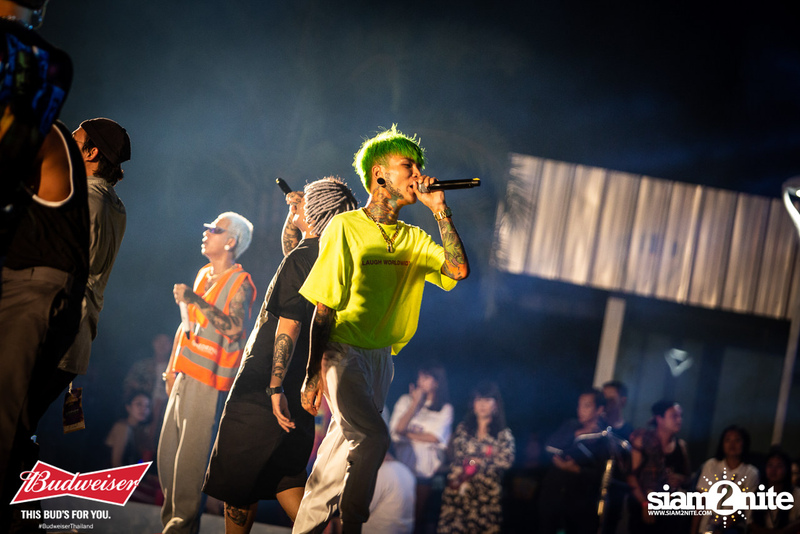 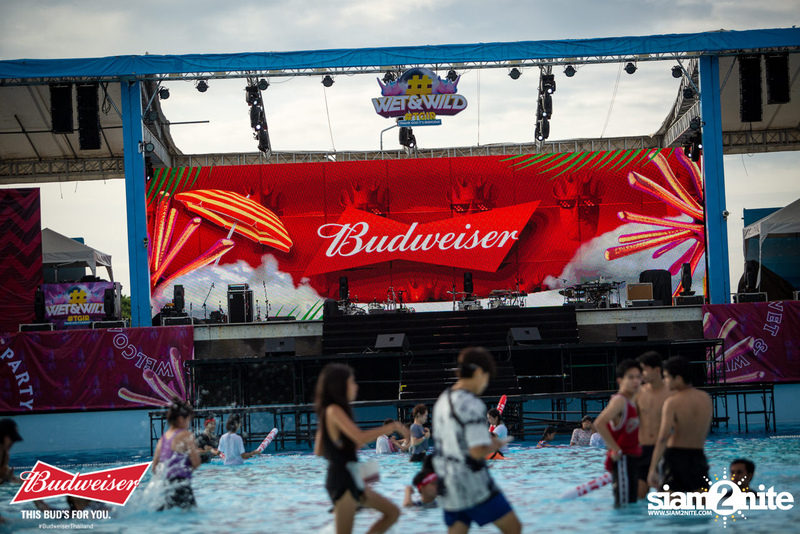 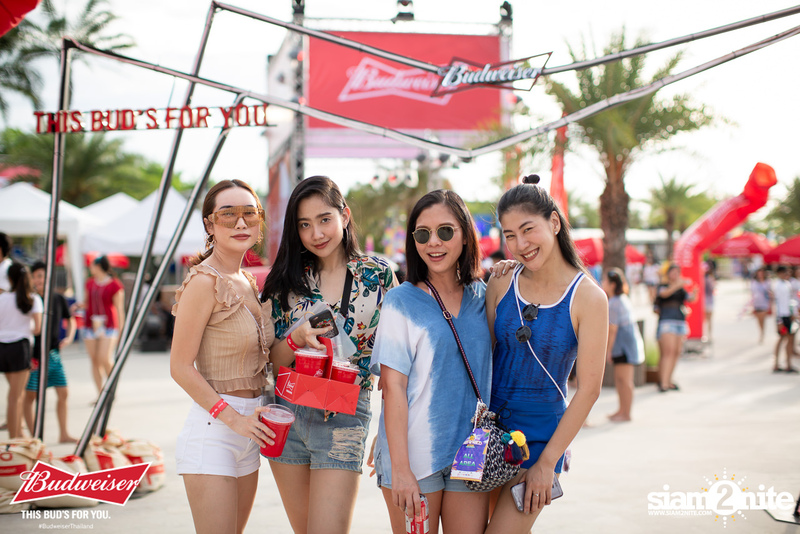 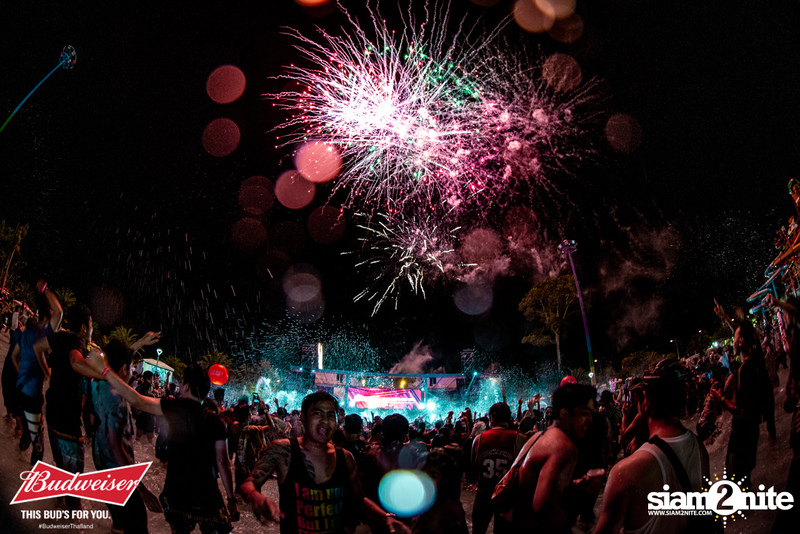 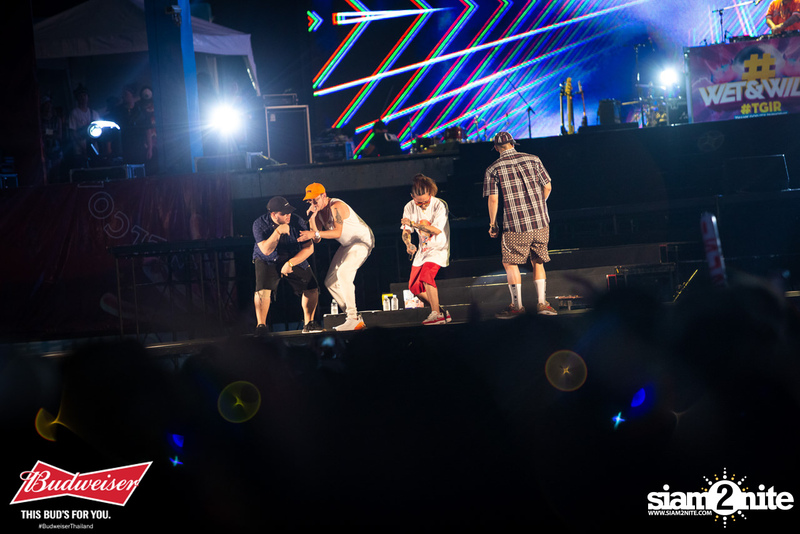 Lazerface Entertainment's "Wet & Wild Festival" returned with its 4th installment, this time themed "THANK GOD, IT'S RHINO DAY". 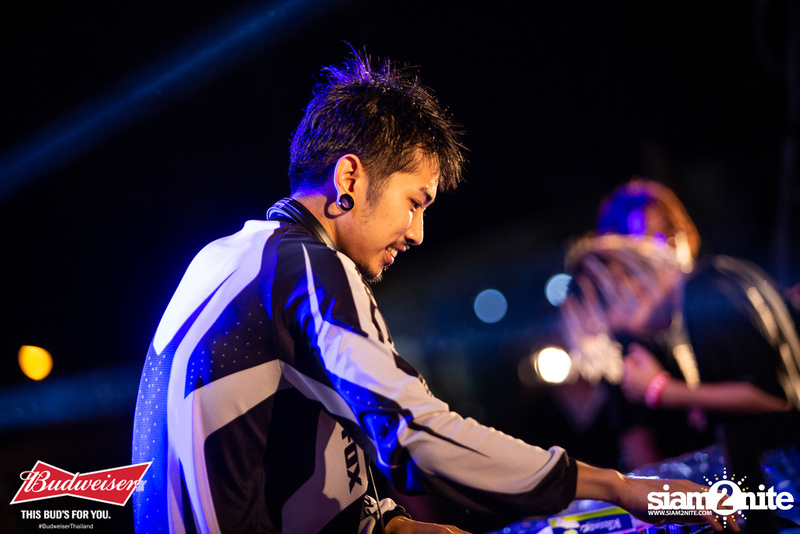 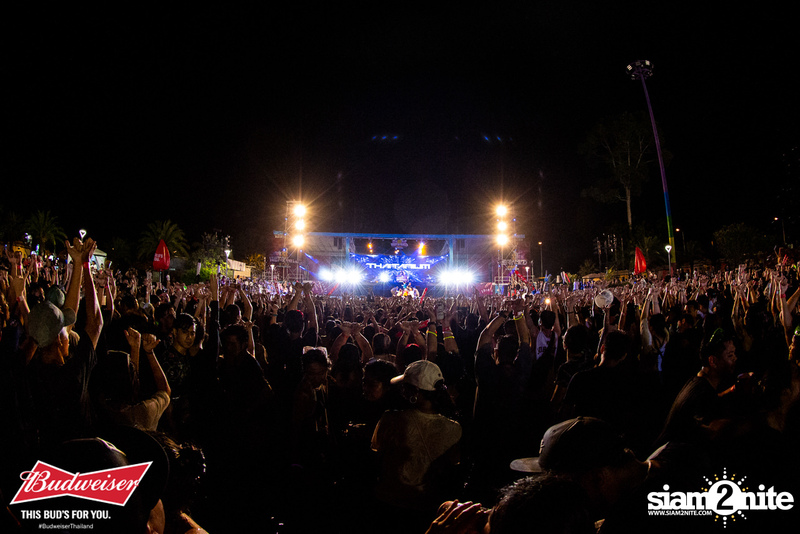 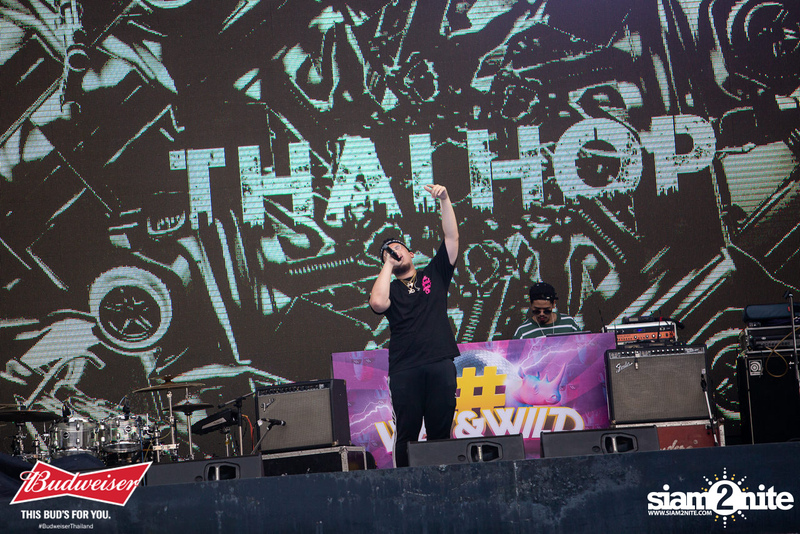 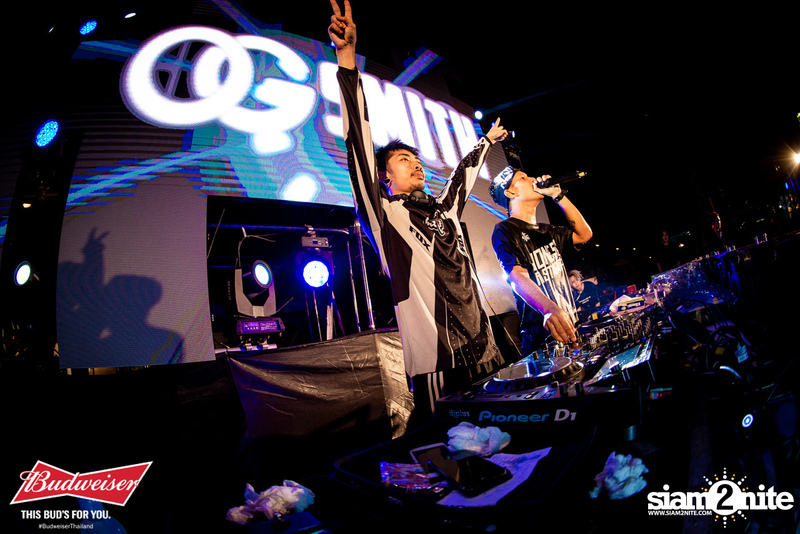 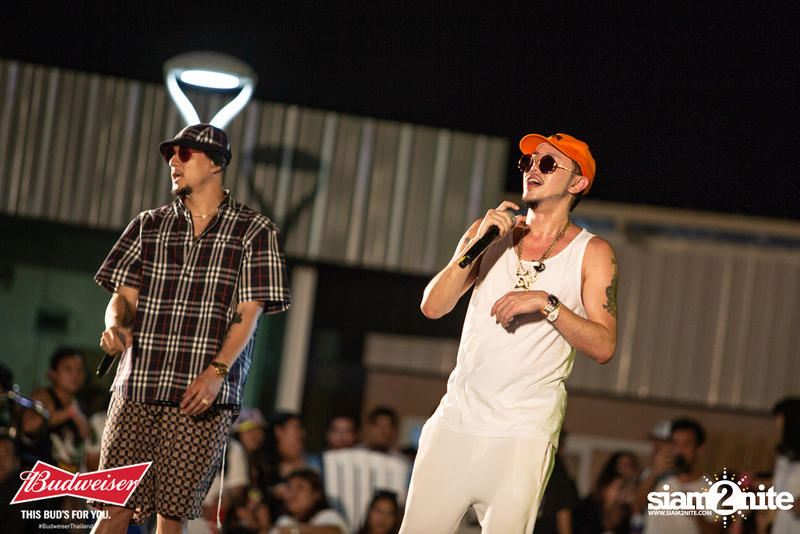 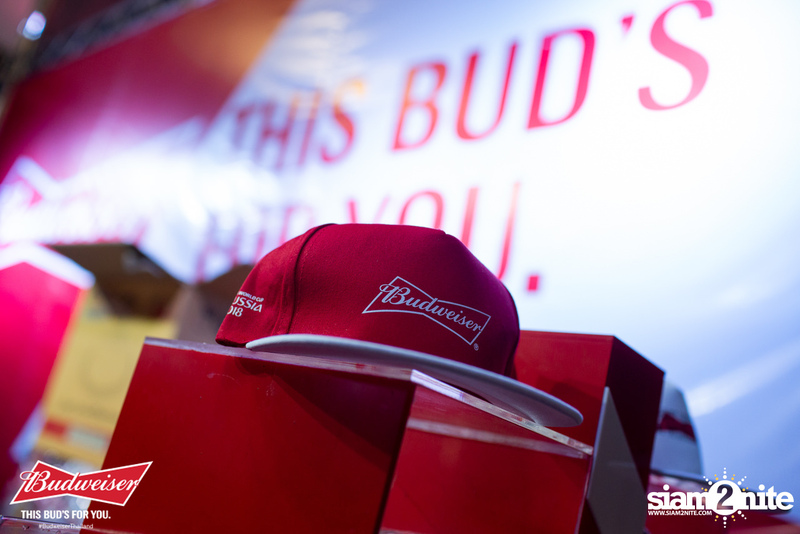 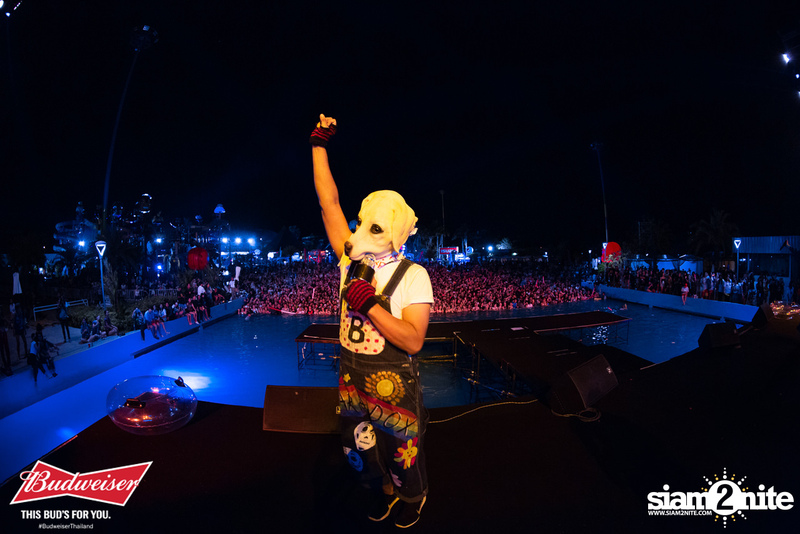 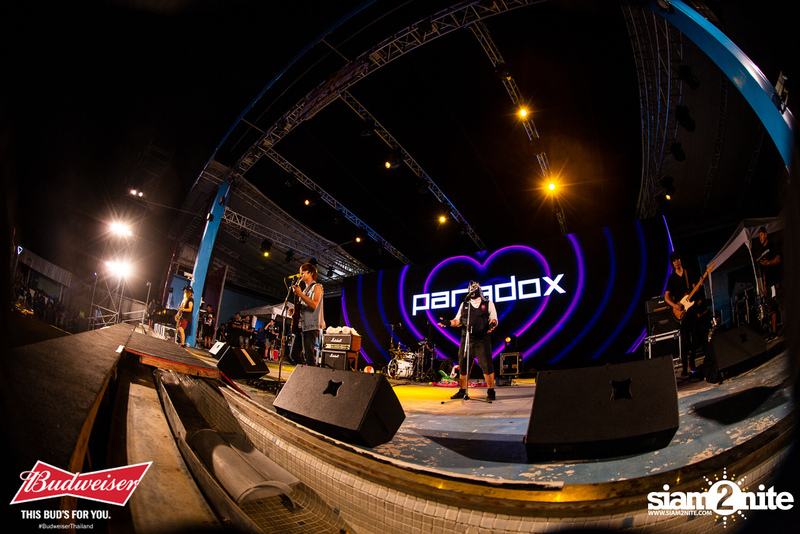 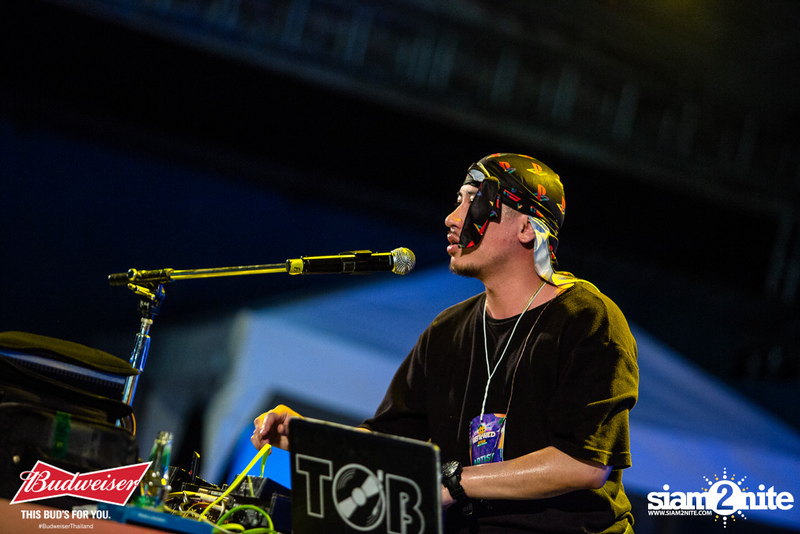 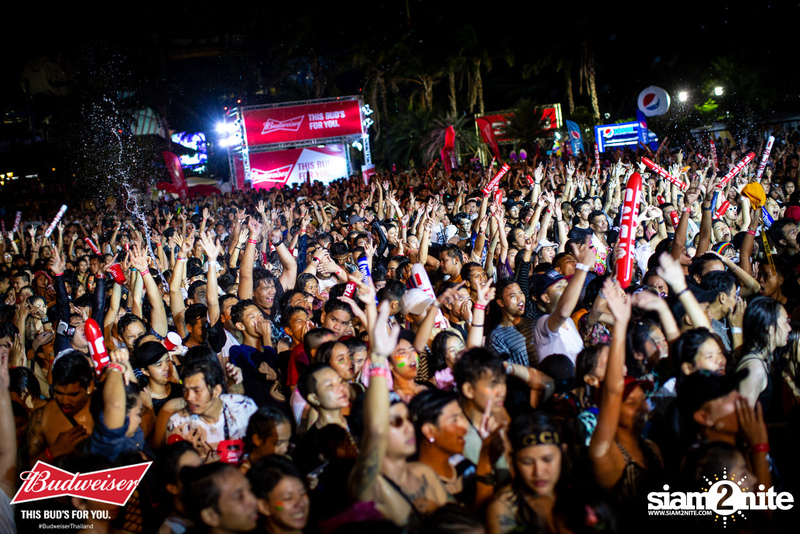 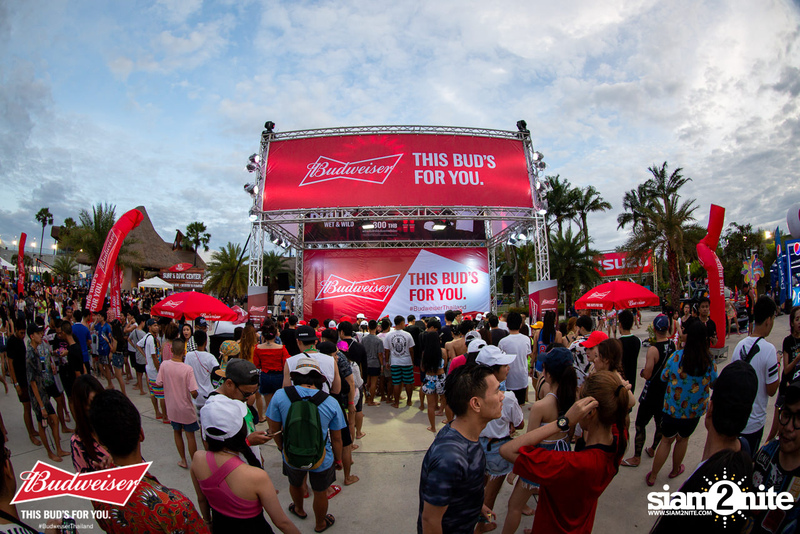 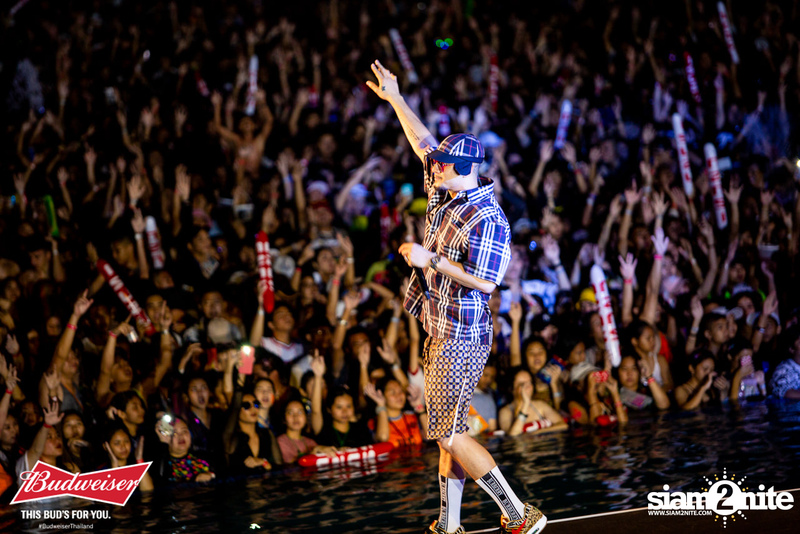 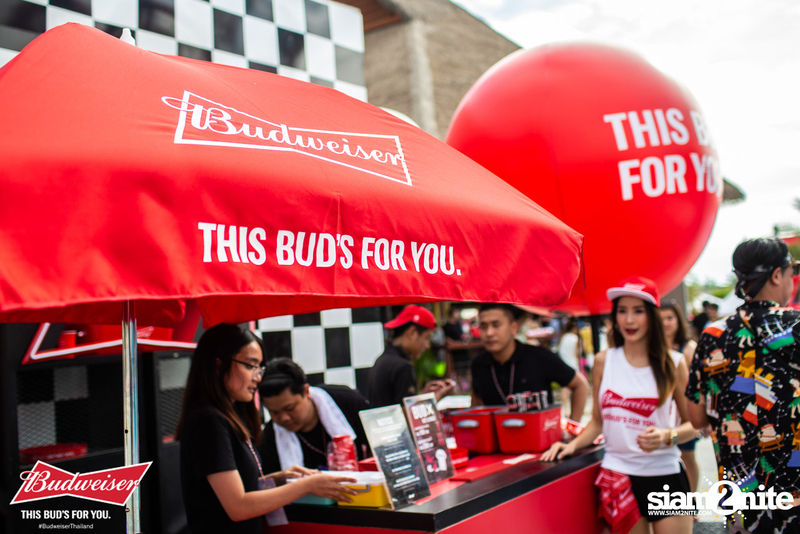 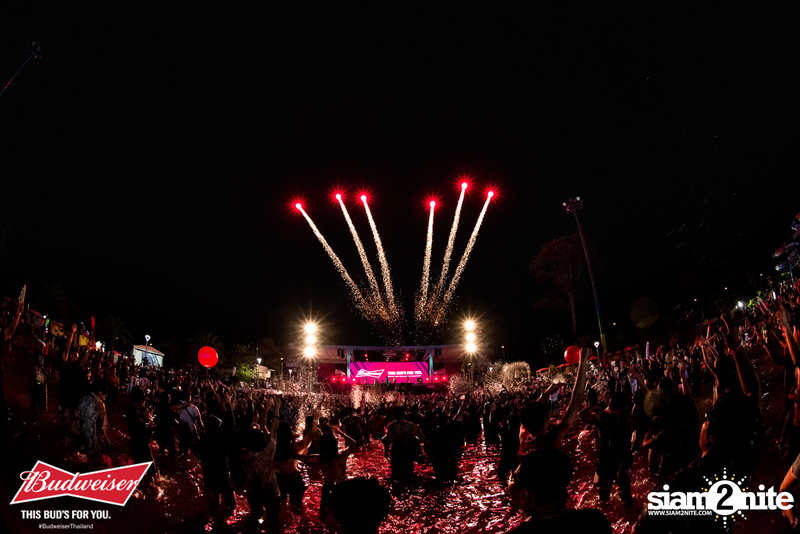 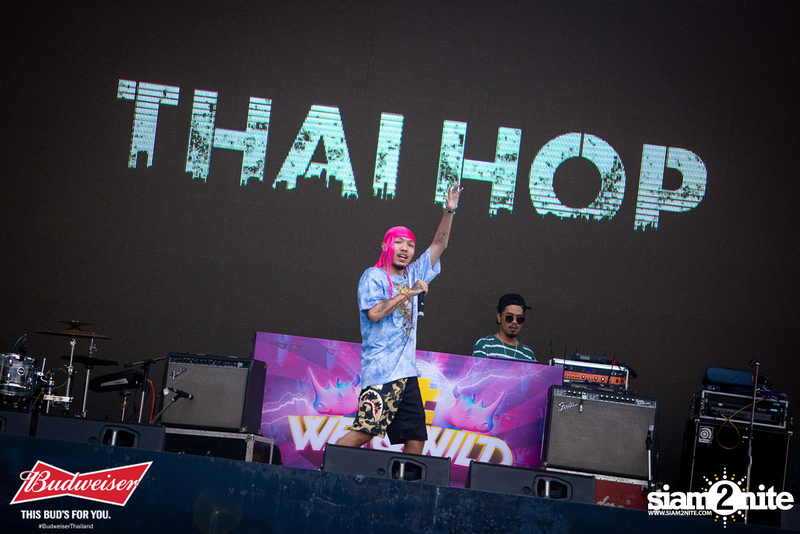 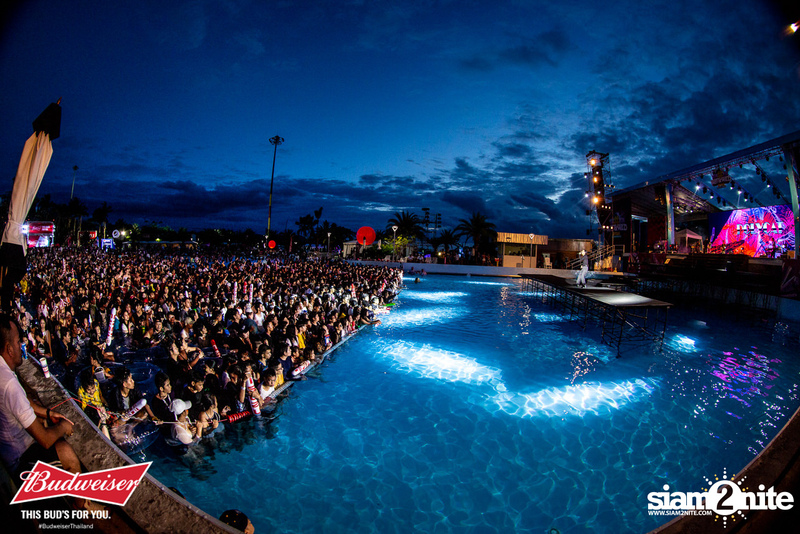 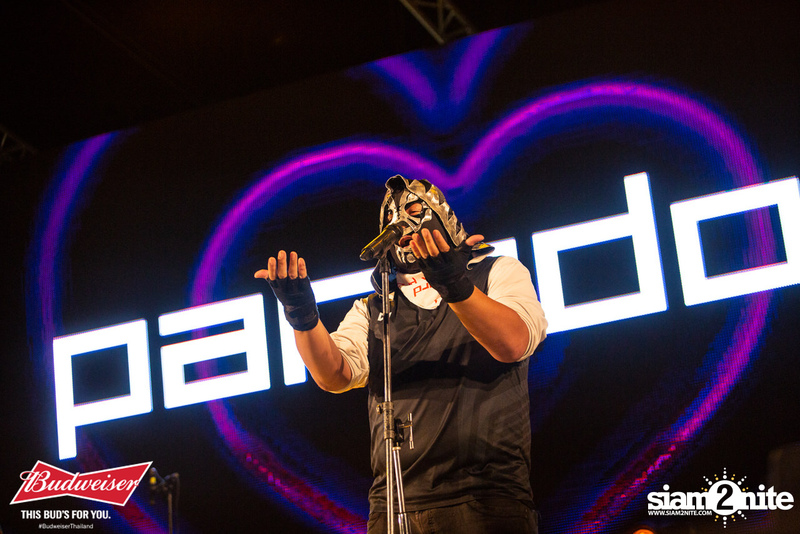 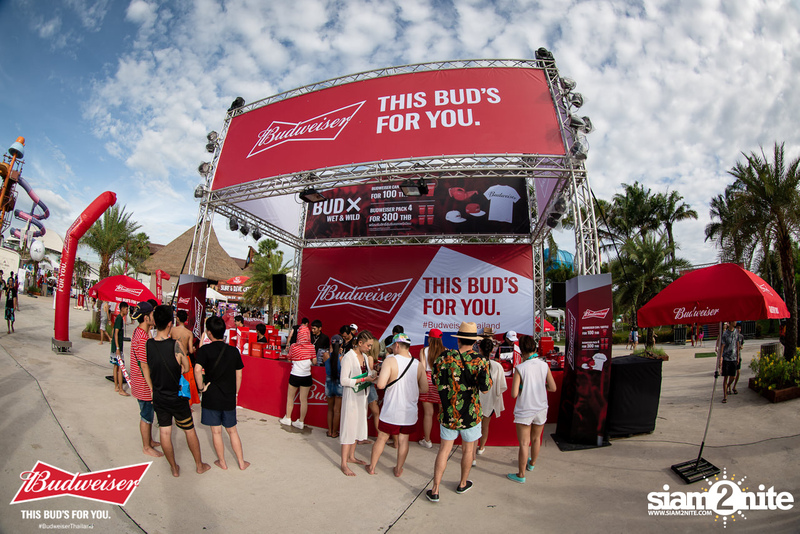 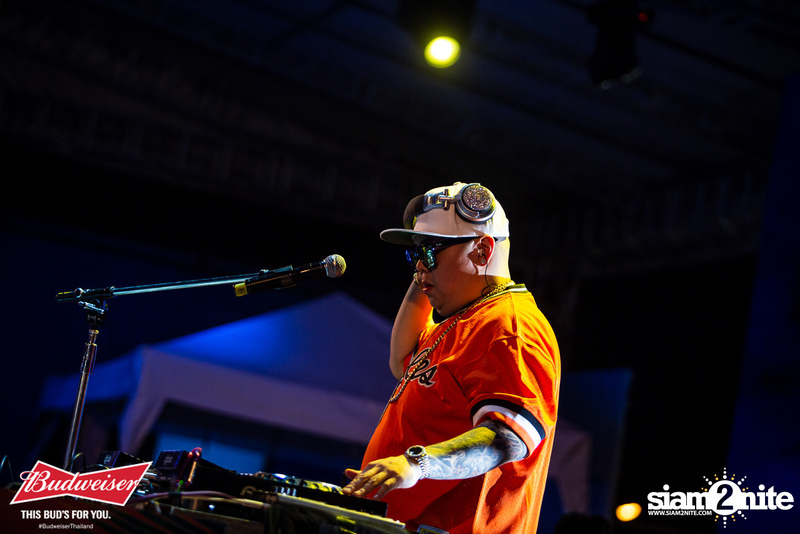 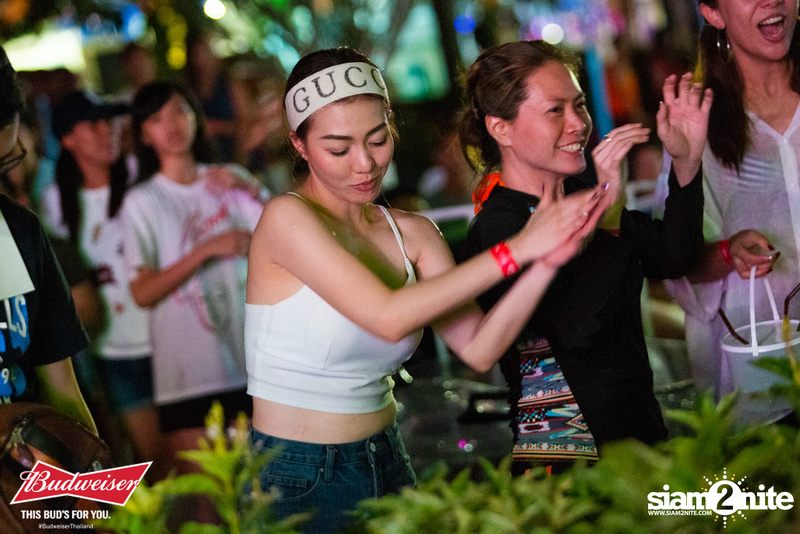 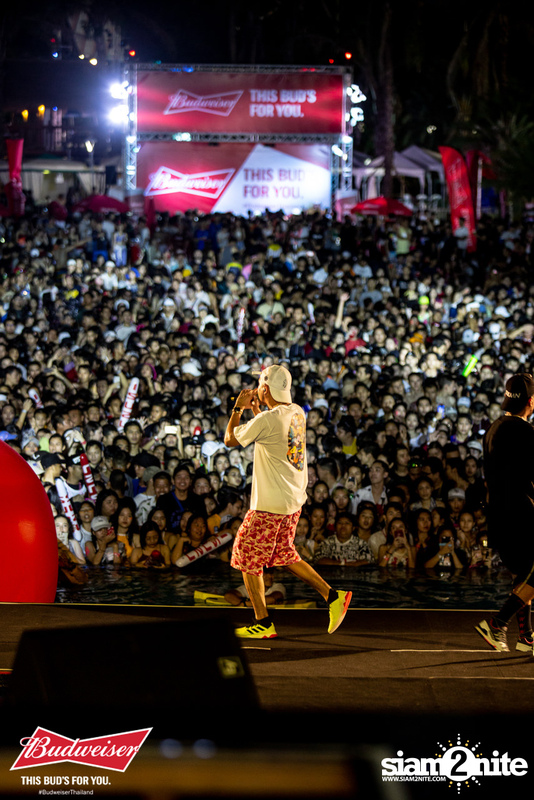 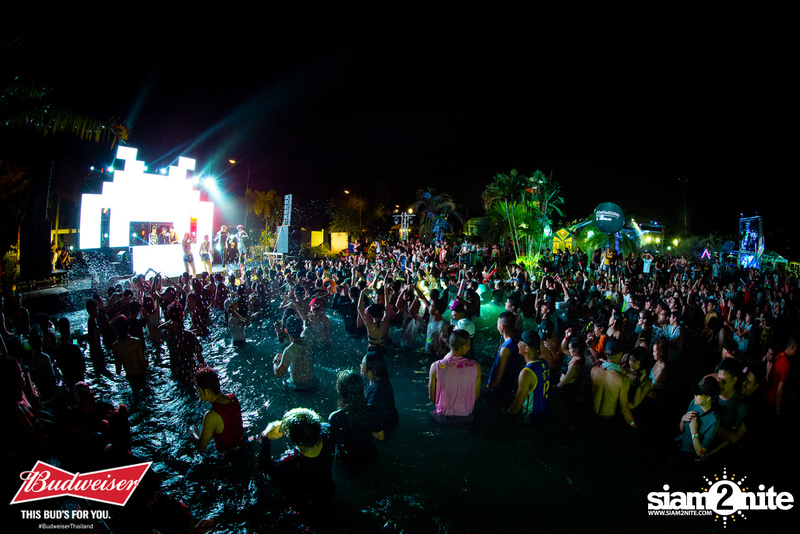 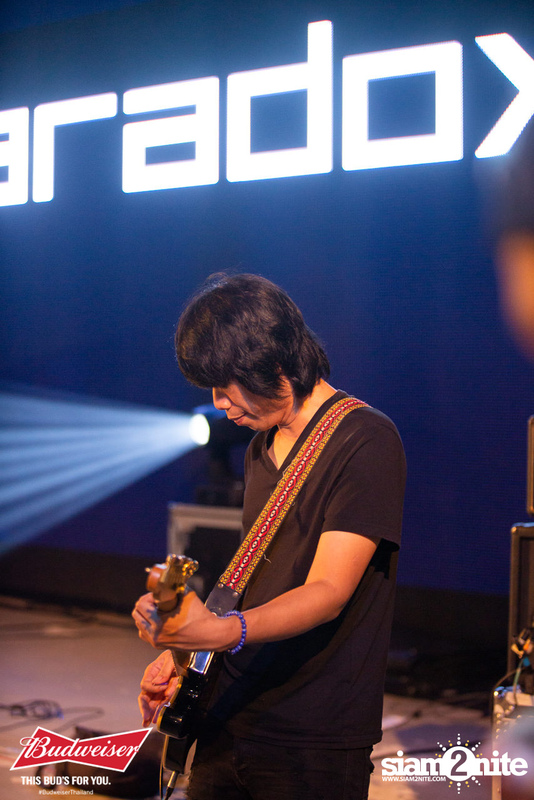 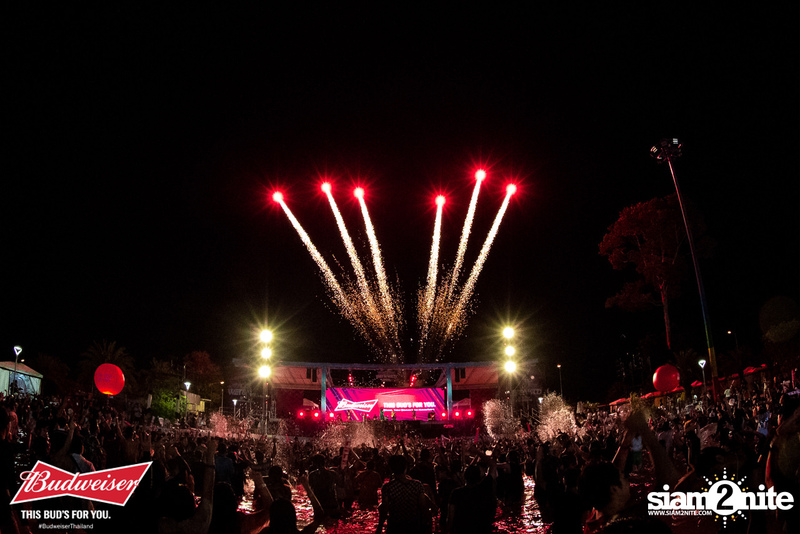 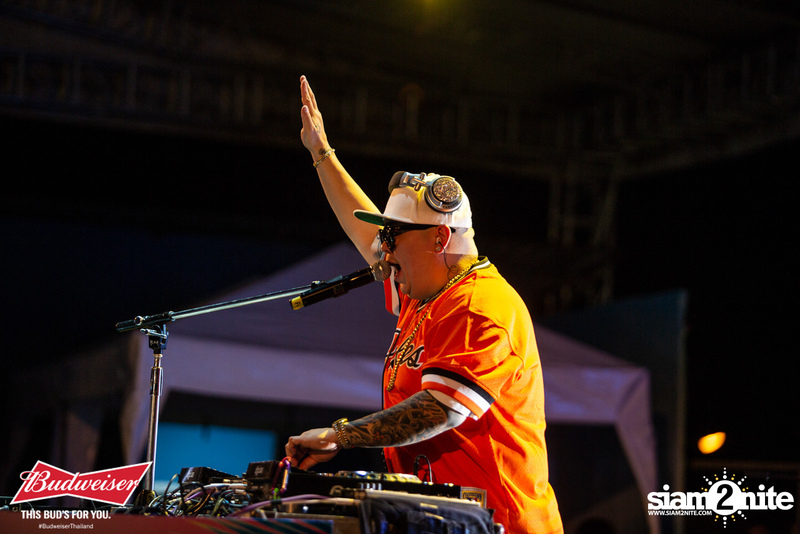 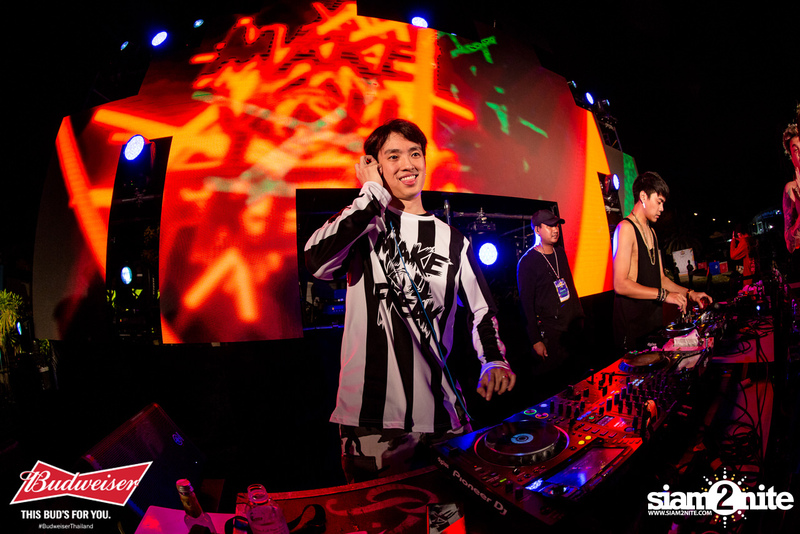 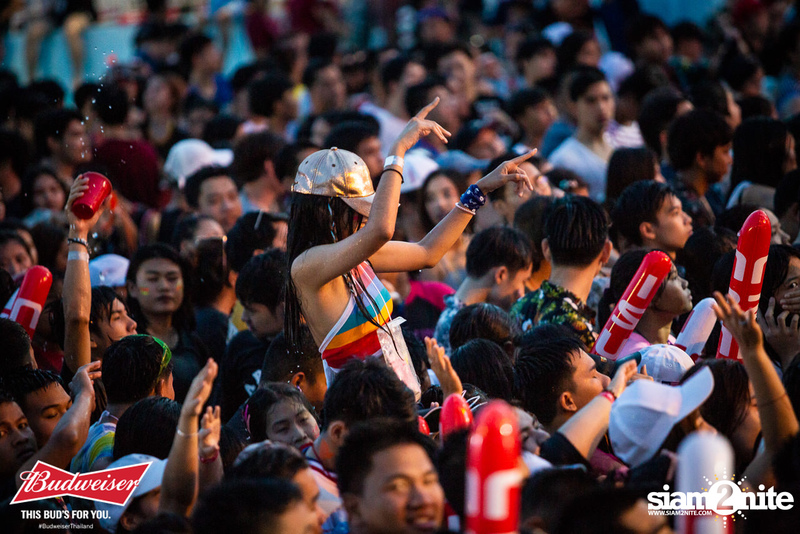 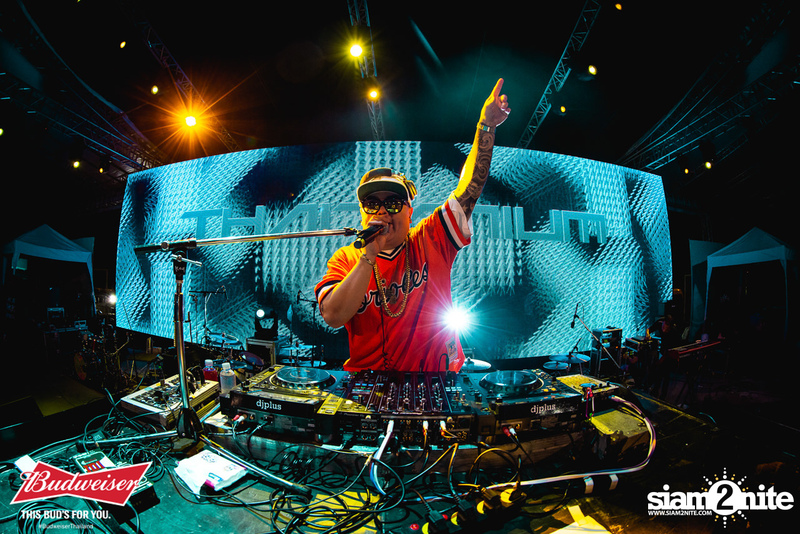 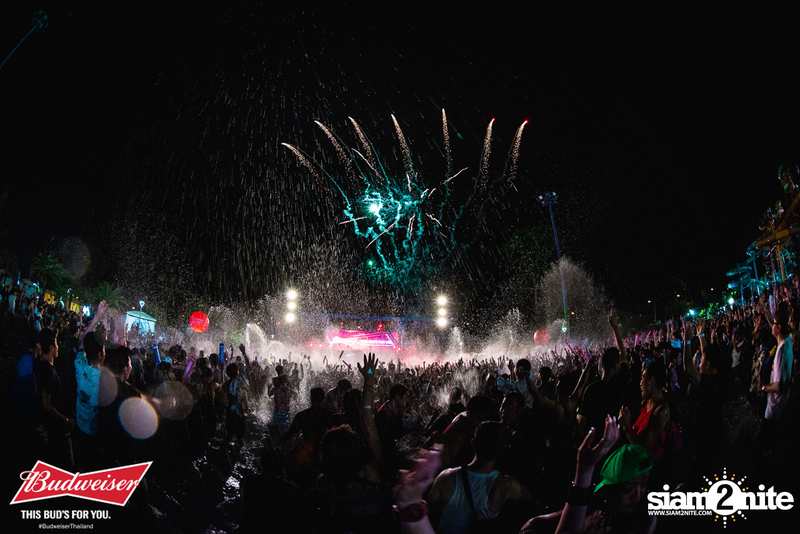 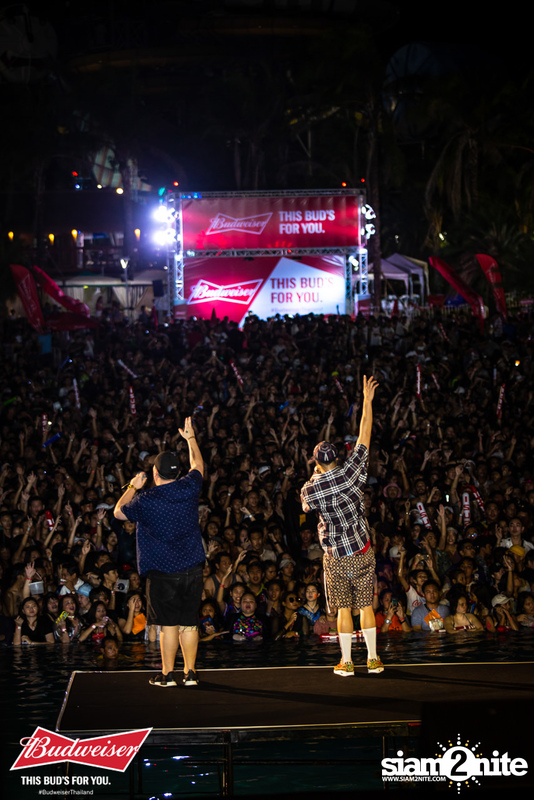 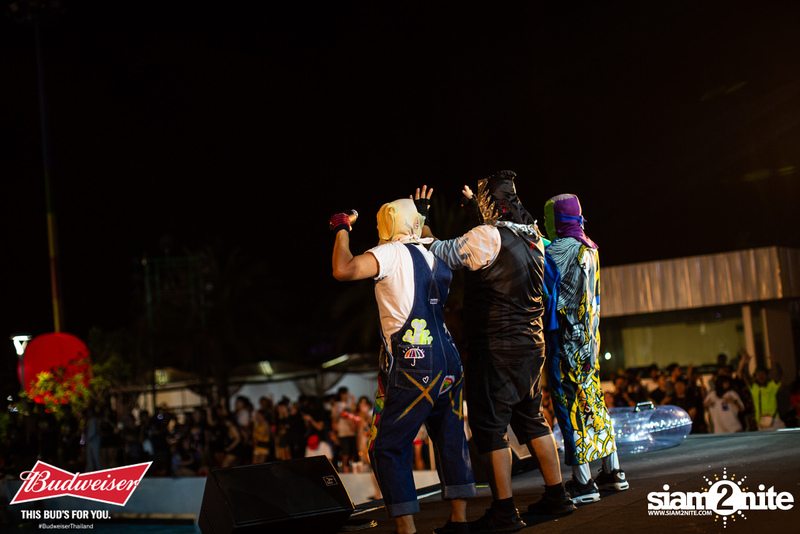 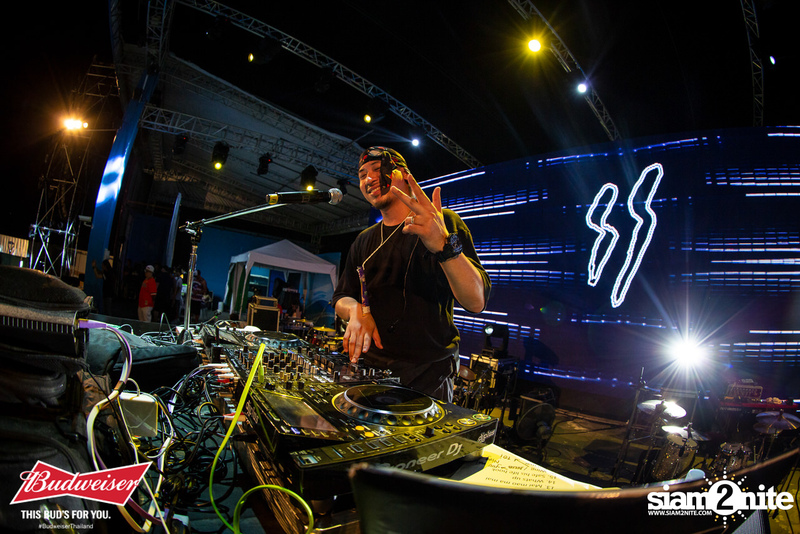 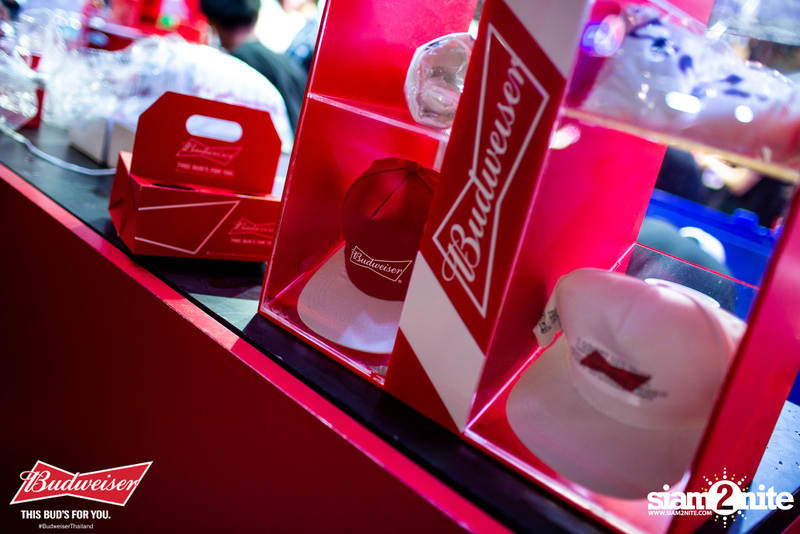 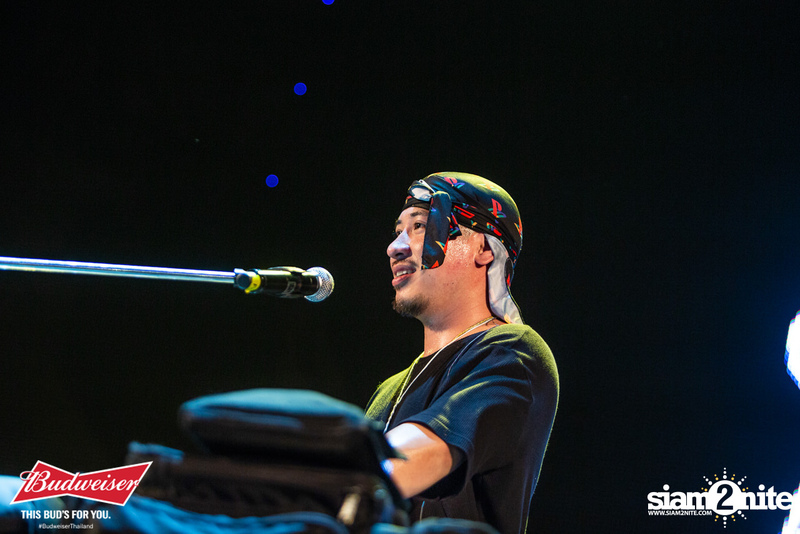 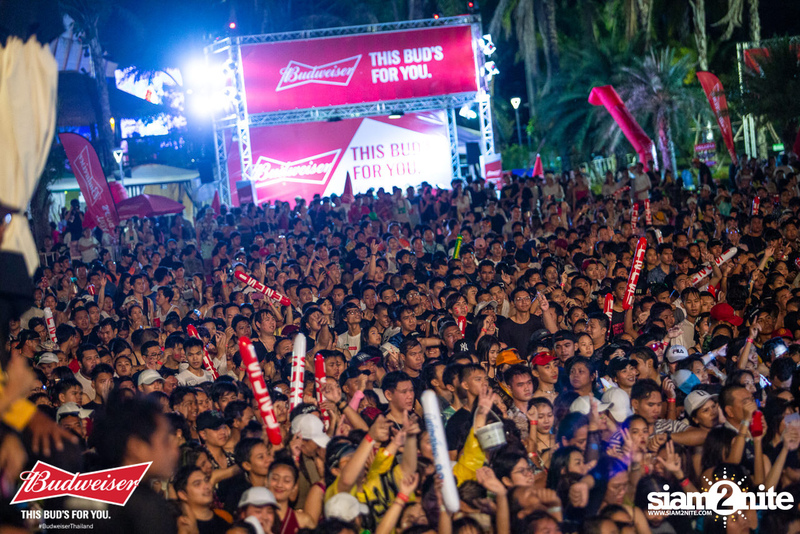 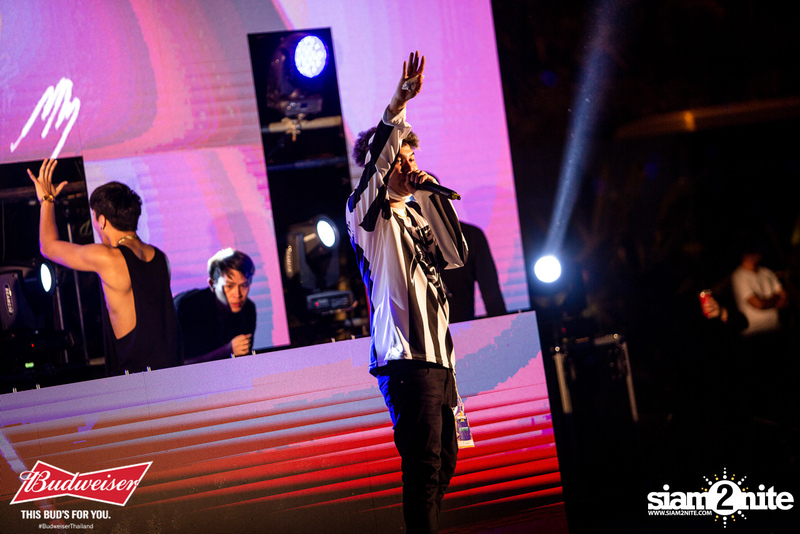 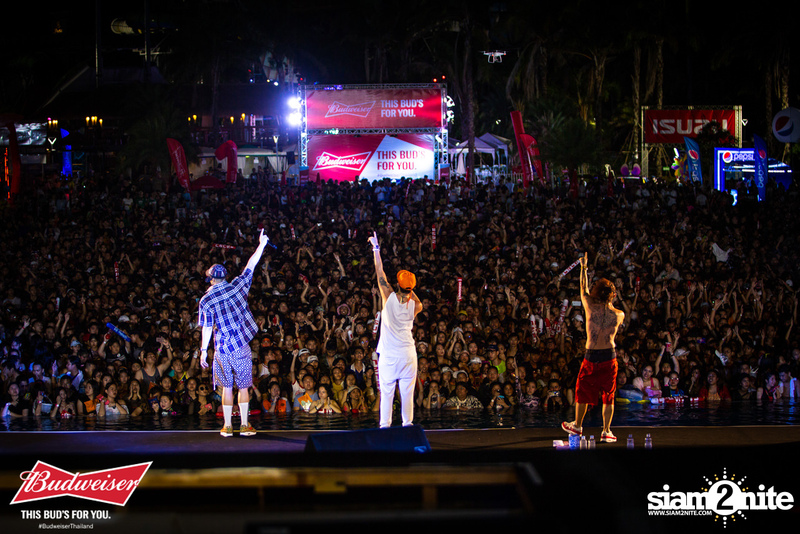 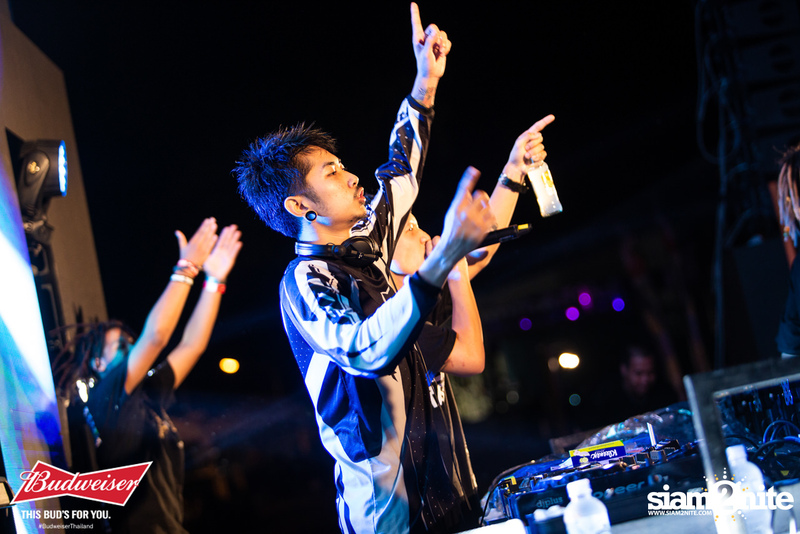 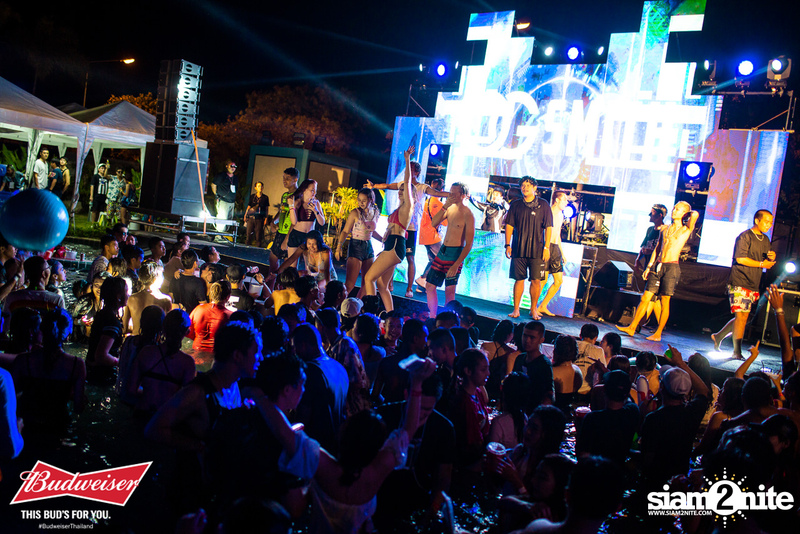 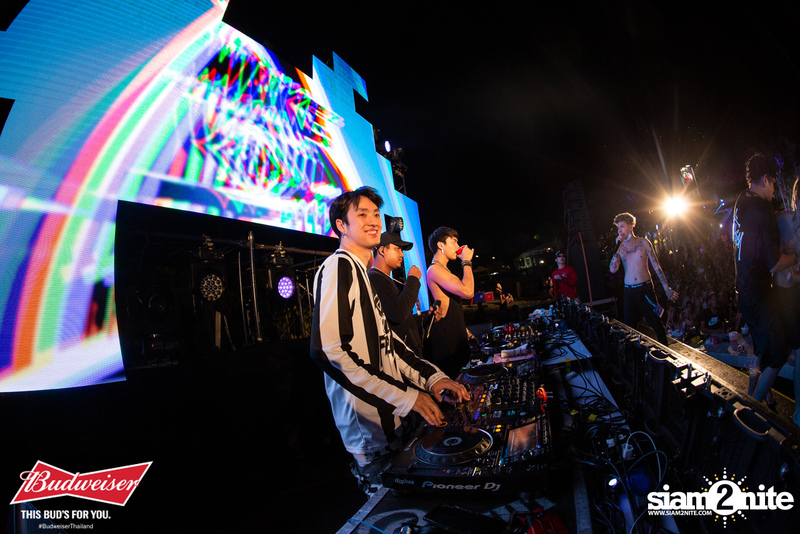 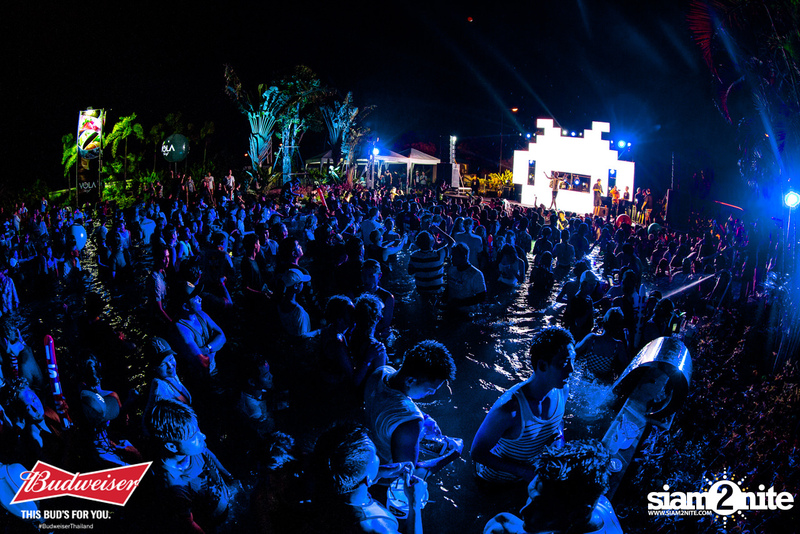 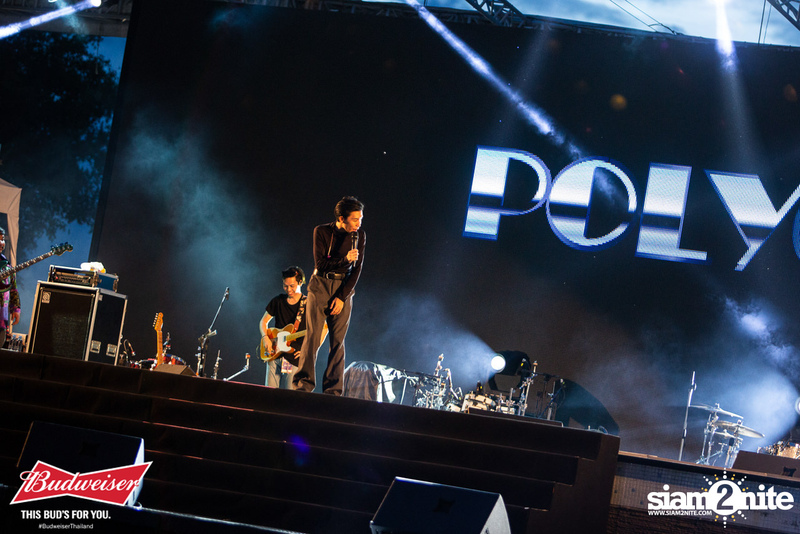 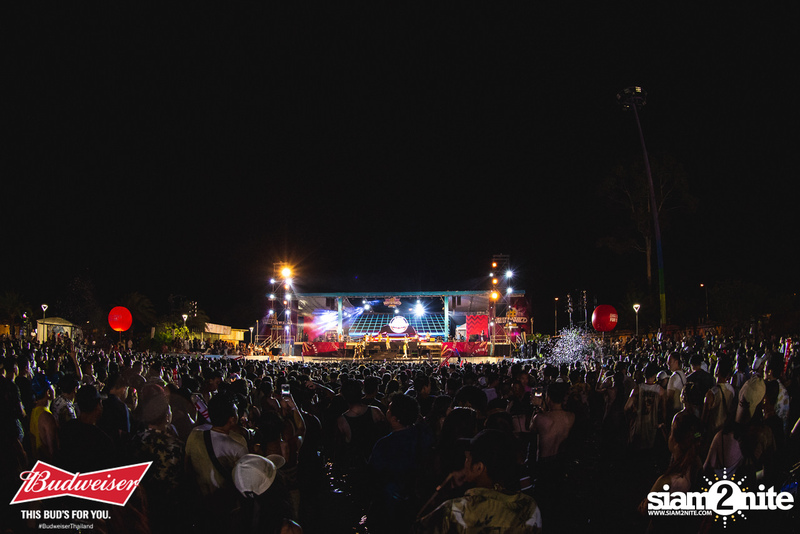 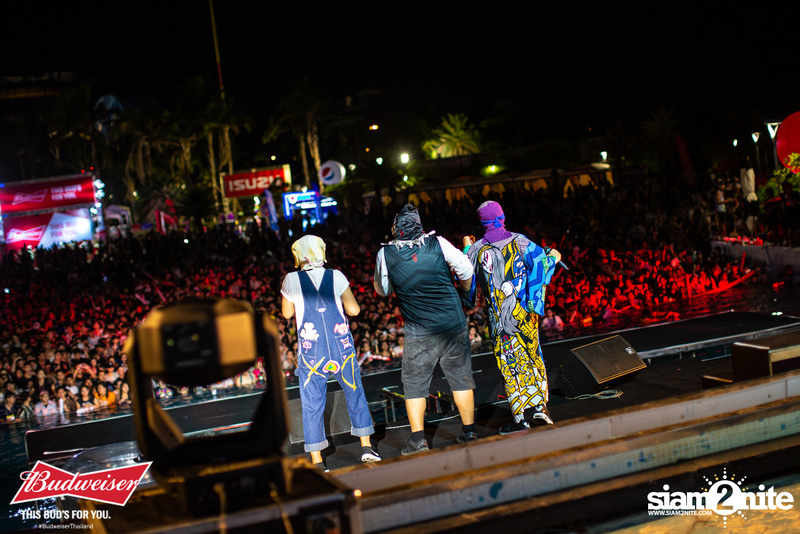 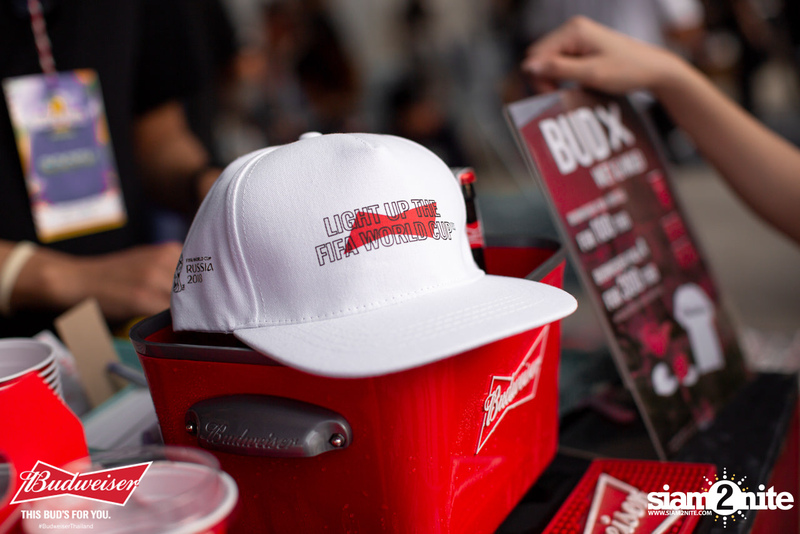 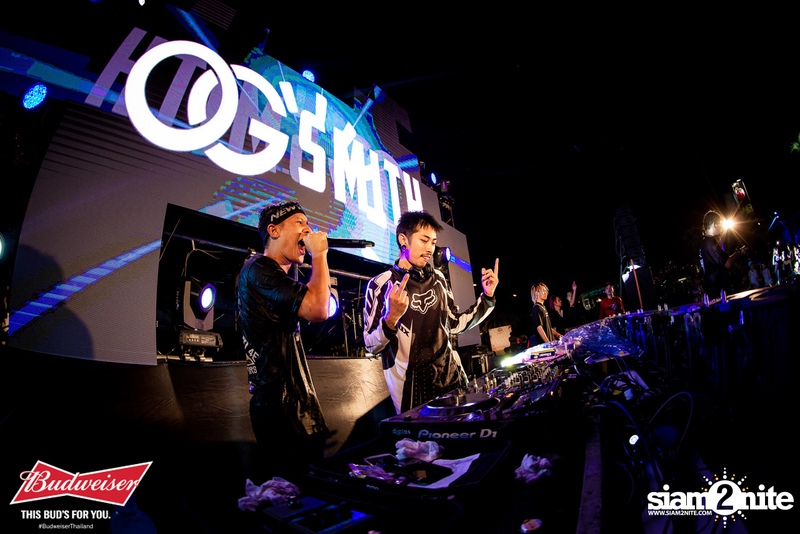 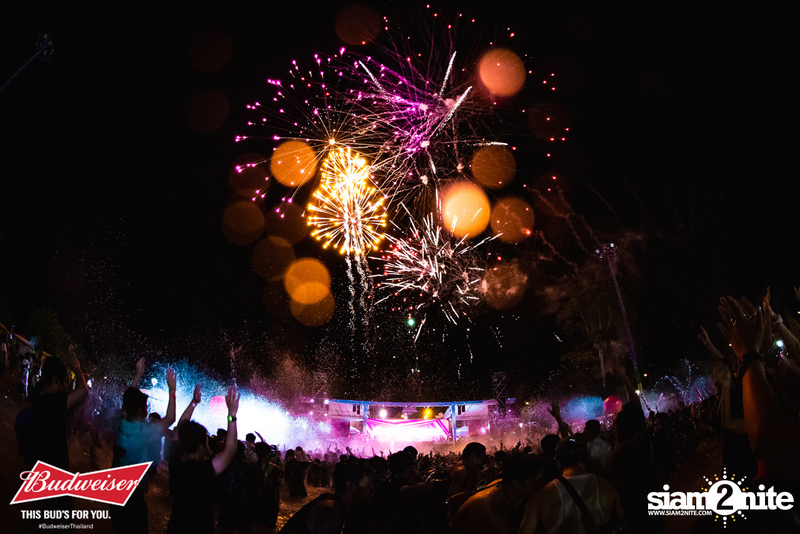 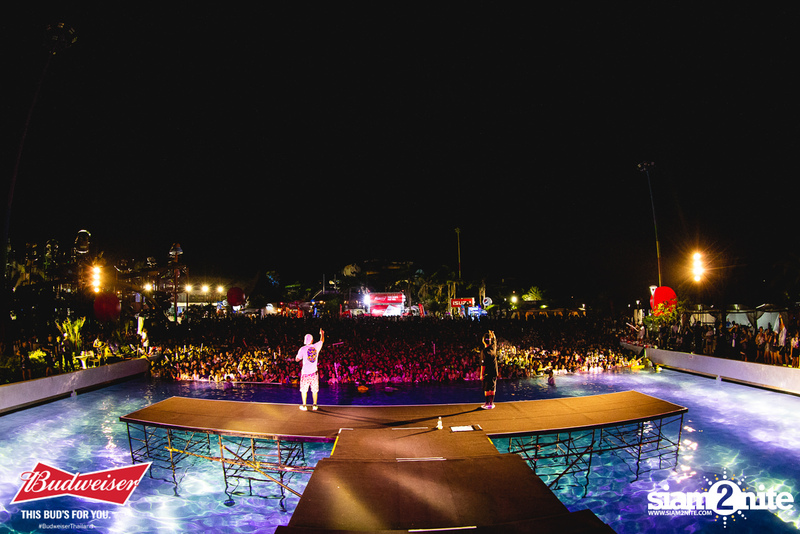 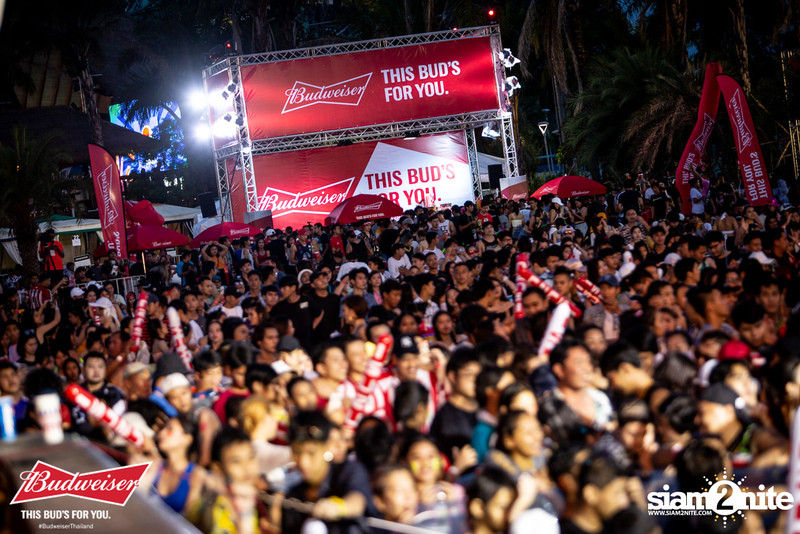 The event featured 3 different stages with quality music by top DJs and artists. 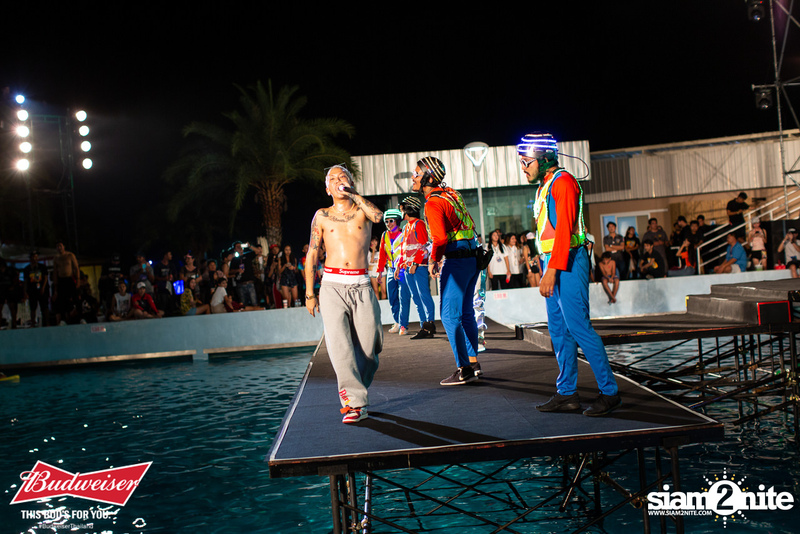 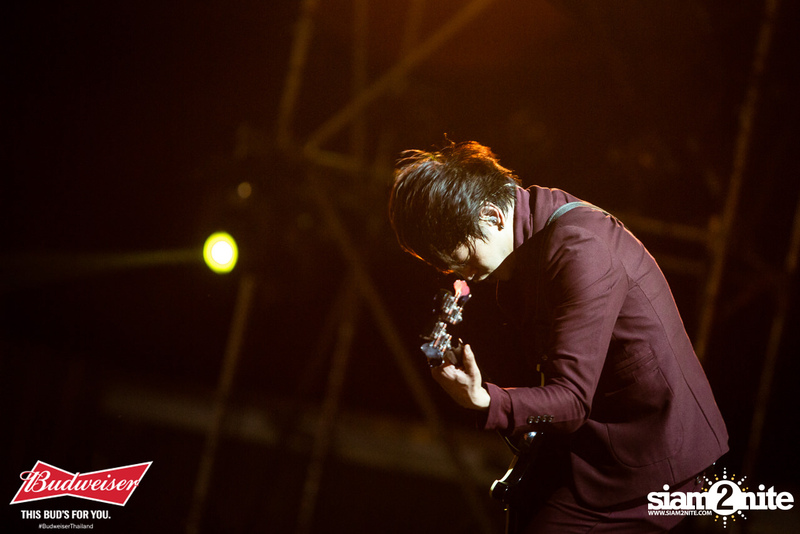 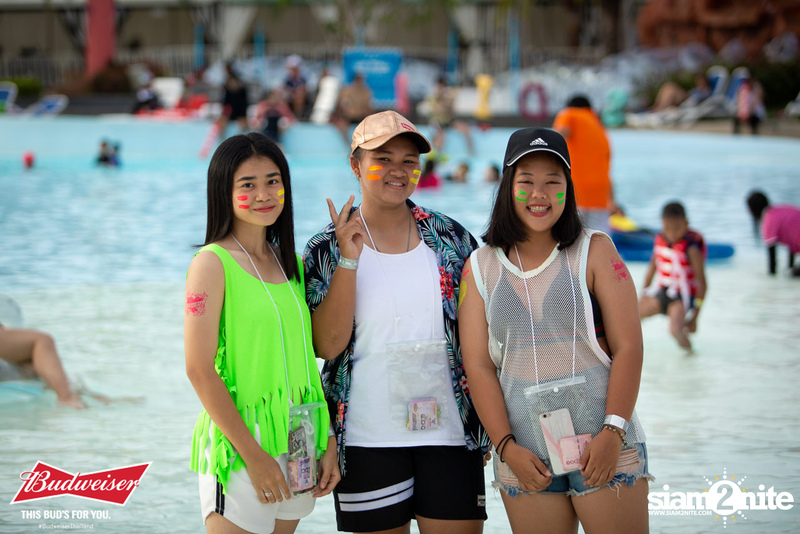 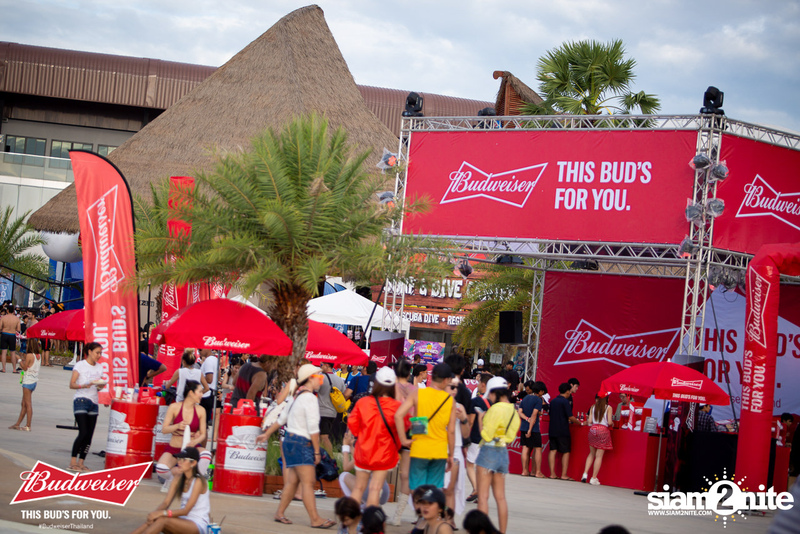 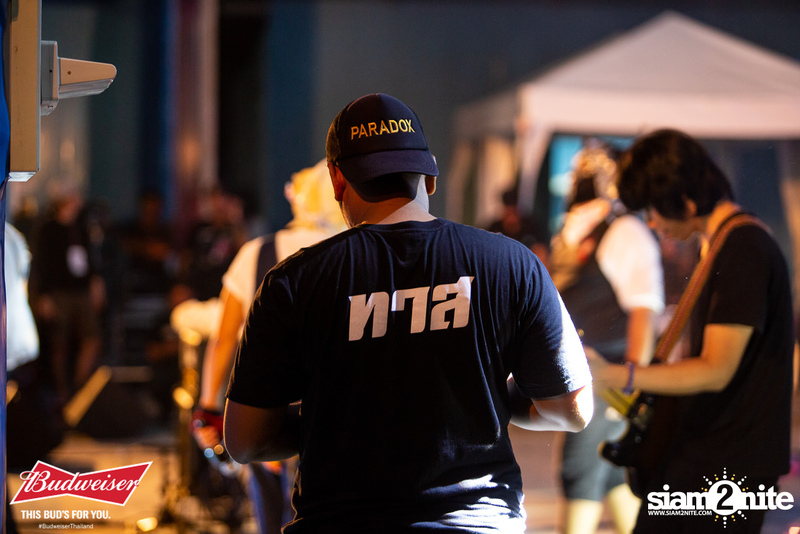 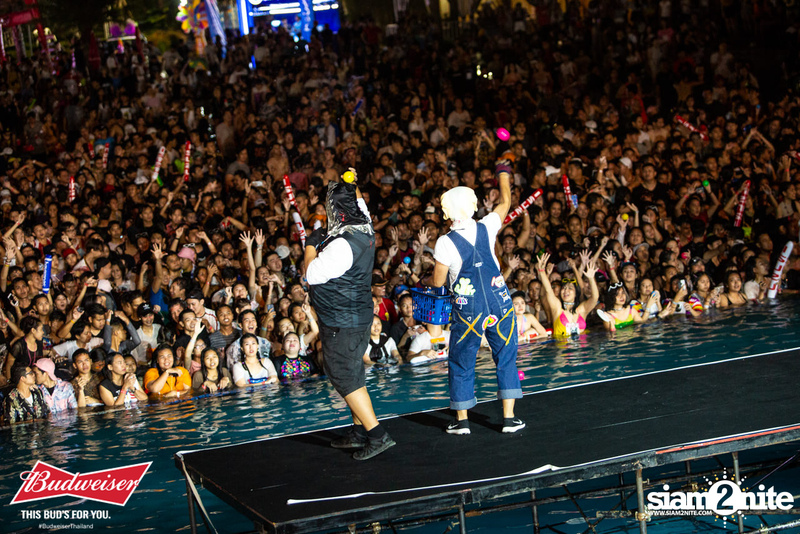 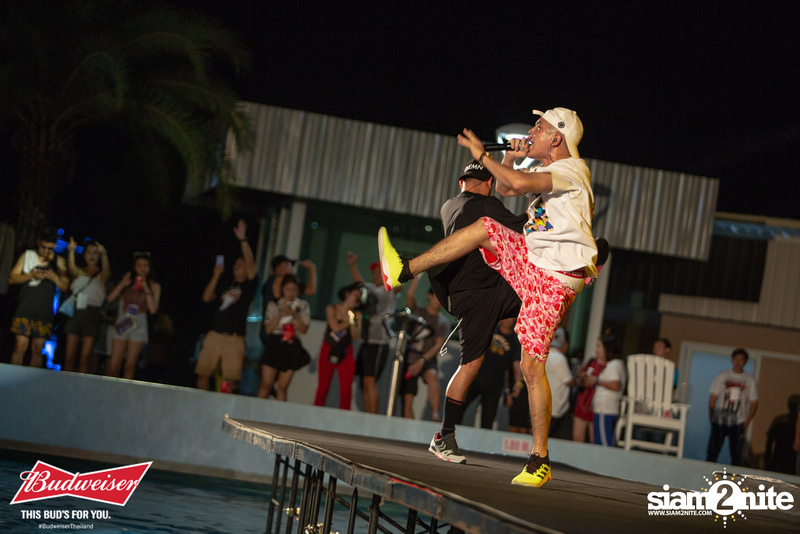 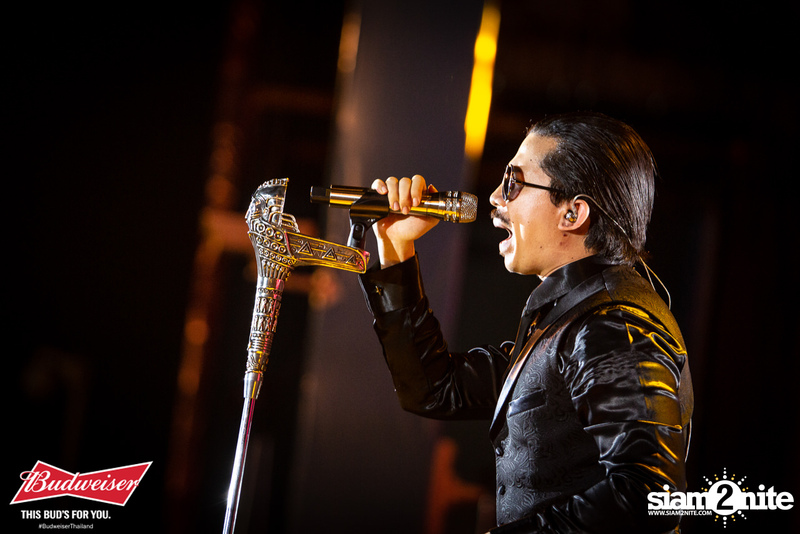 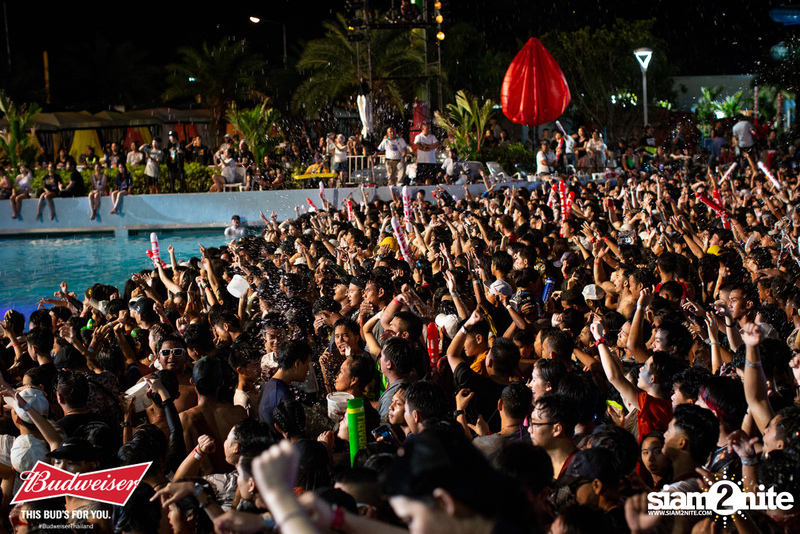 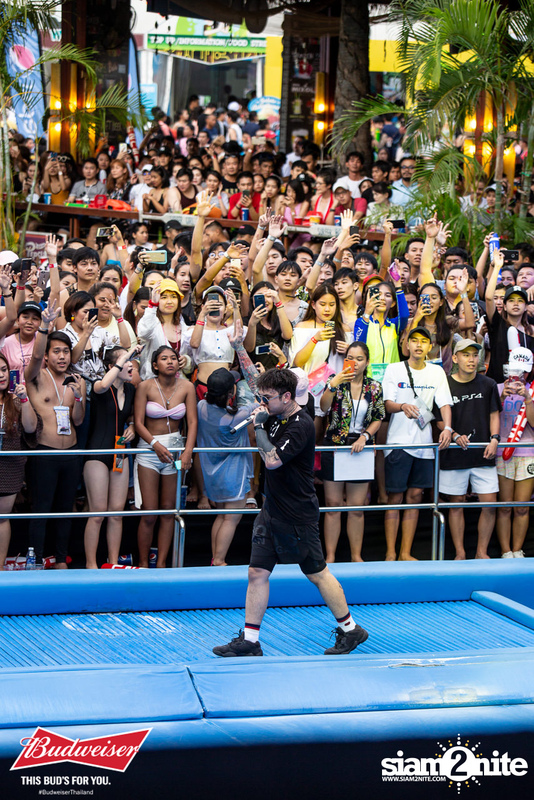 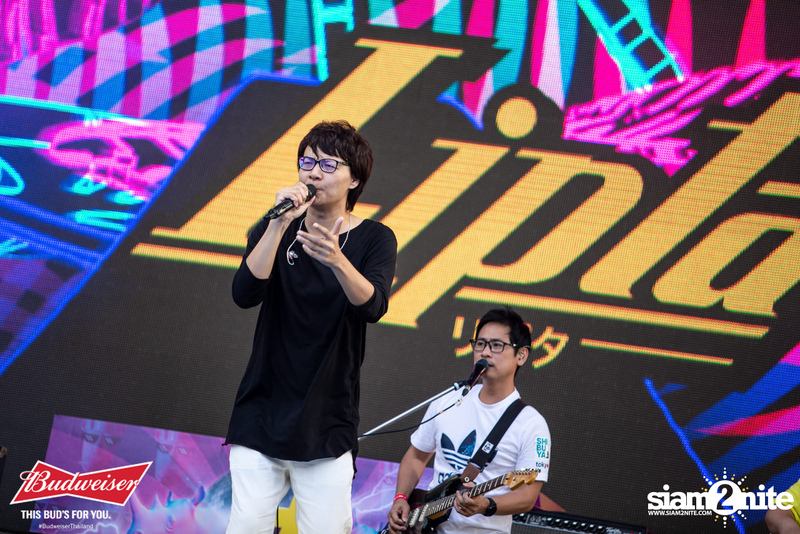 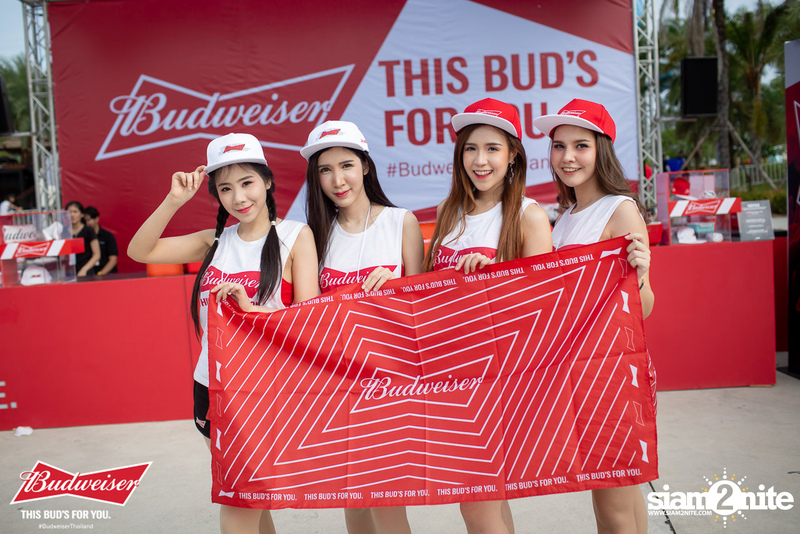 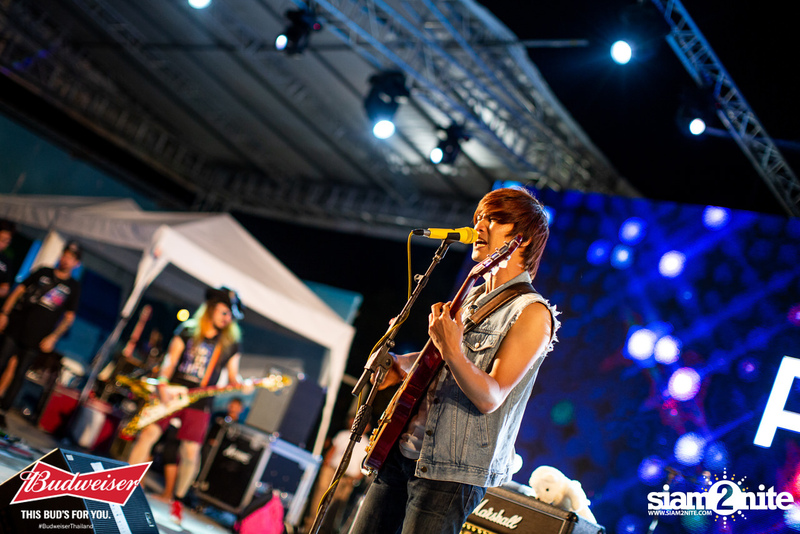 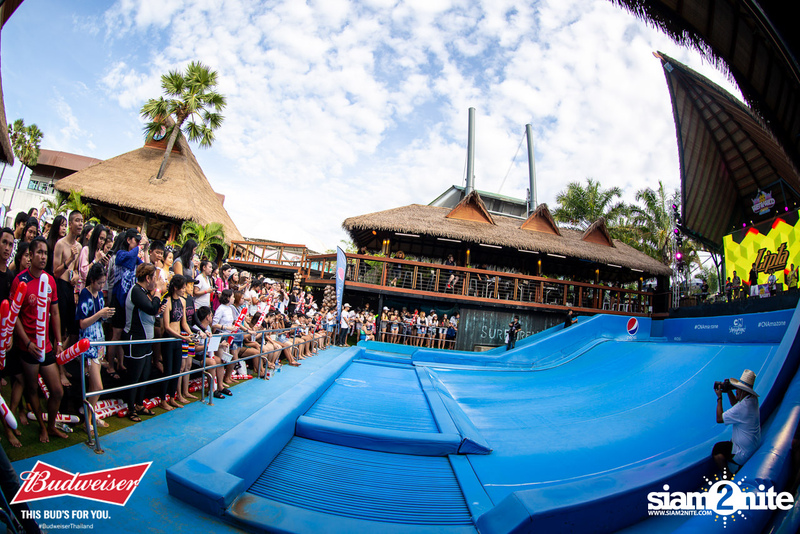 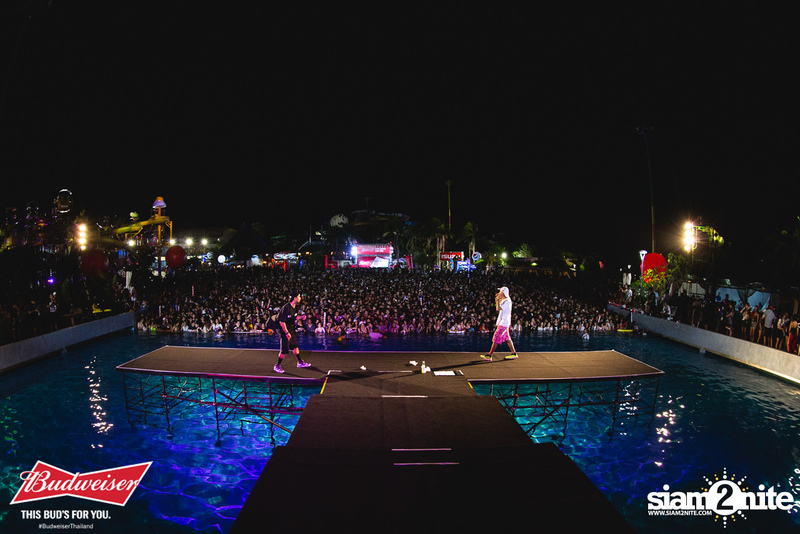 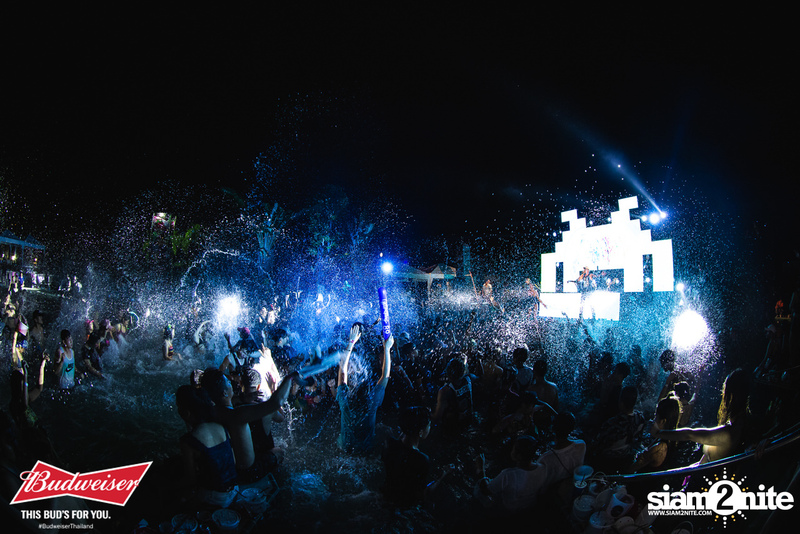 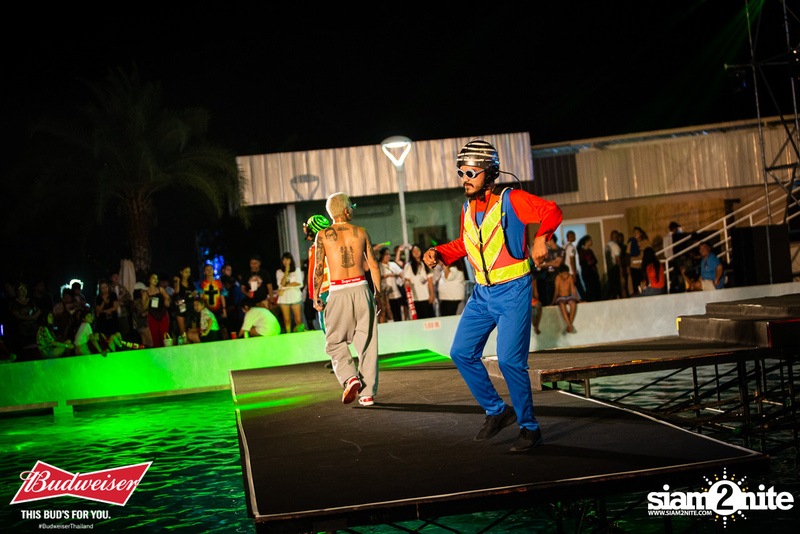 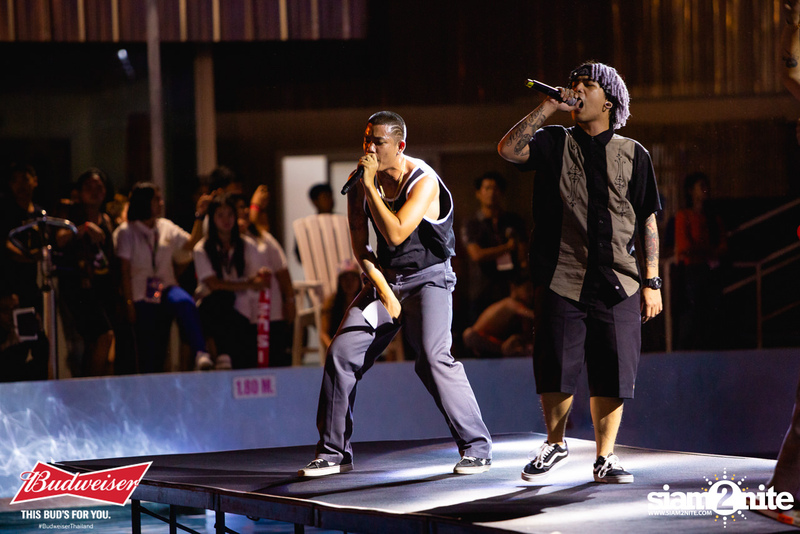 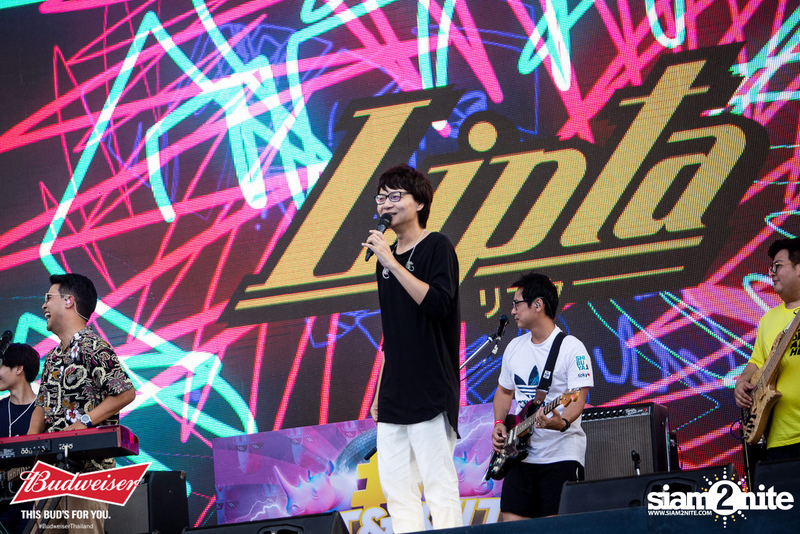 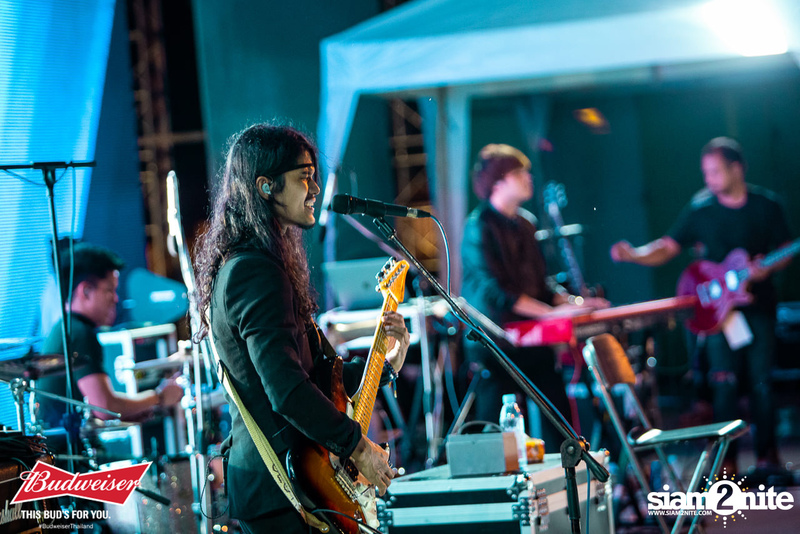 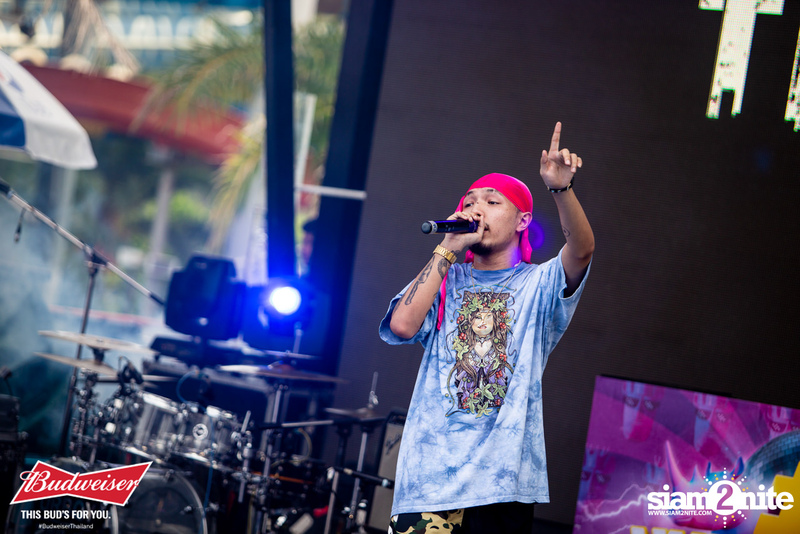 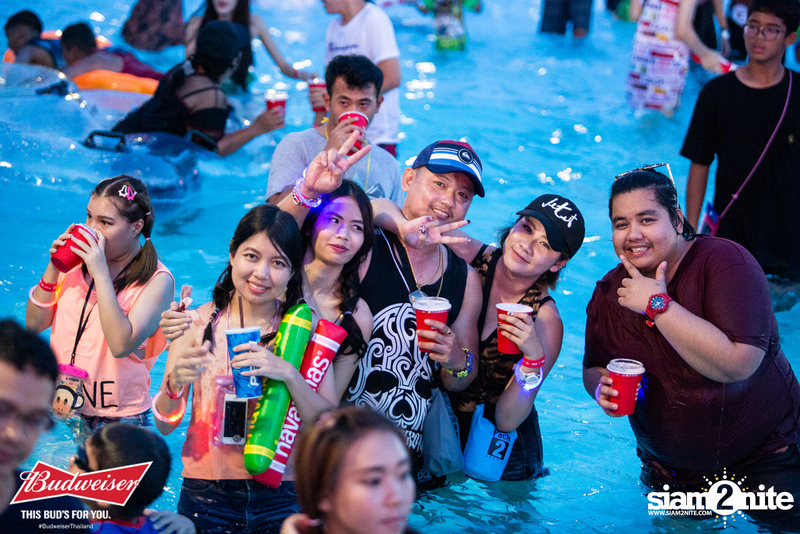 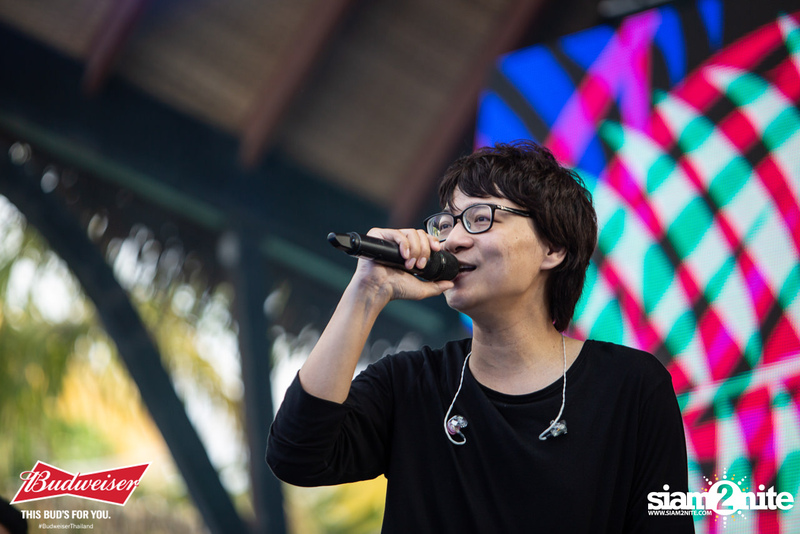 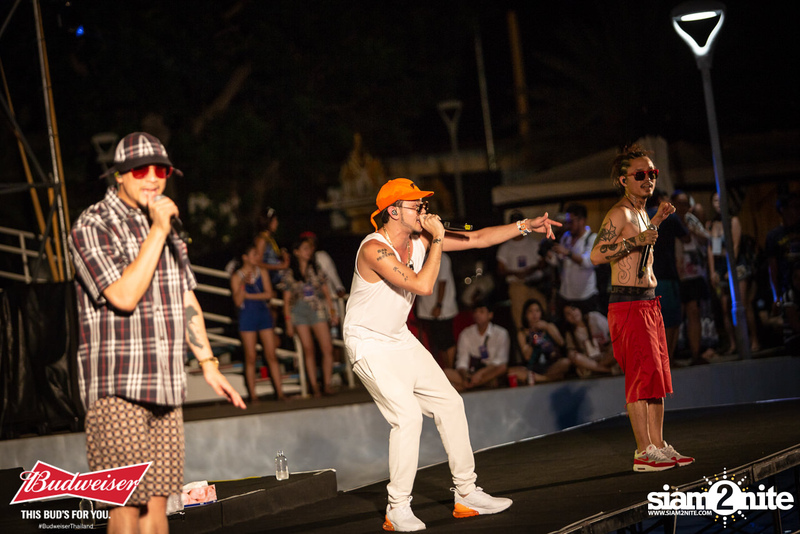 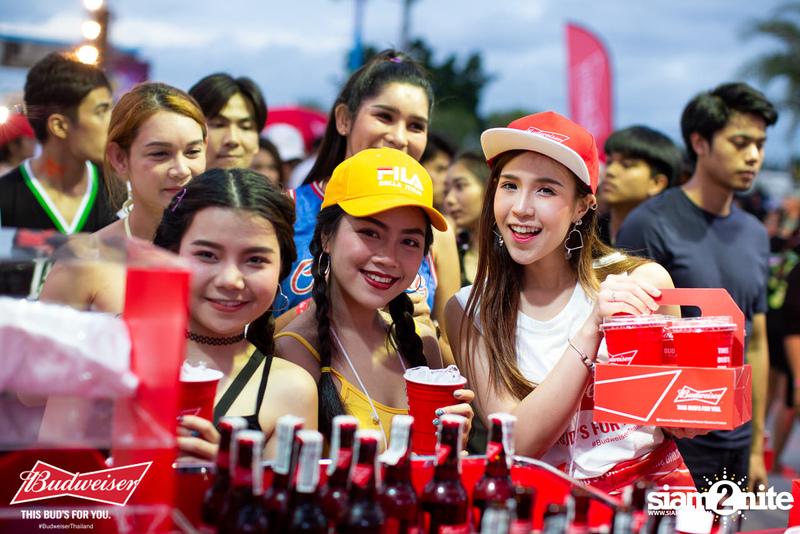 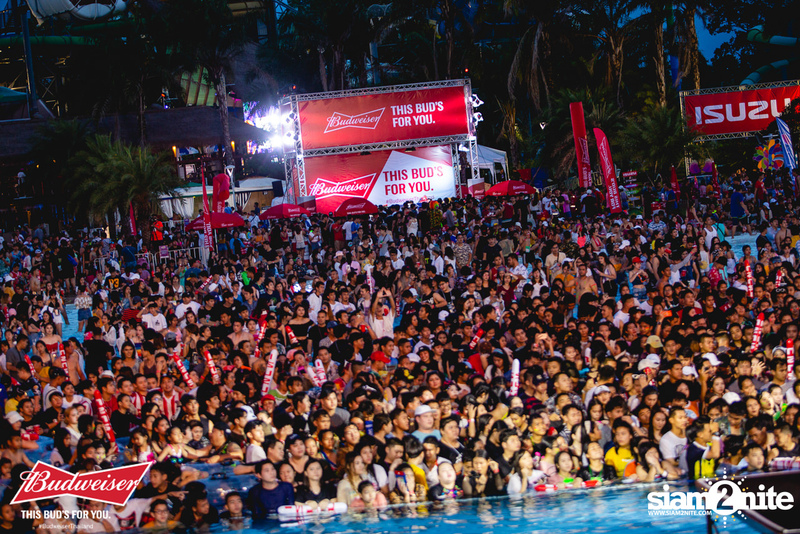 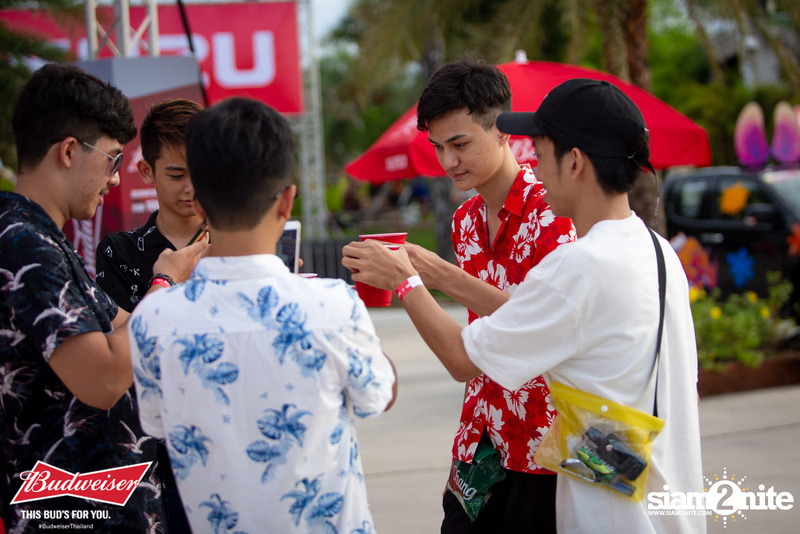 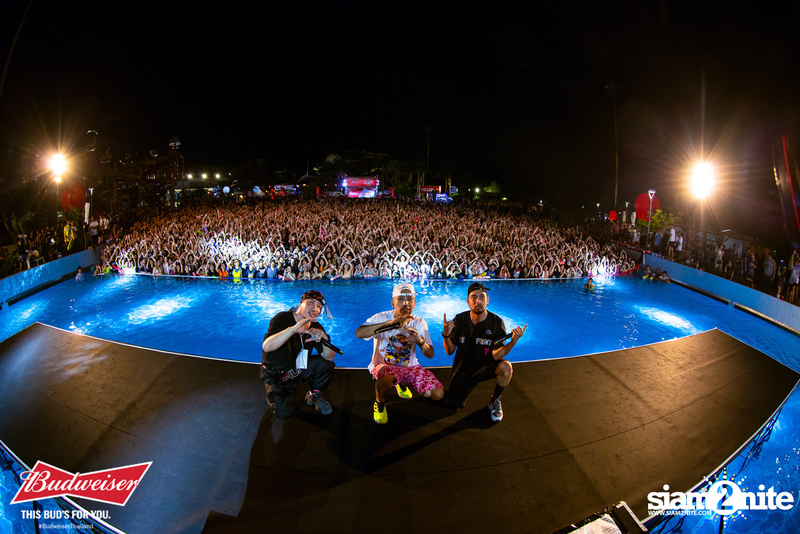 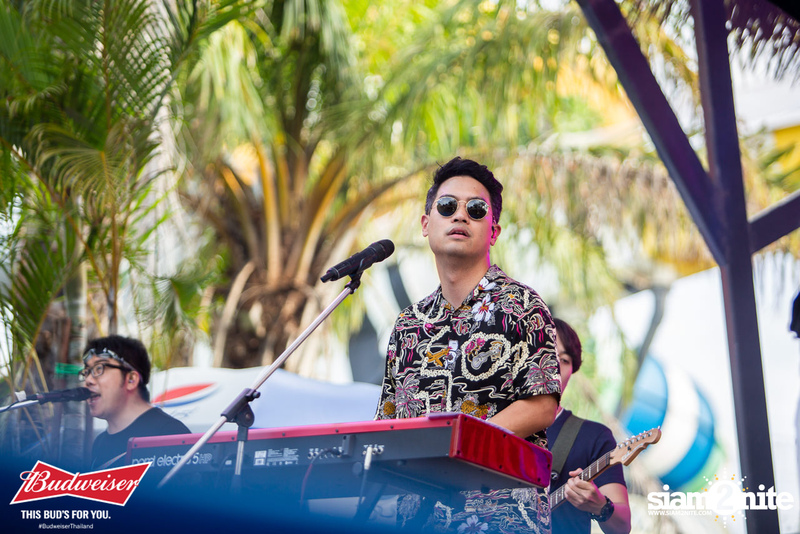 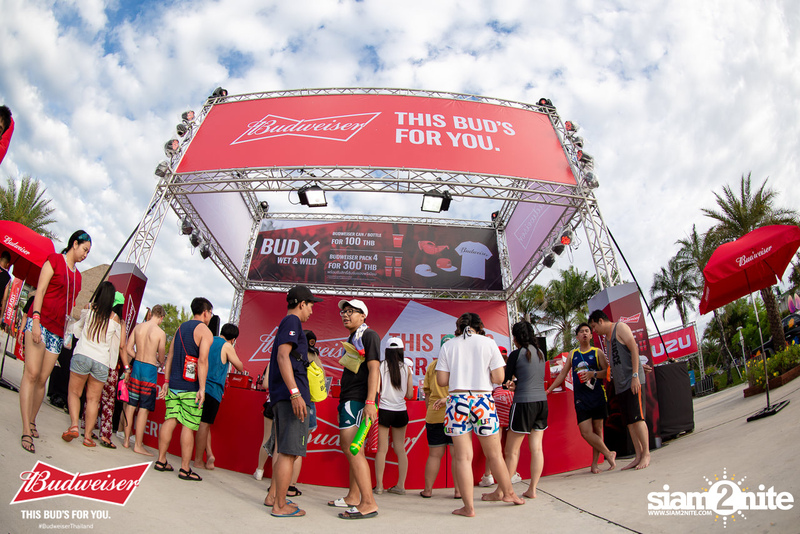 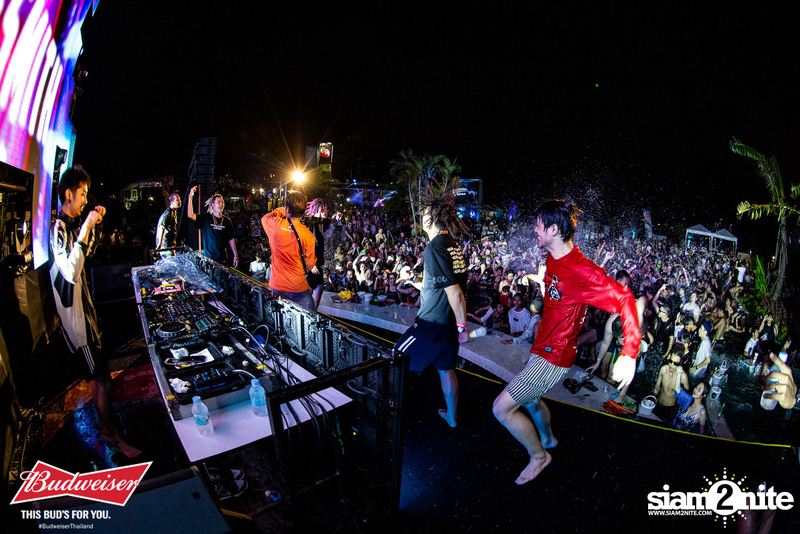 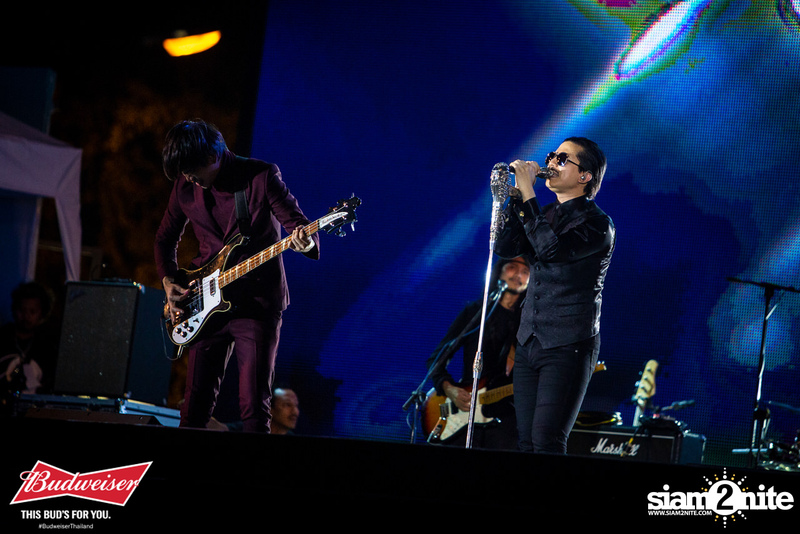 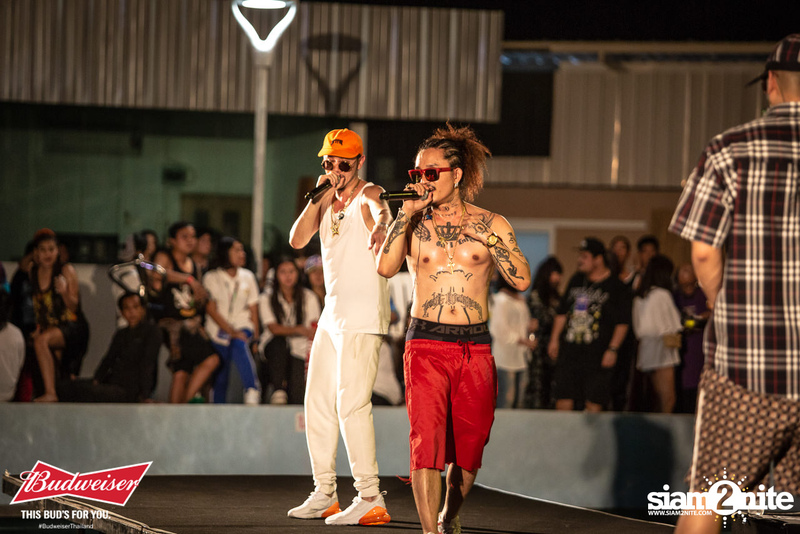 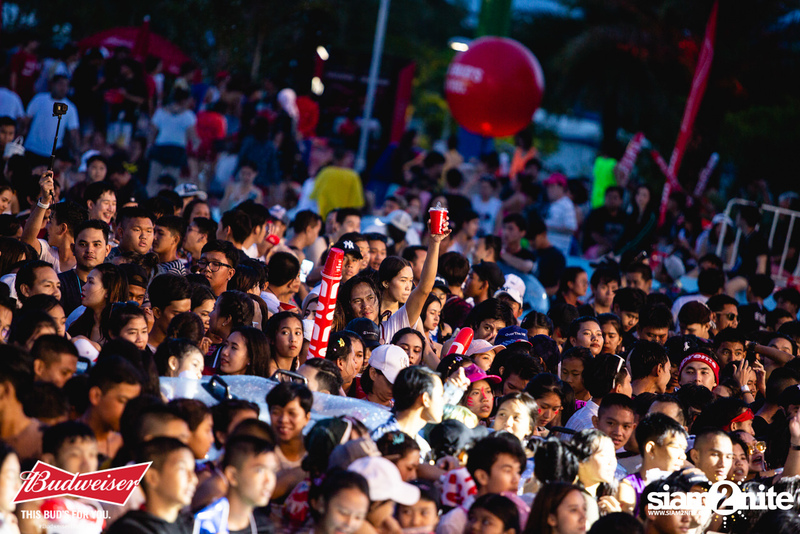 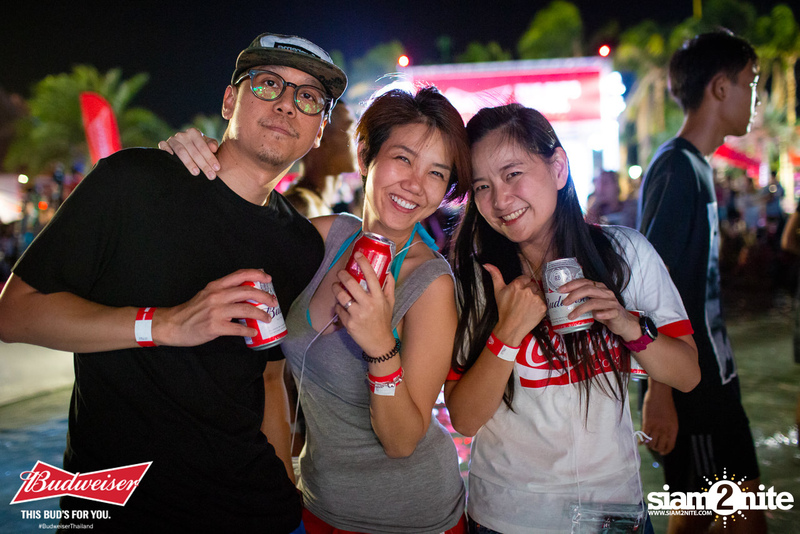 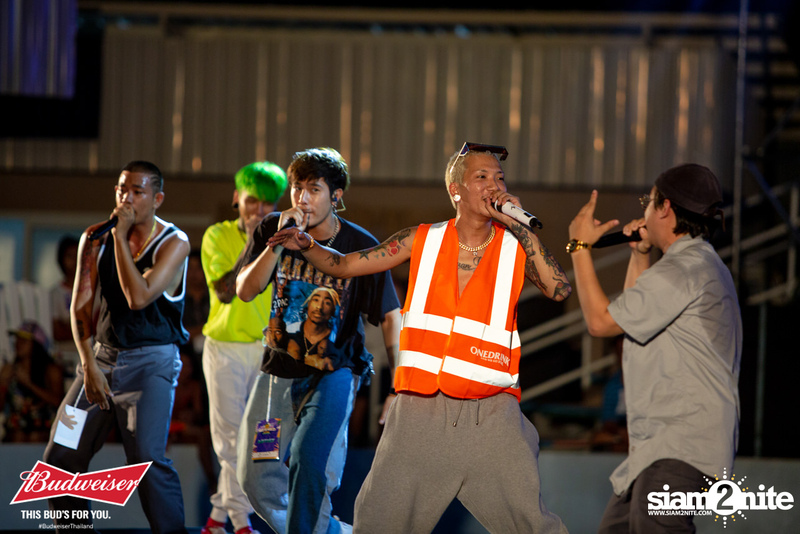 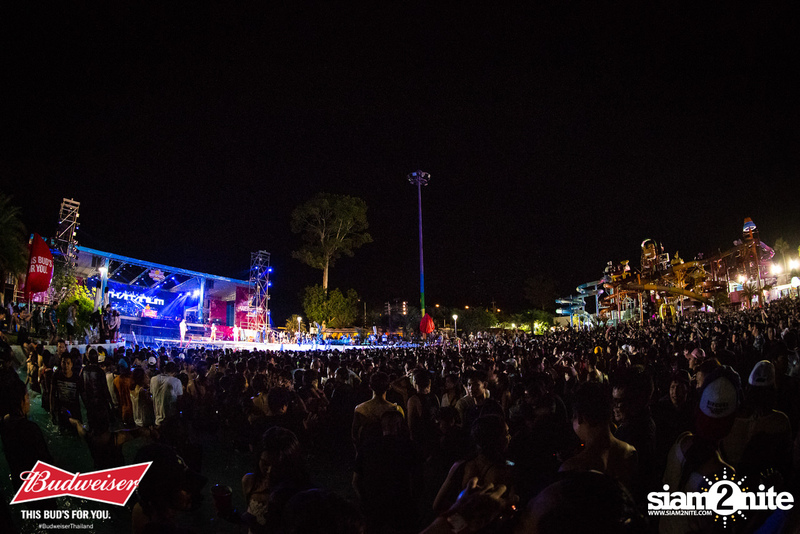 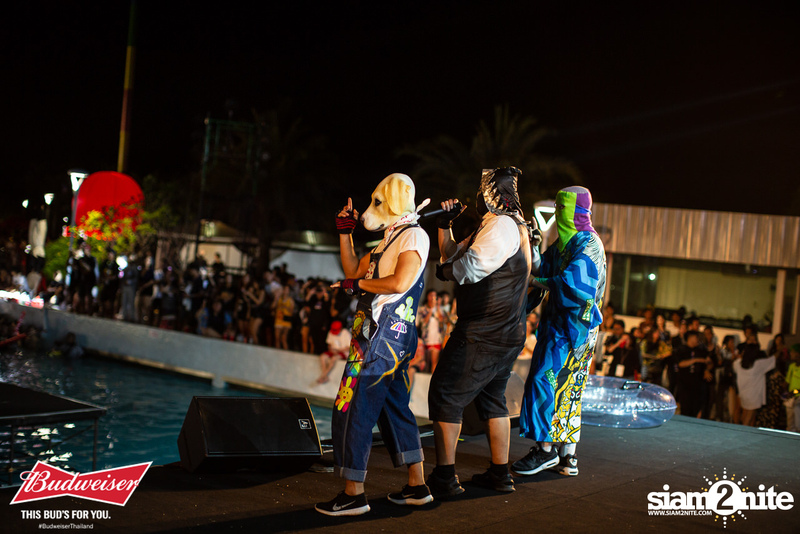 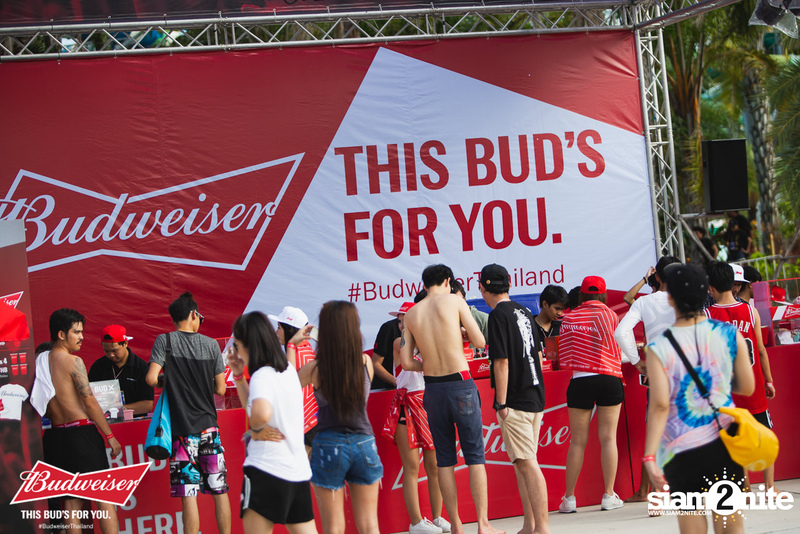 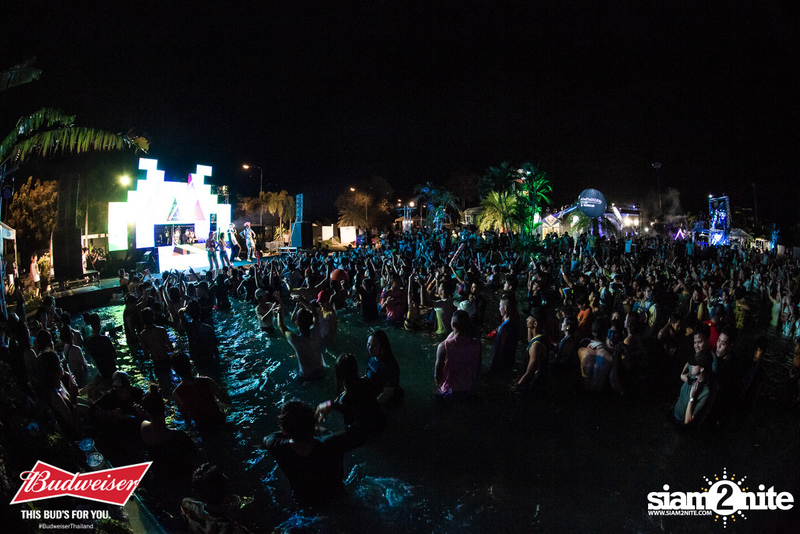 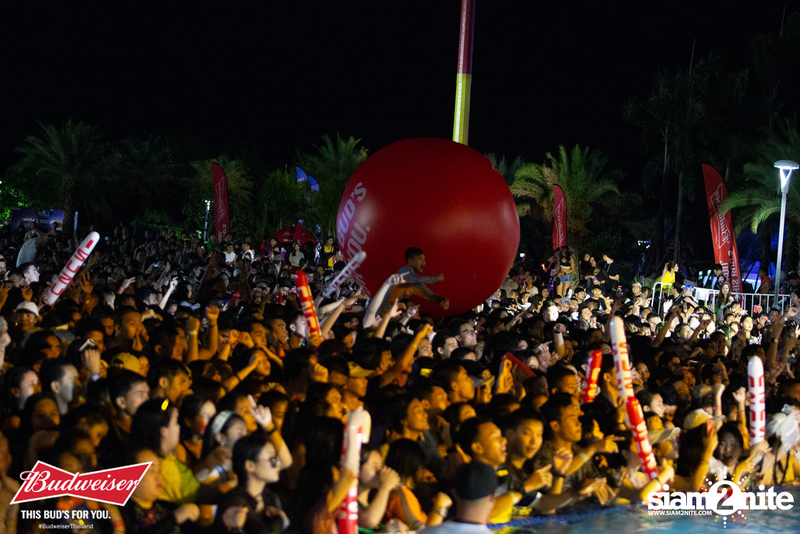 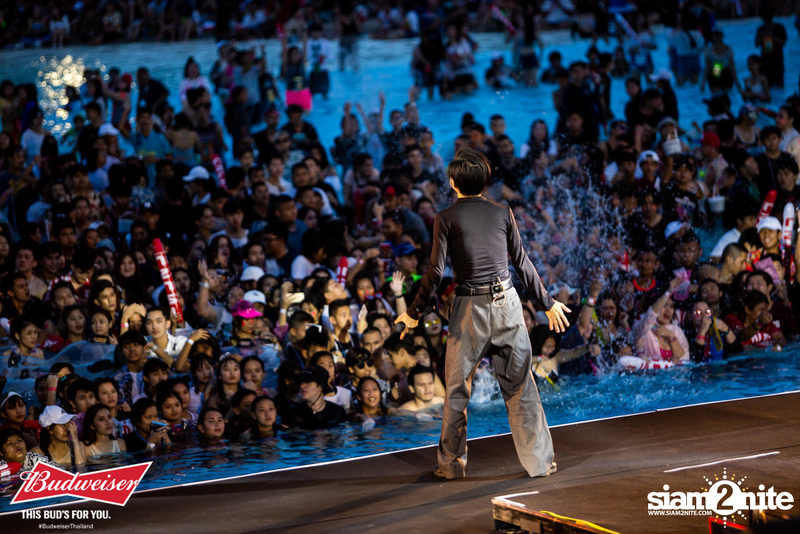 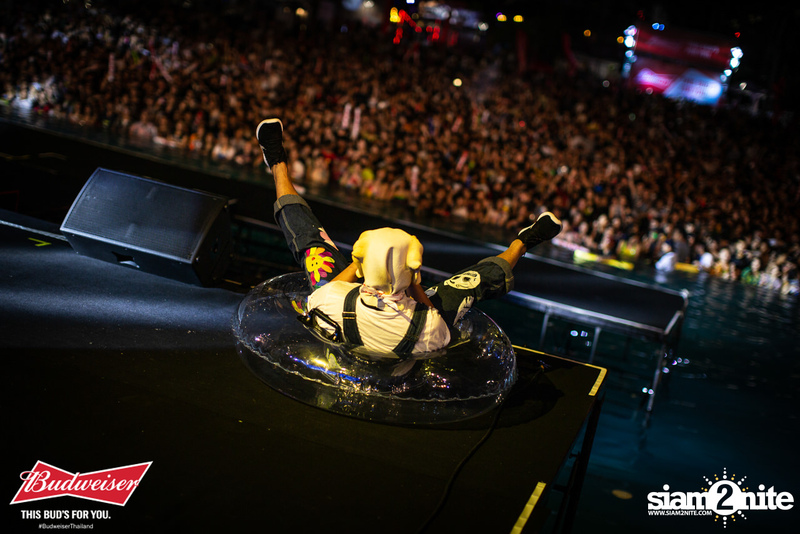 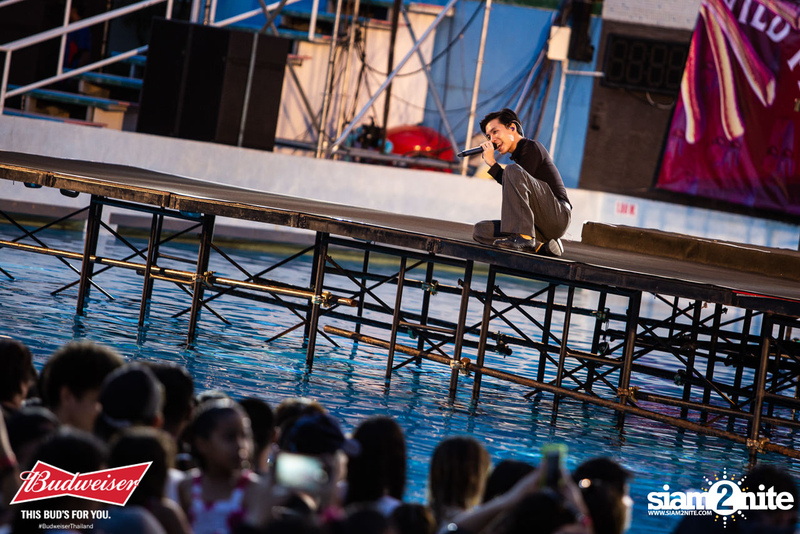 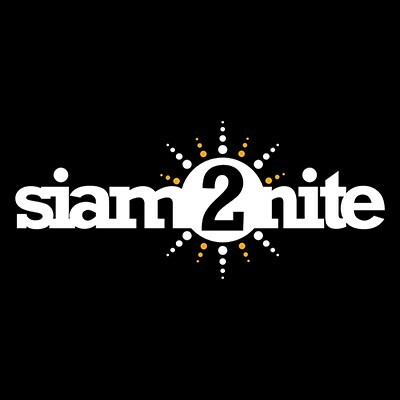 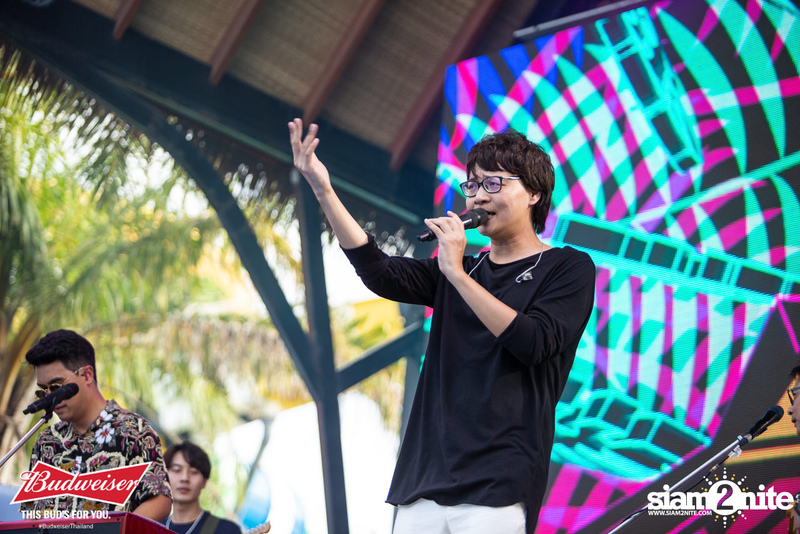 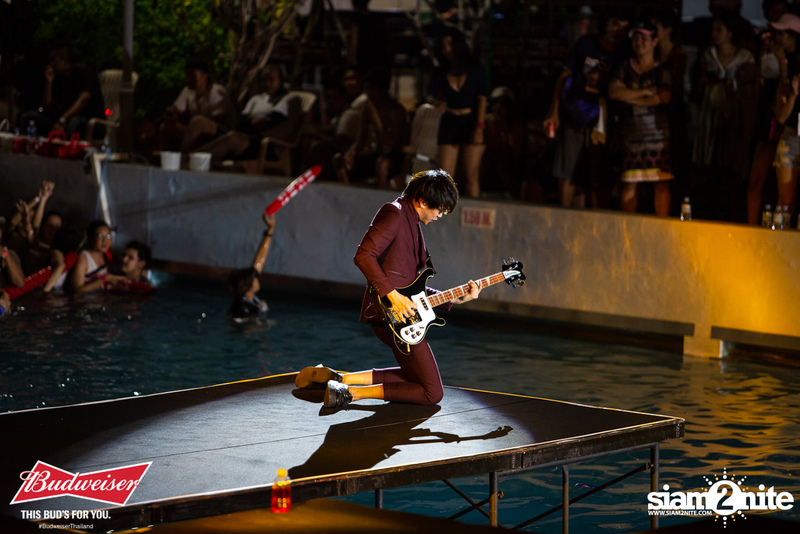 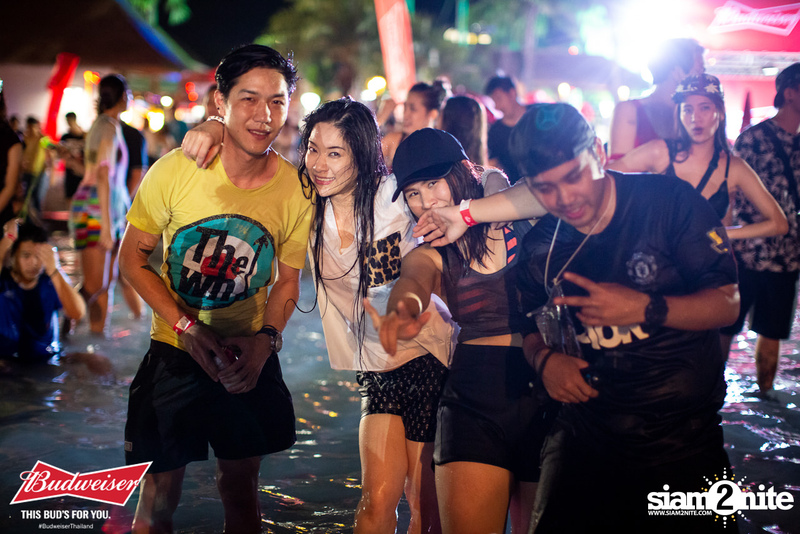 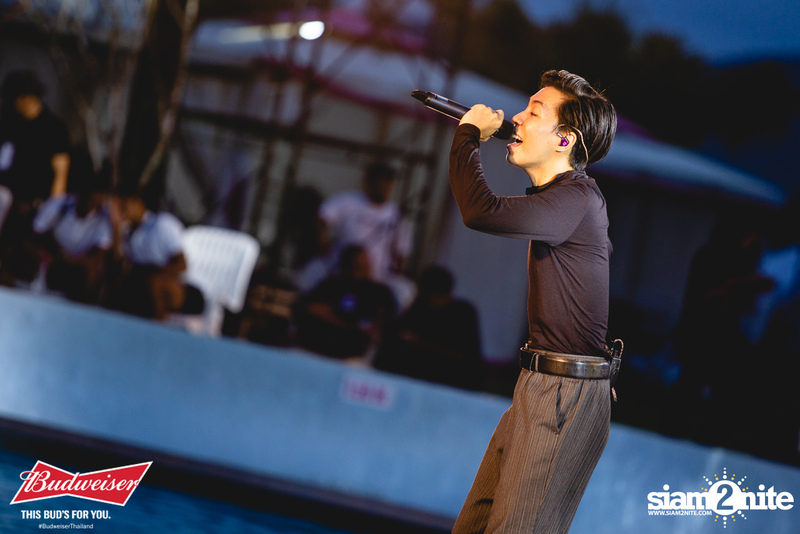 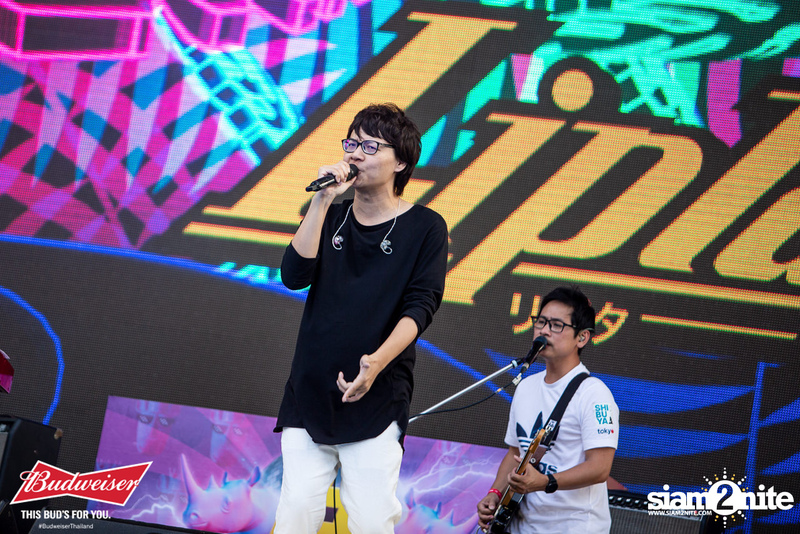 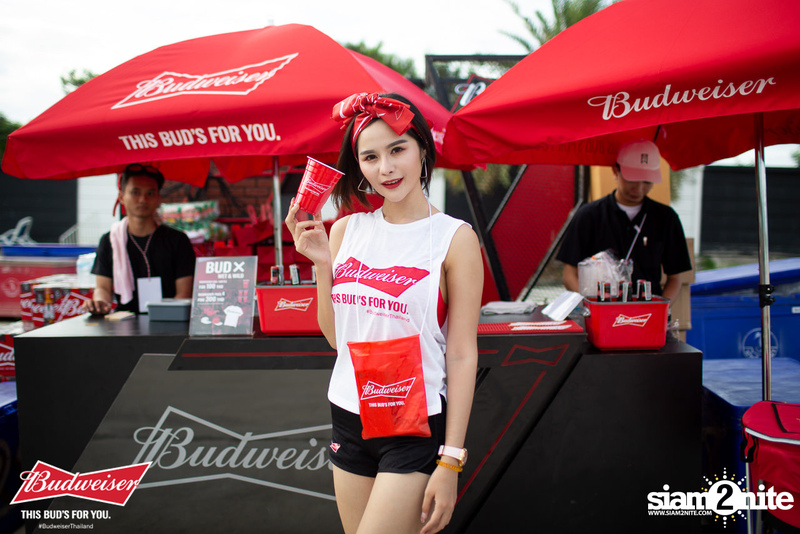 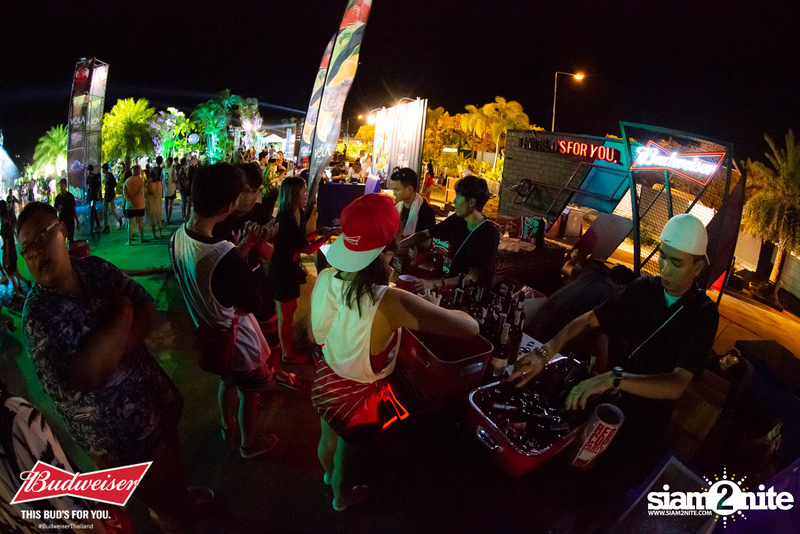 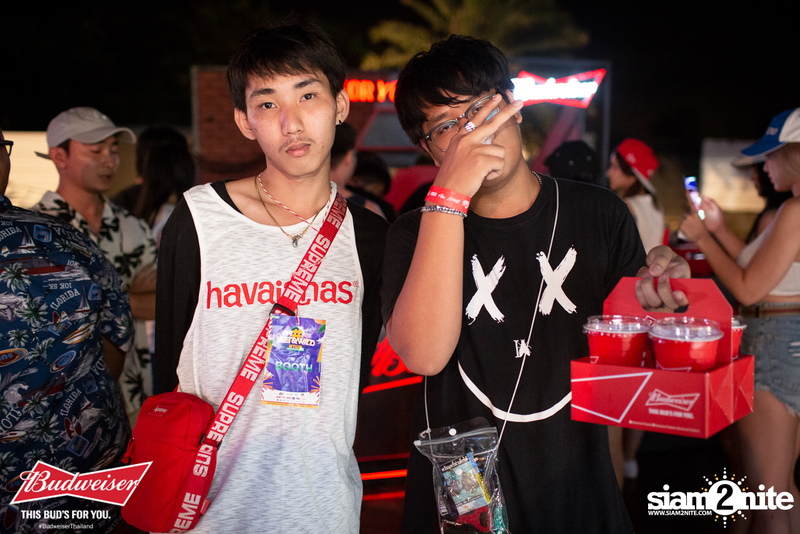 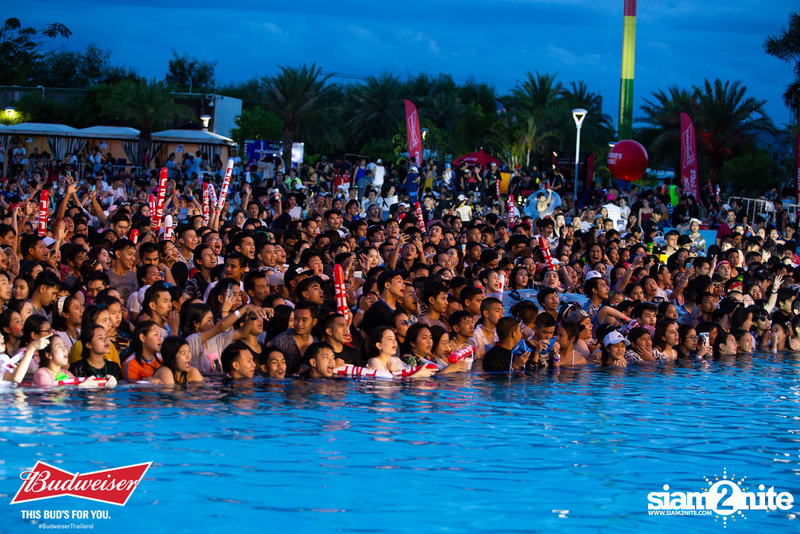 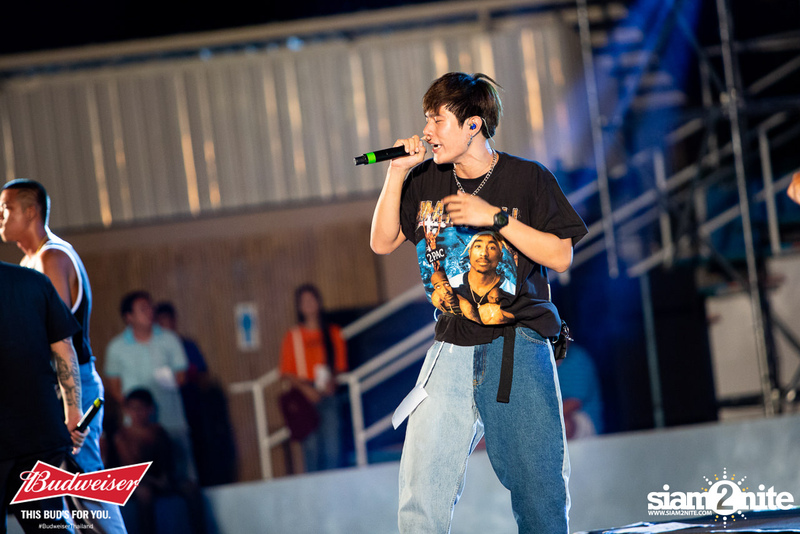 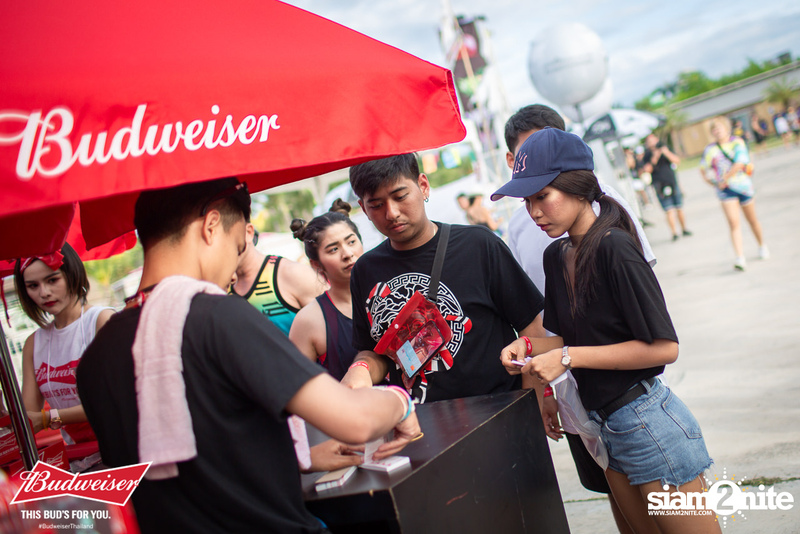 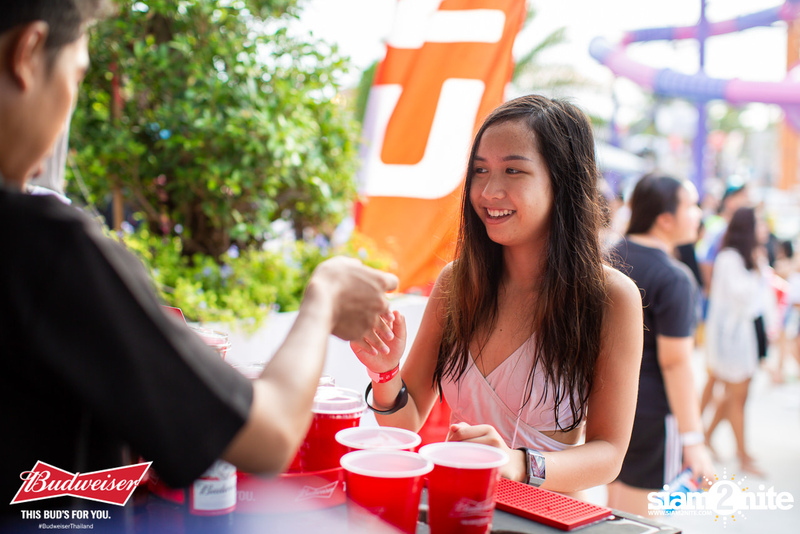 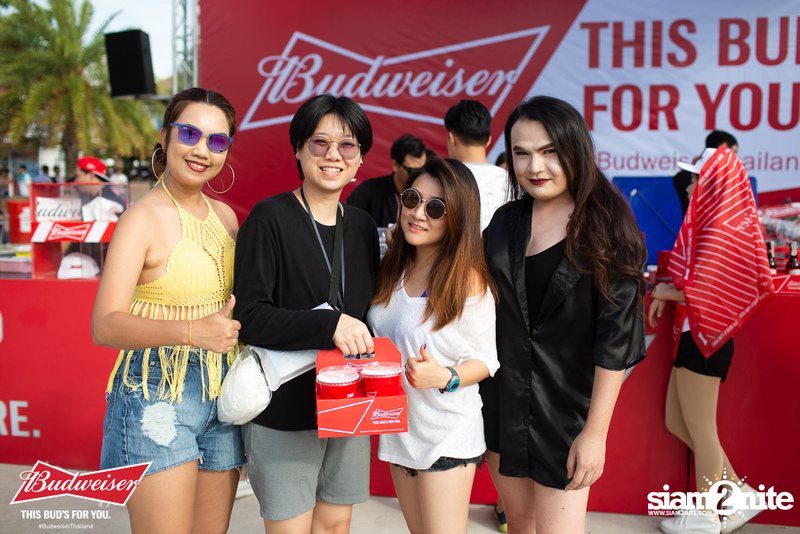 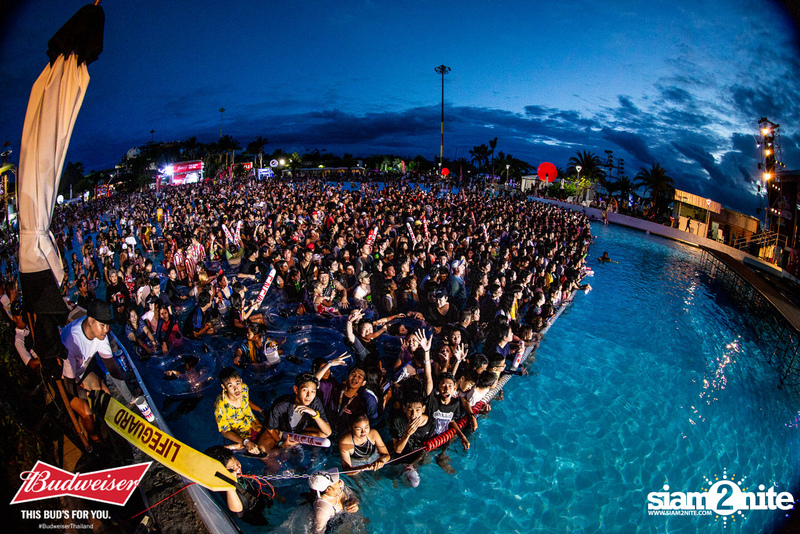 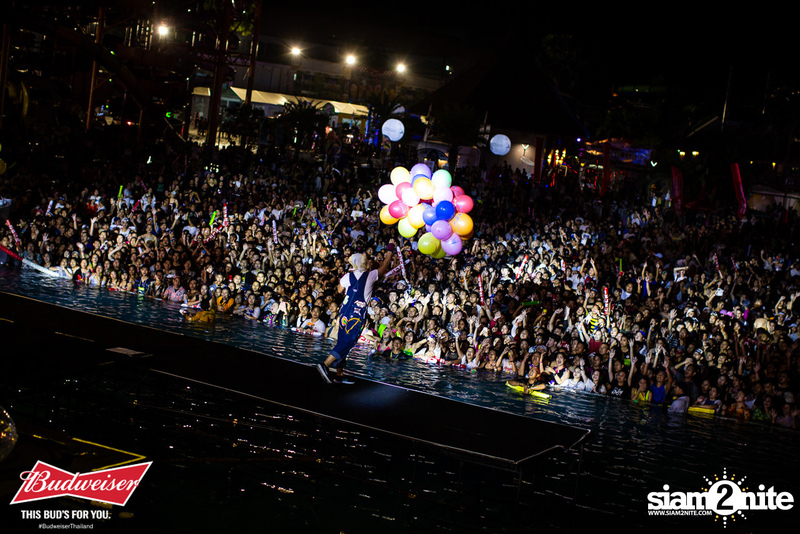 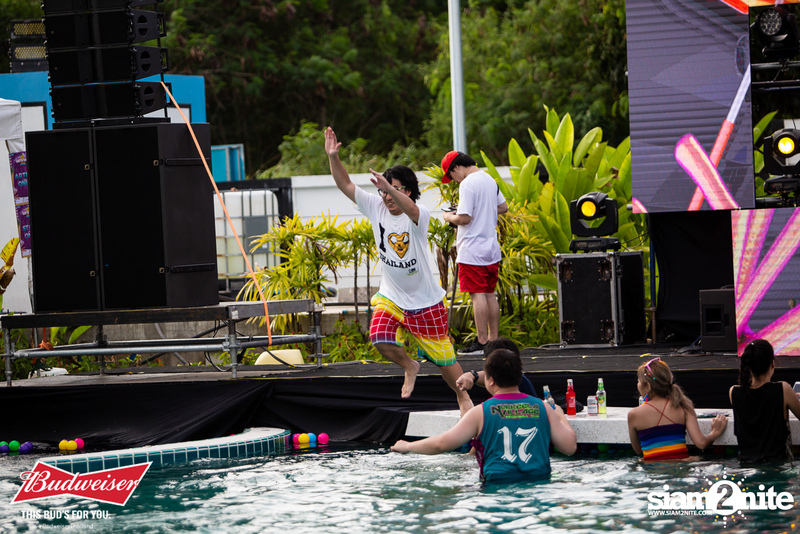 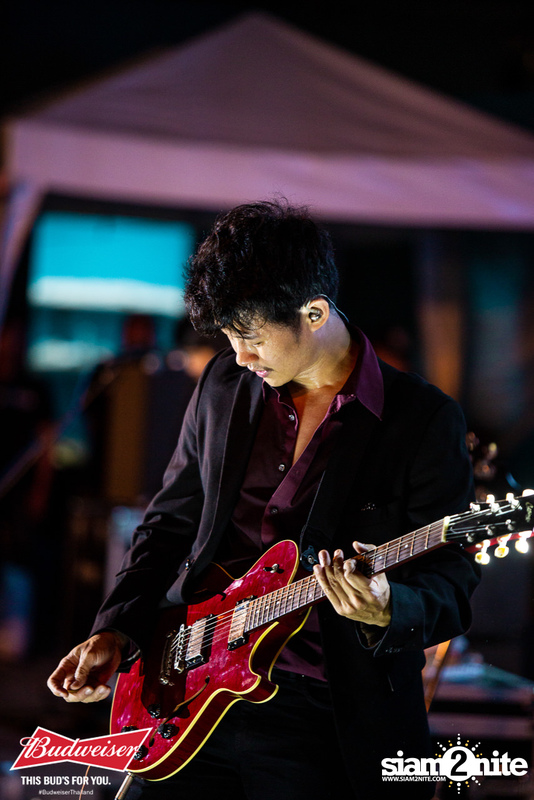 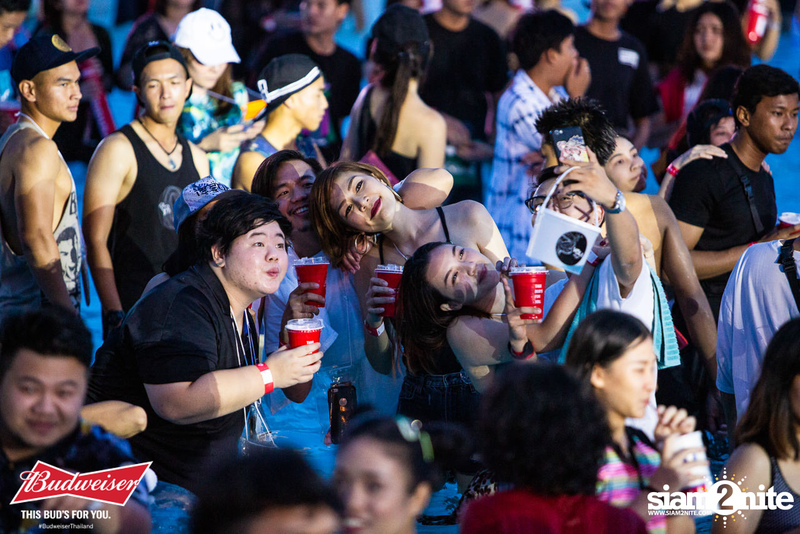 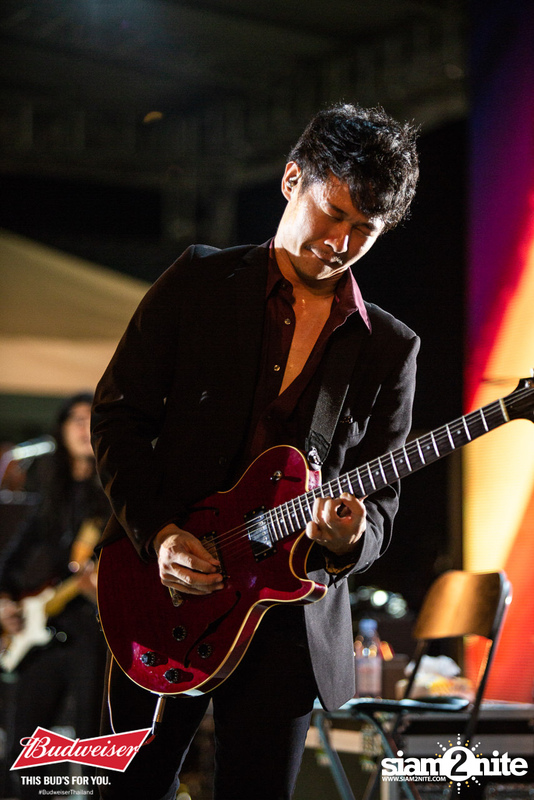 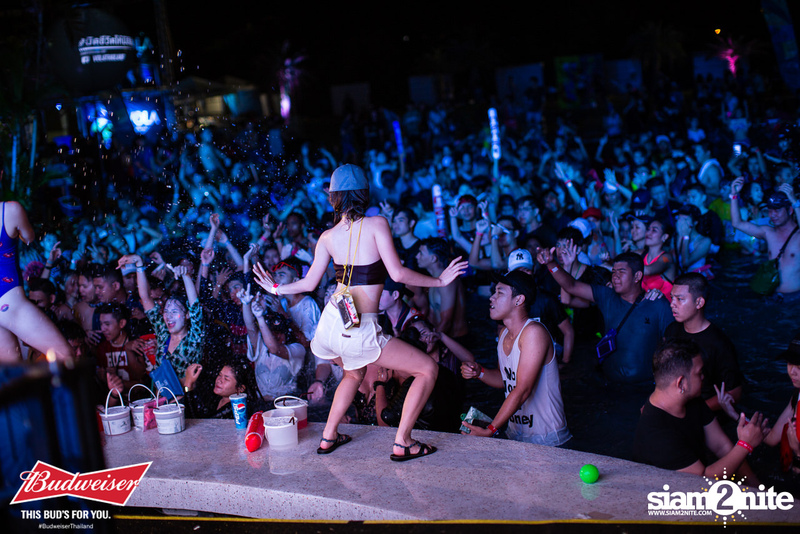 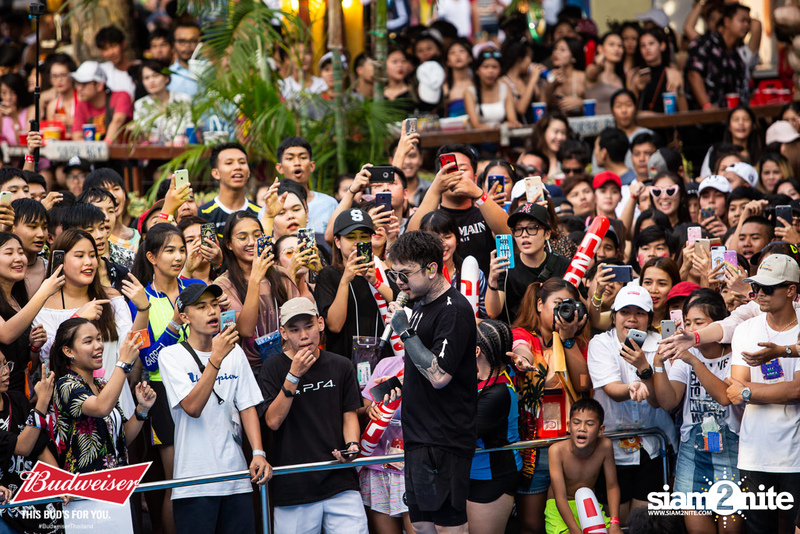 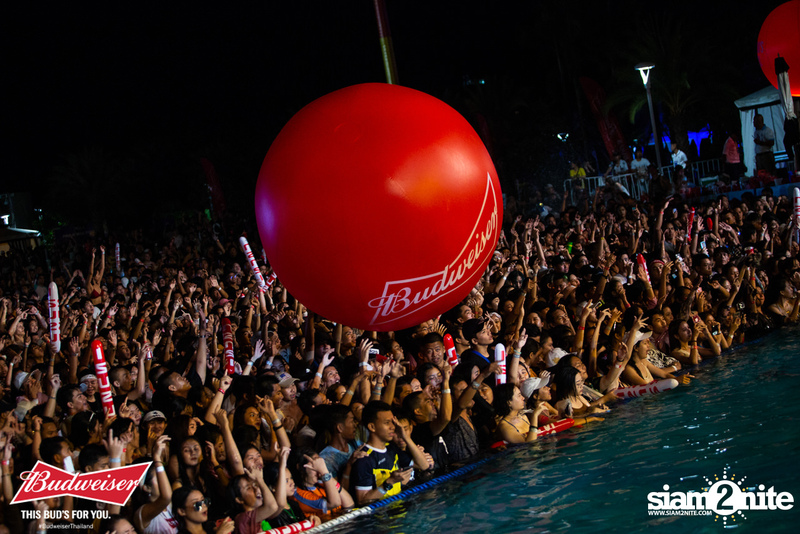 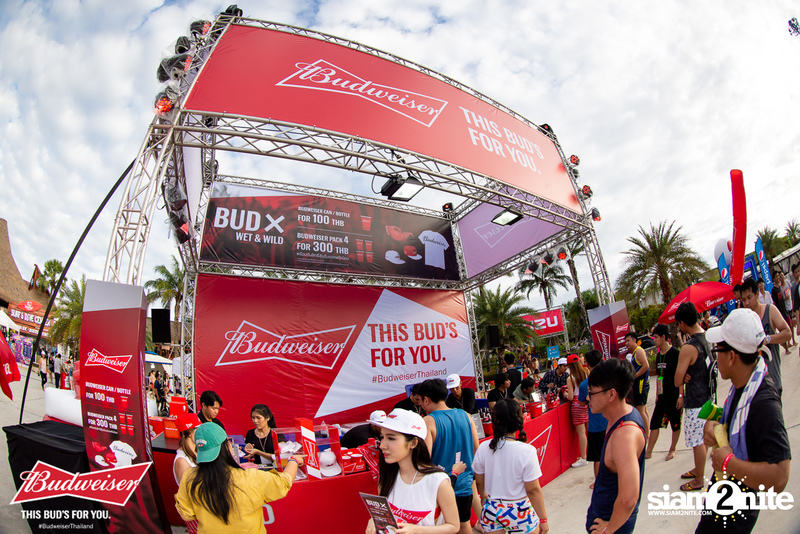 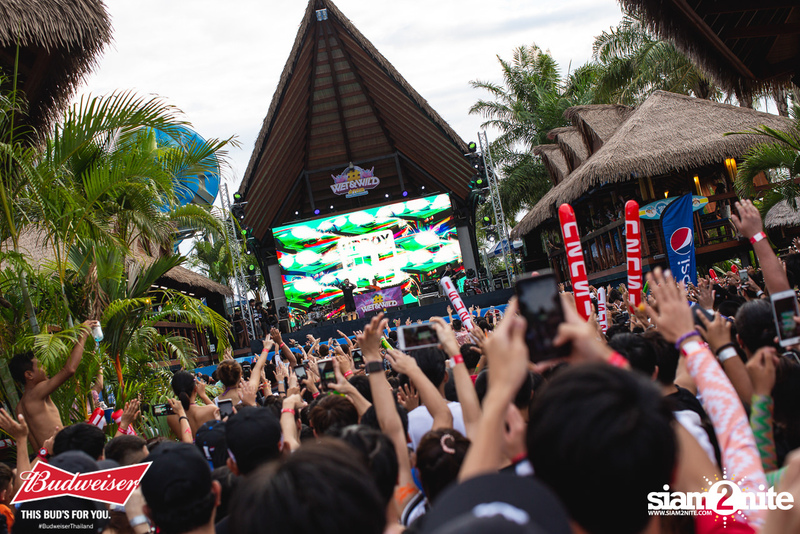 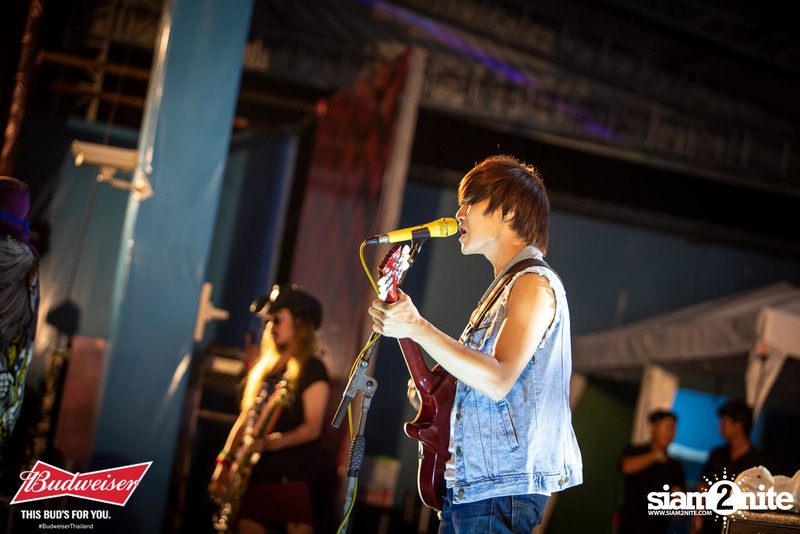 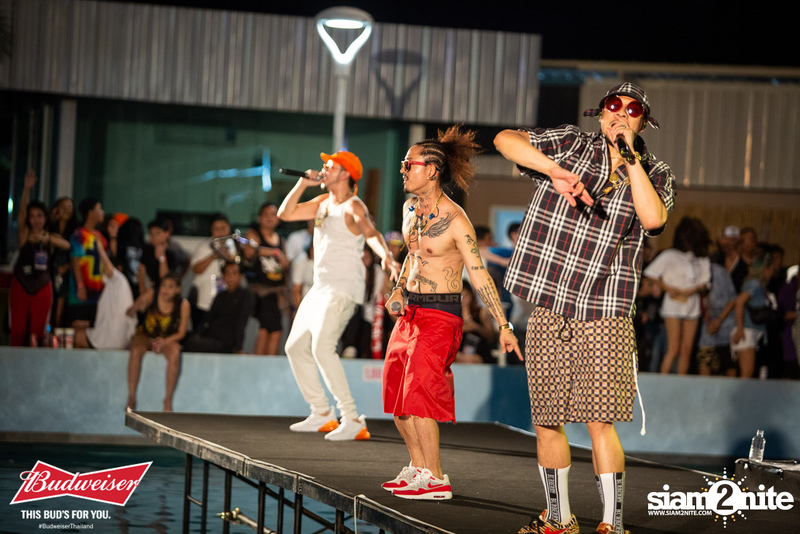 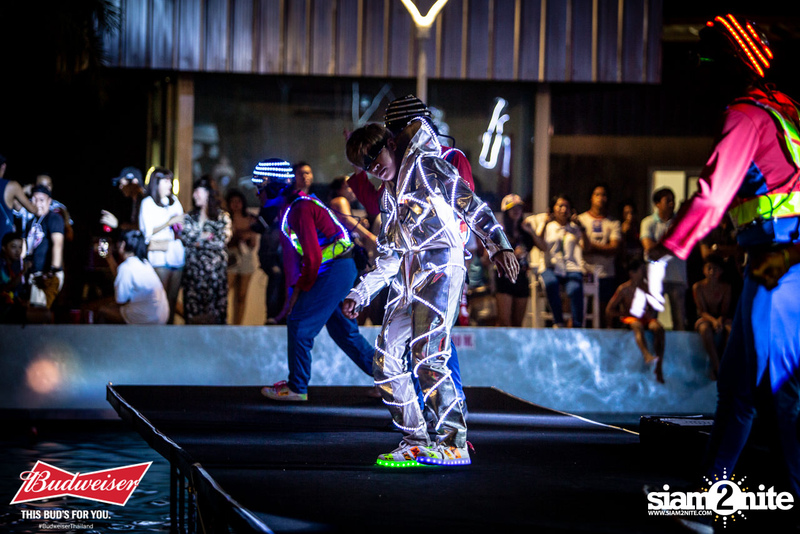 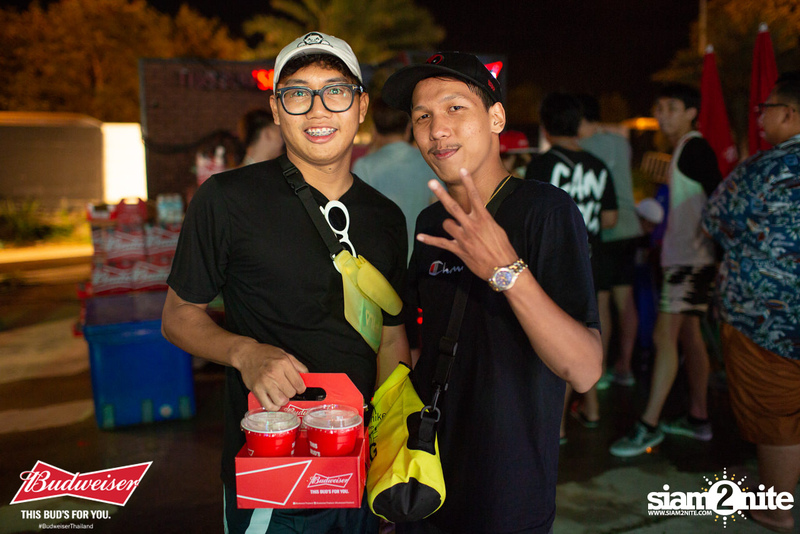 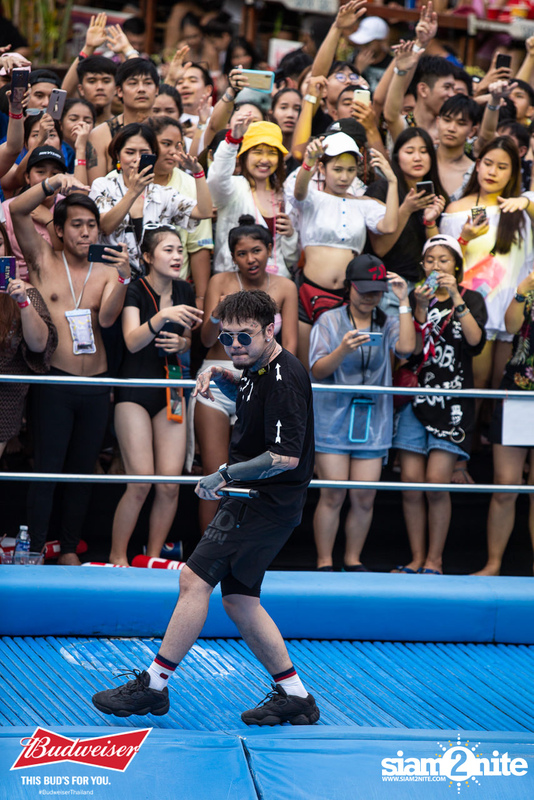 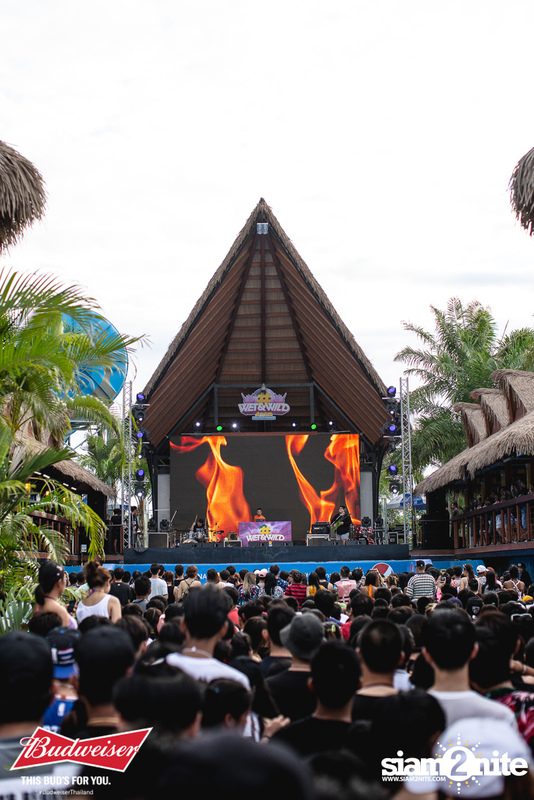 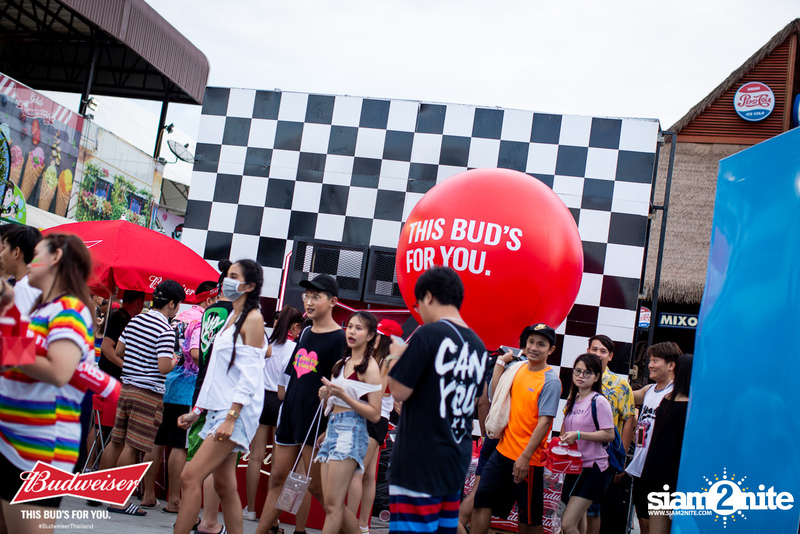 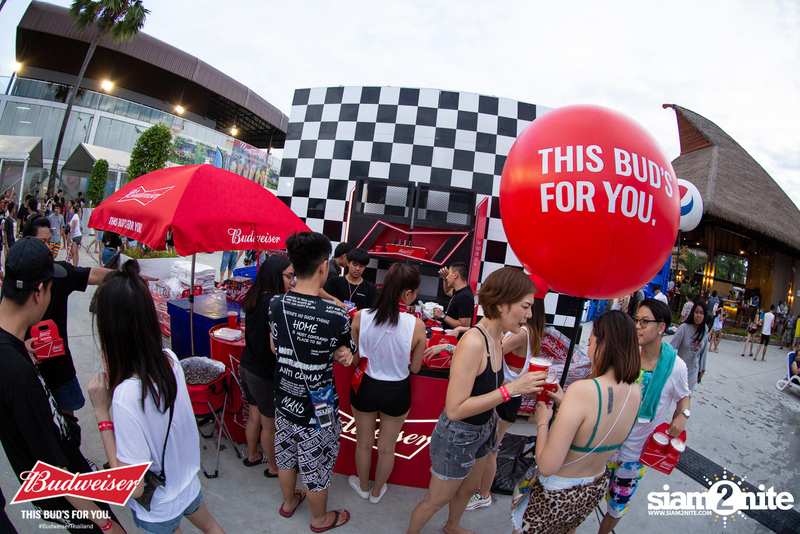 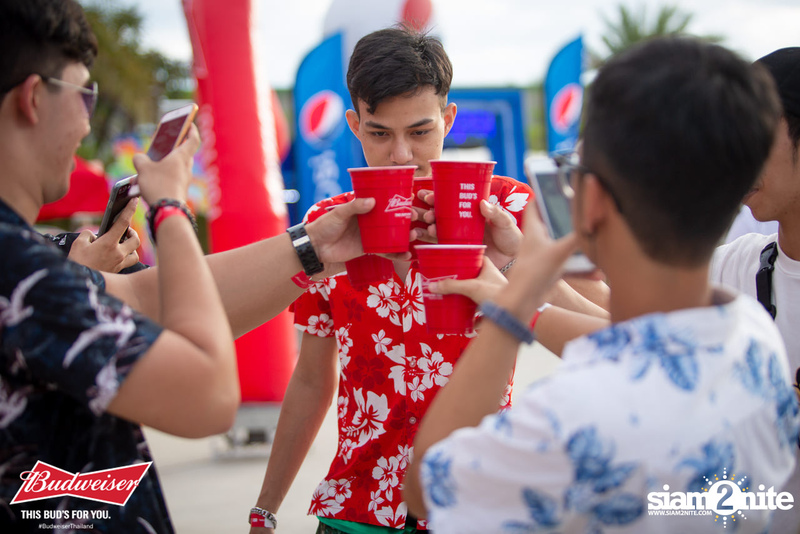 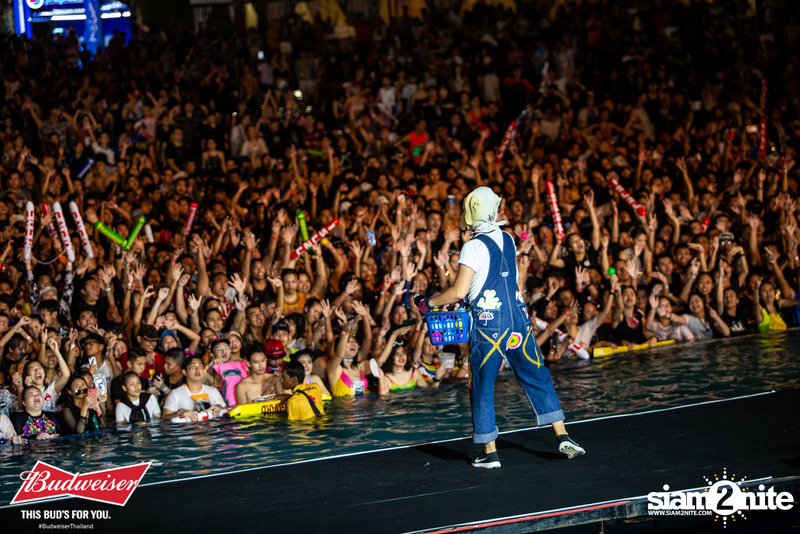 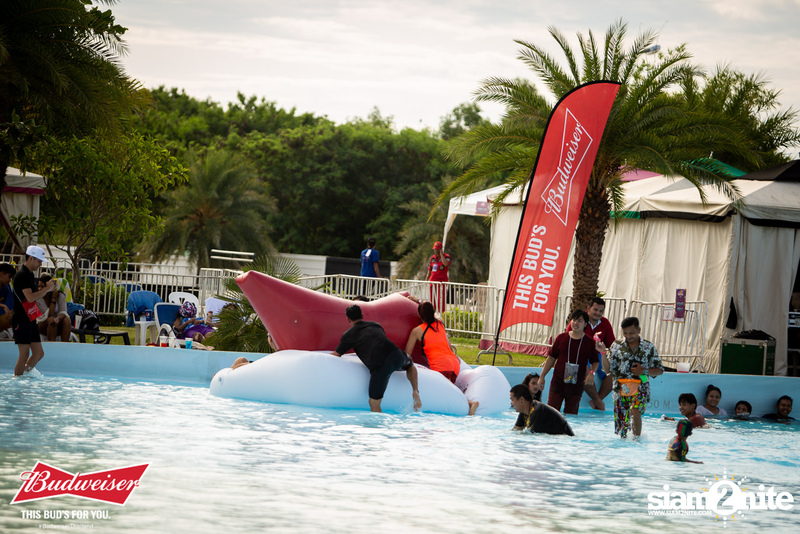 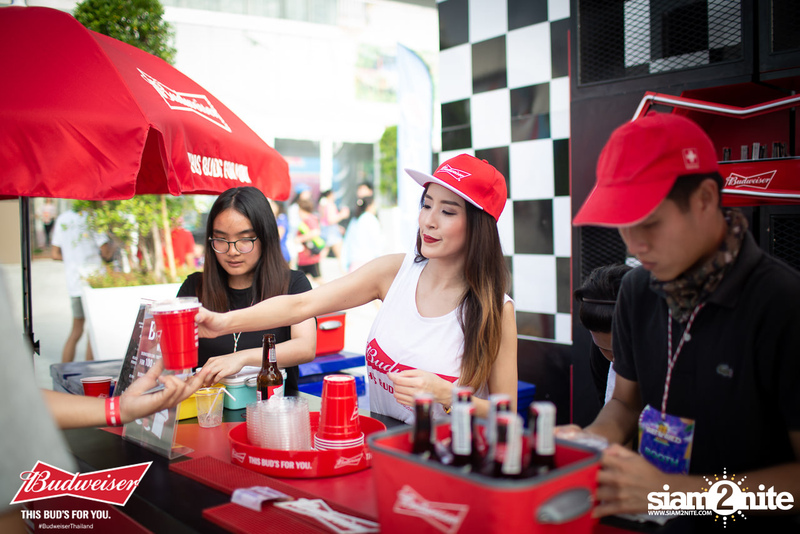 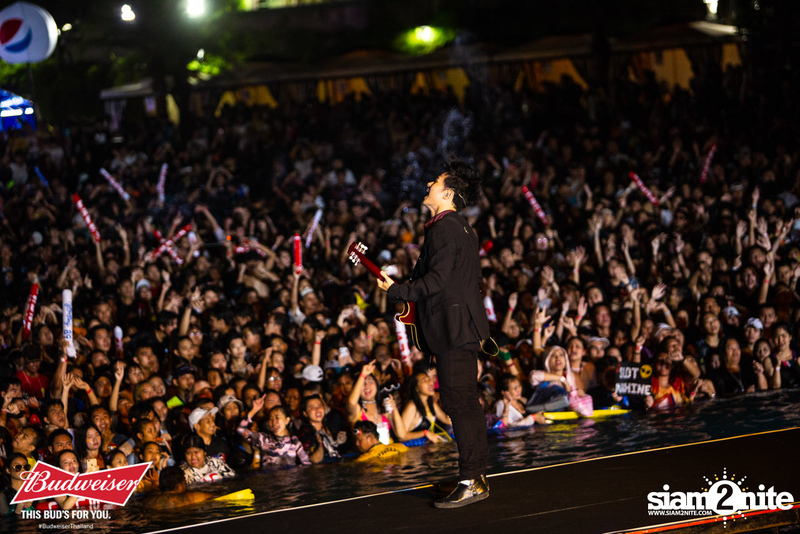 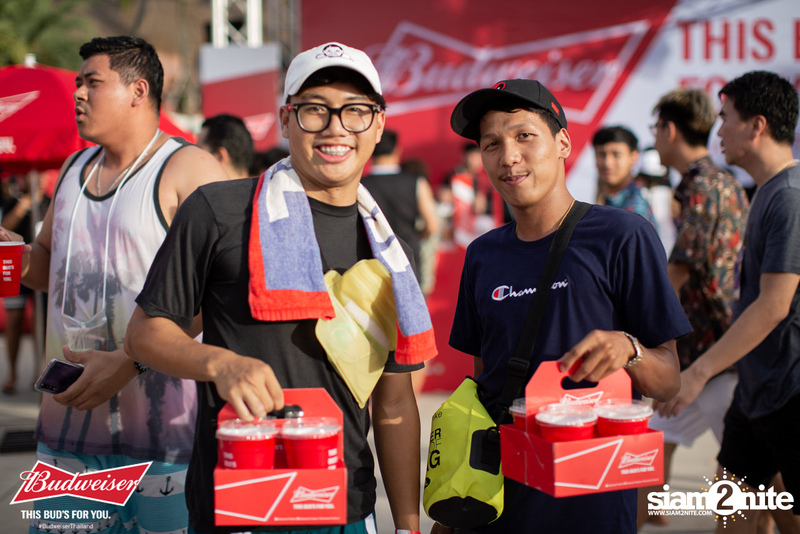 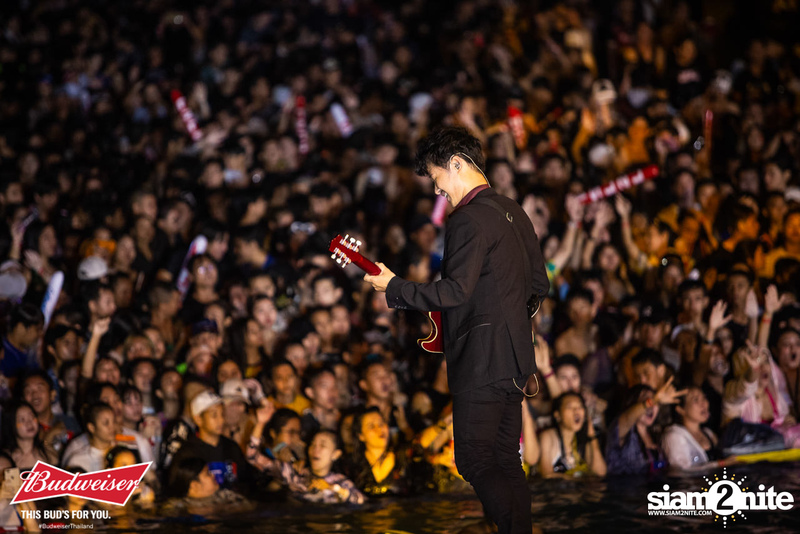 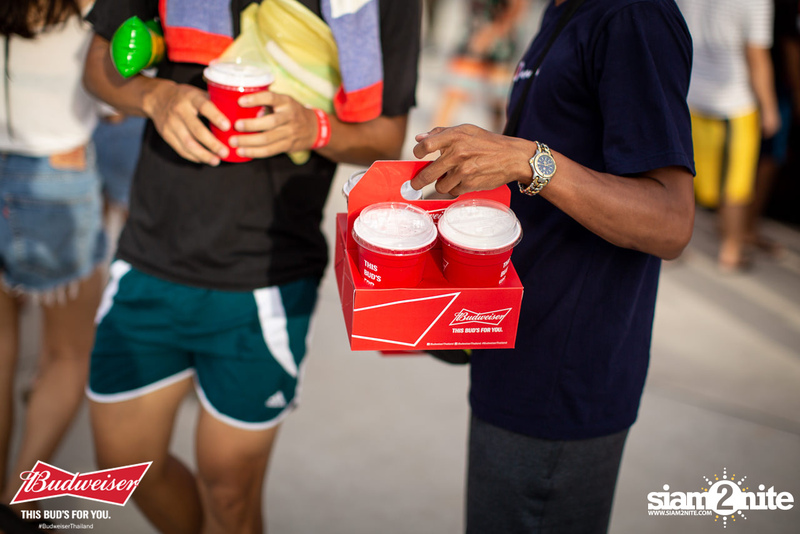 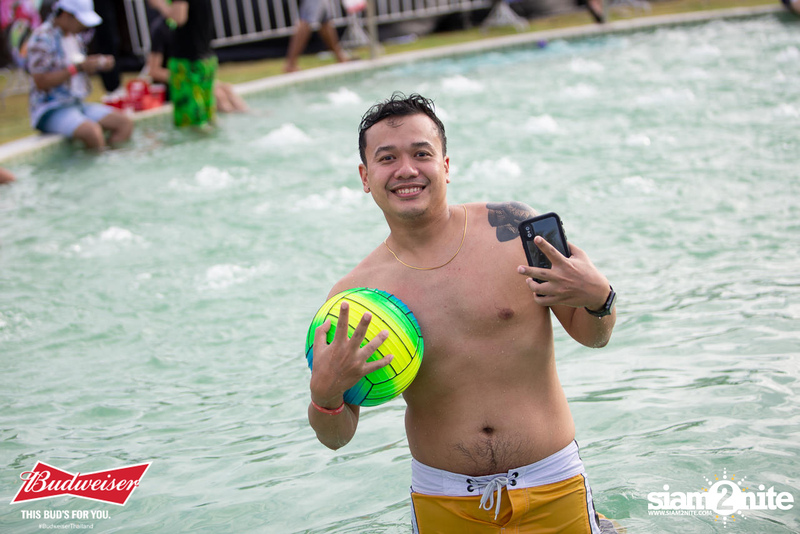 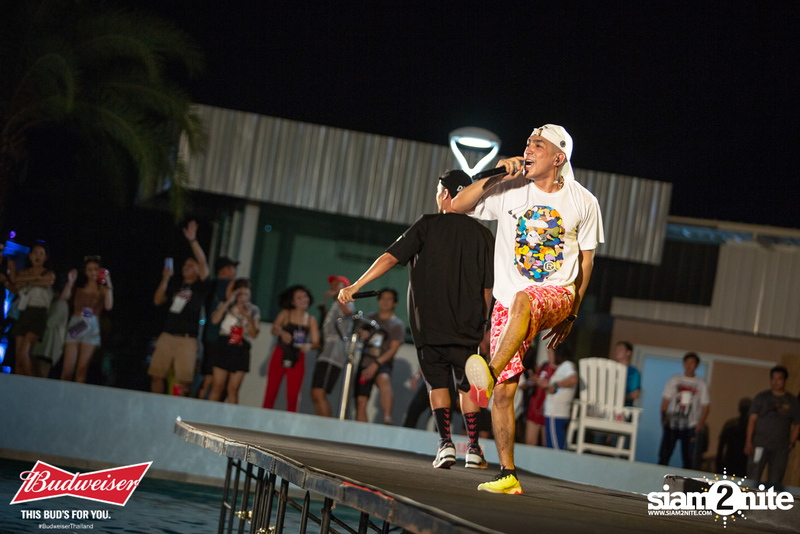 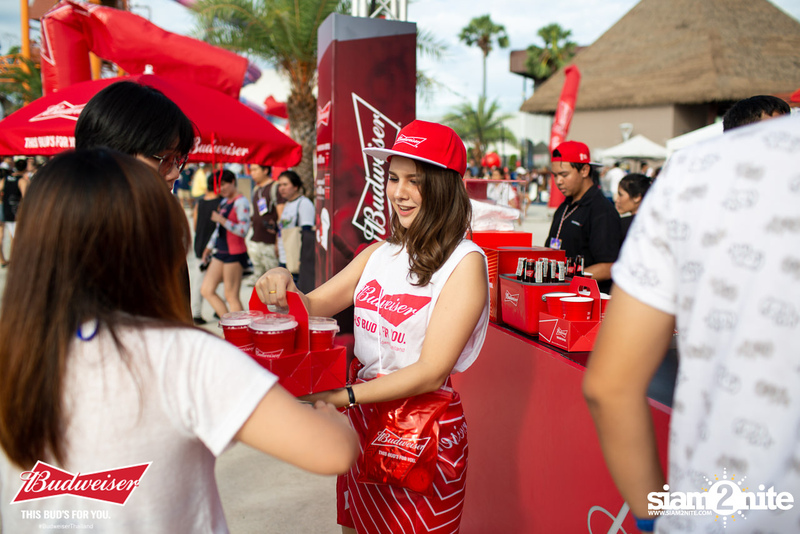 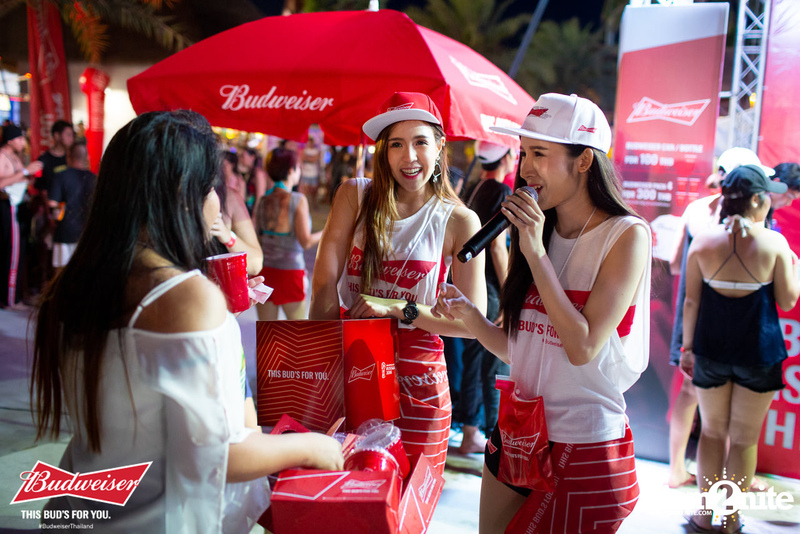 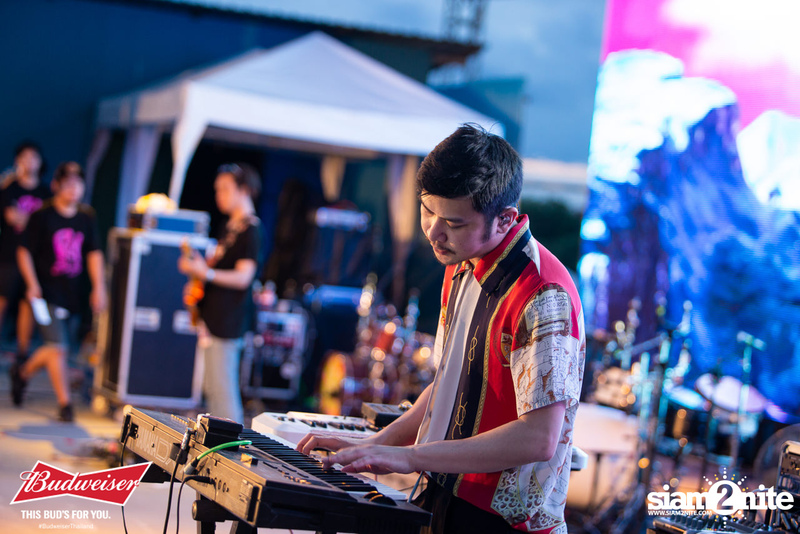 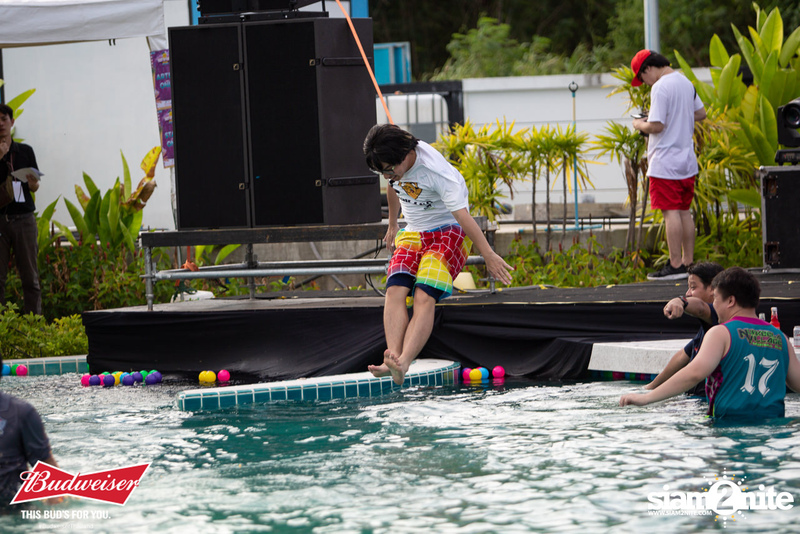 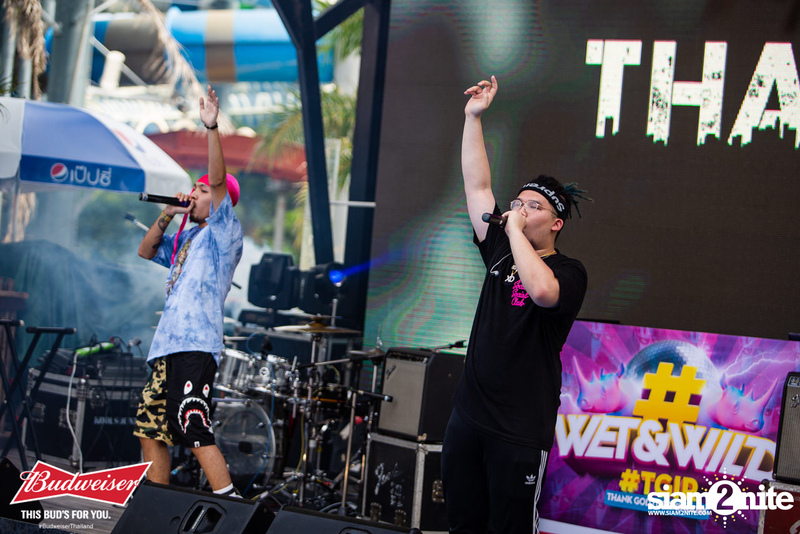 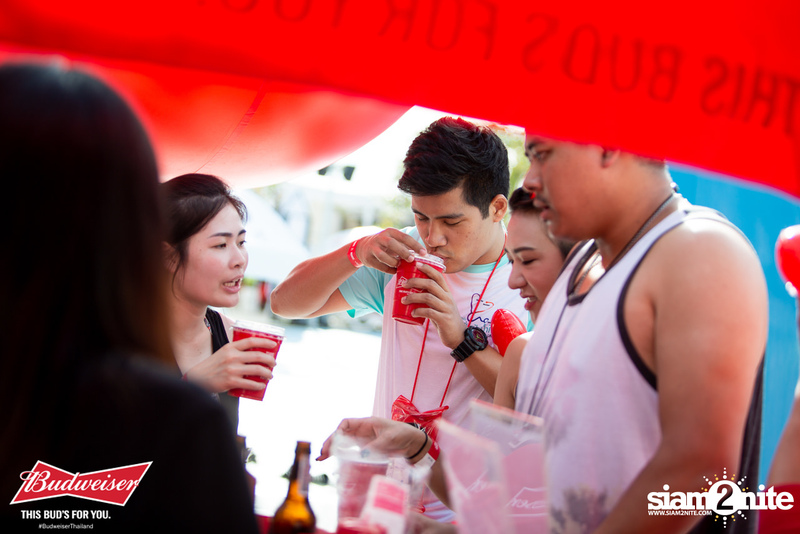 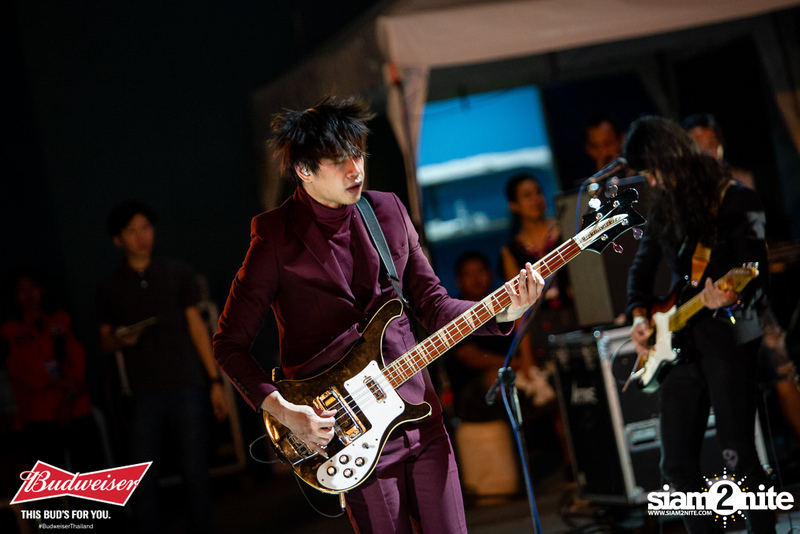 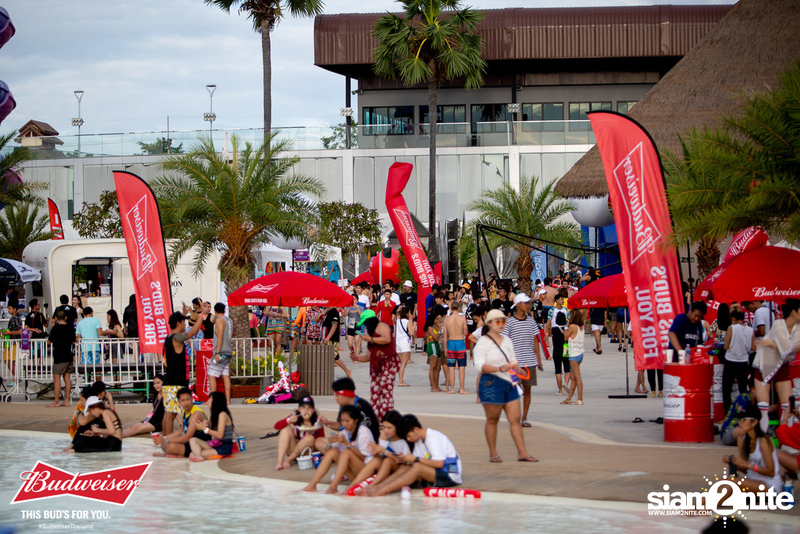 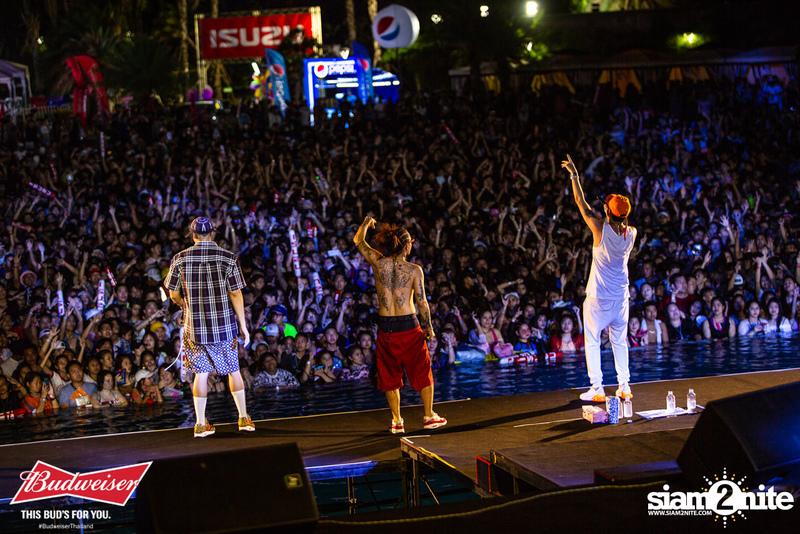 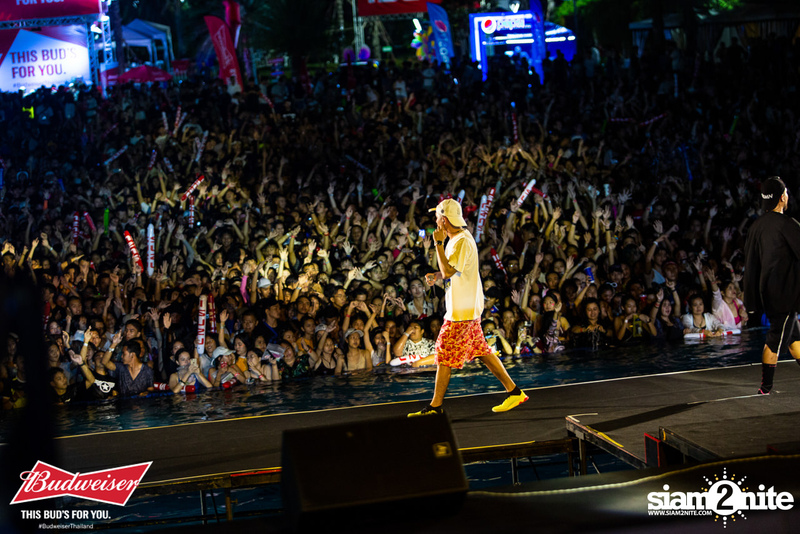 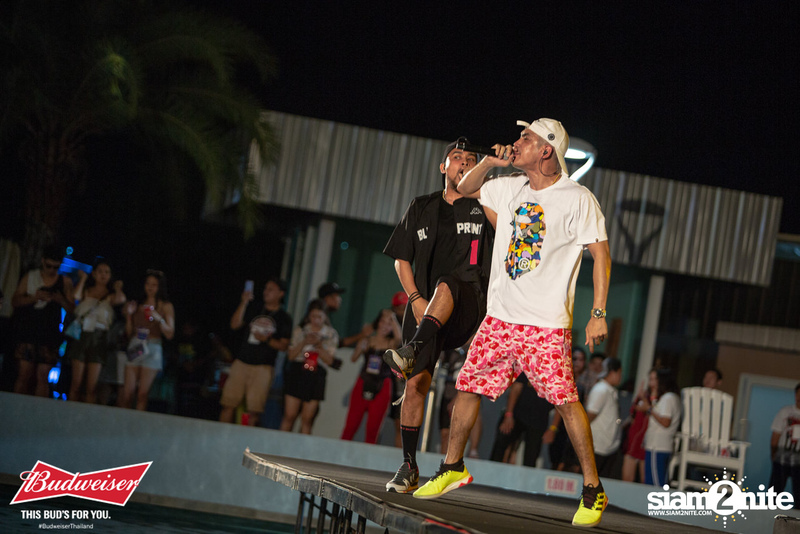 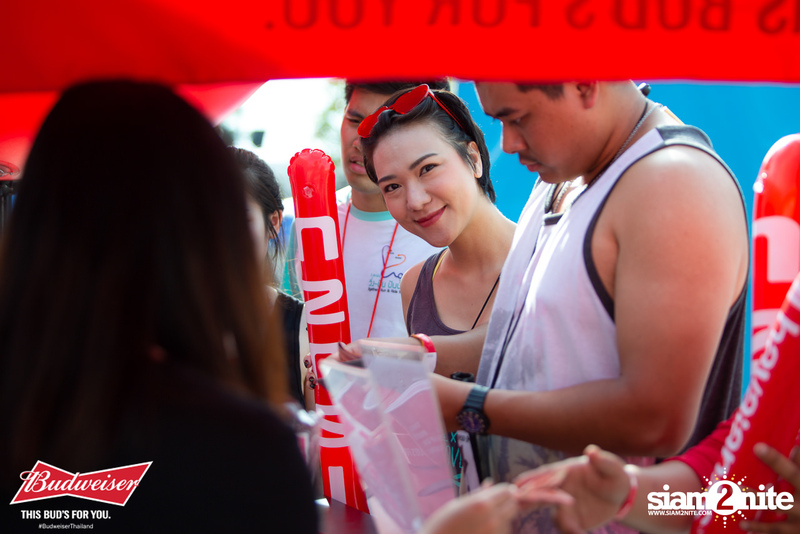 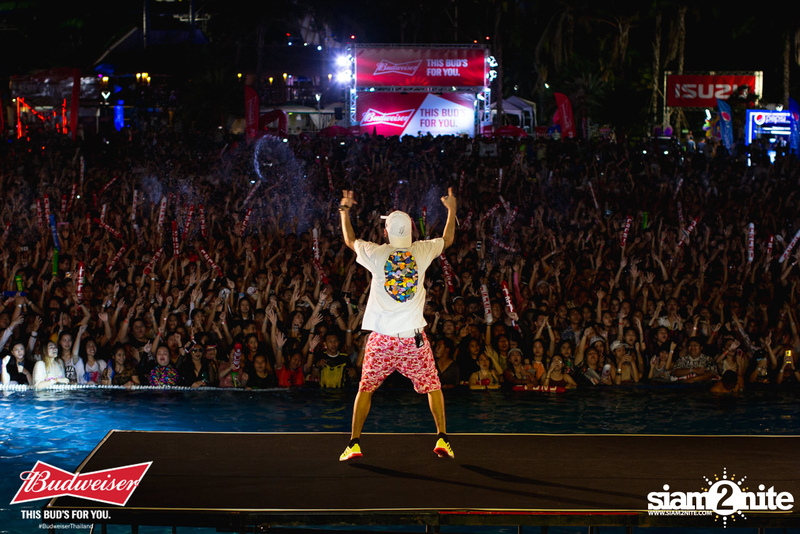 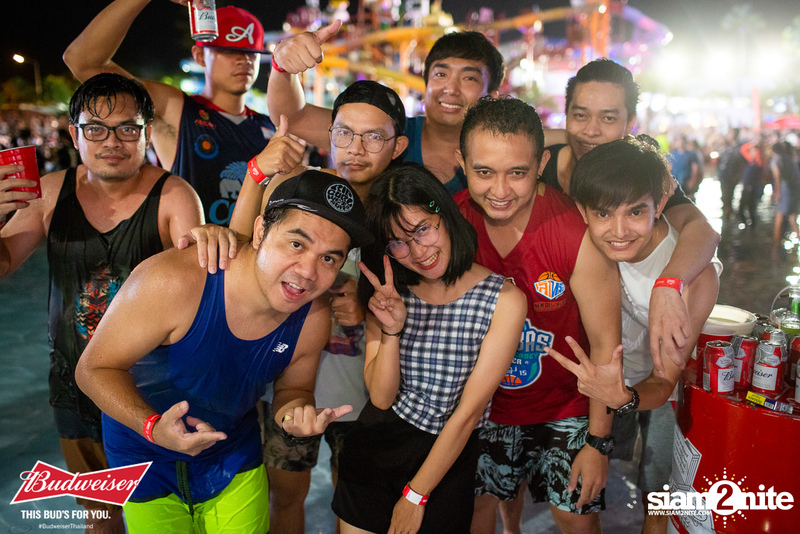 The event took place at the Cartoon Network Amazone waterpark in Pattaya.